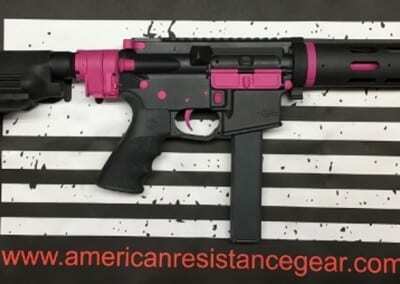 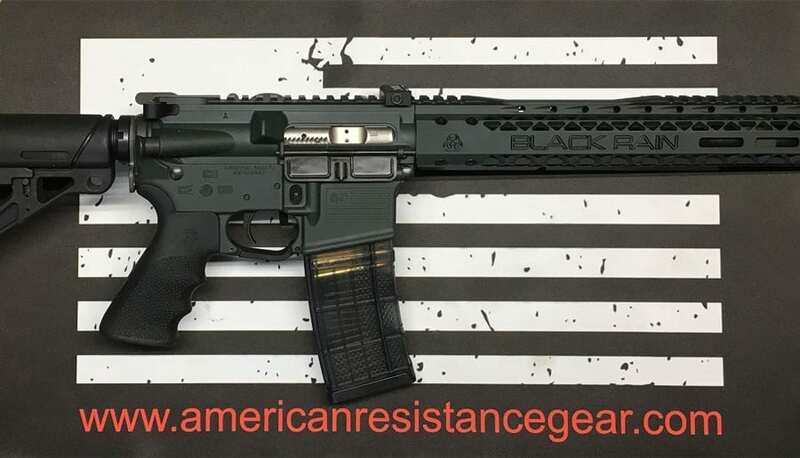 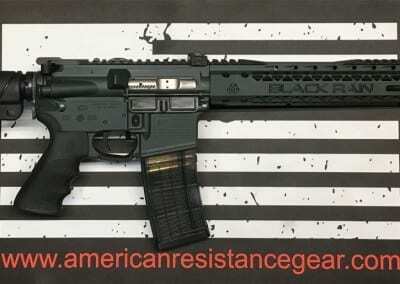 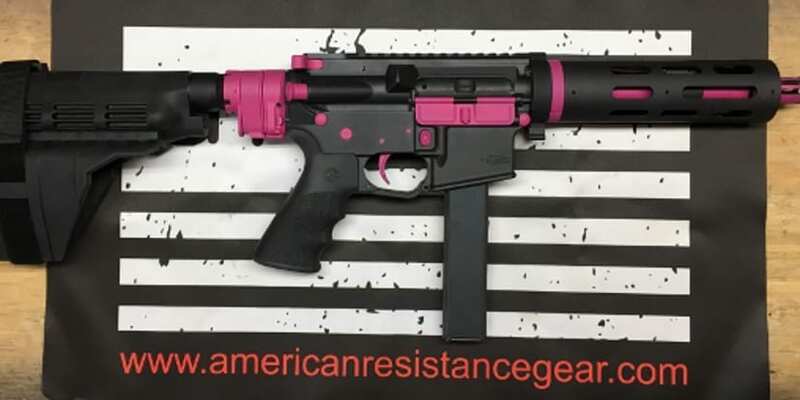 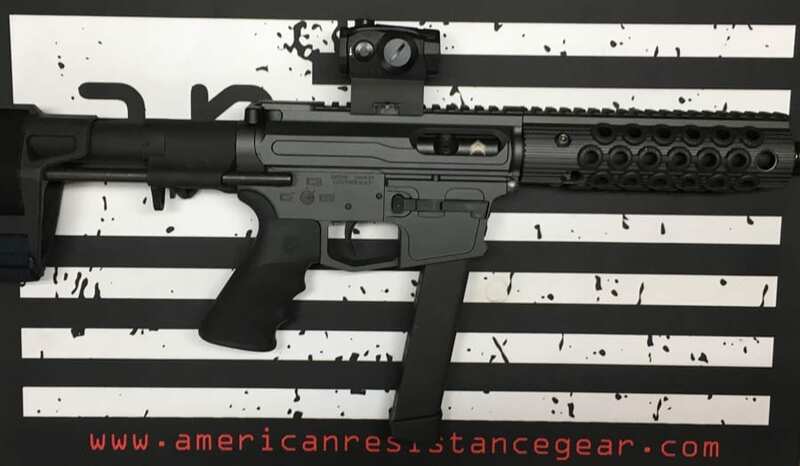 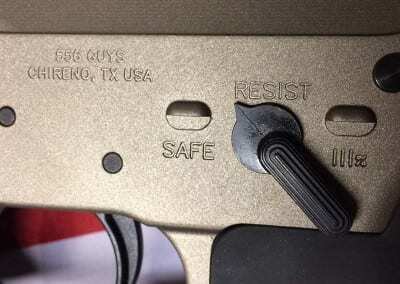 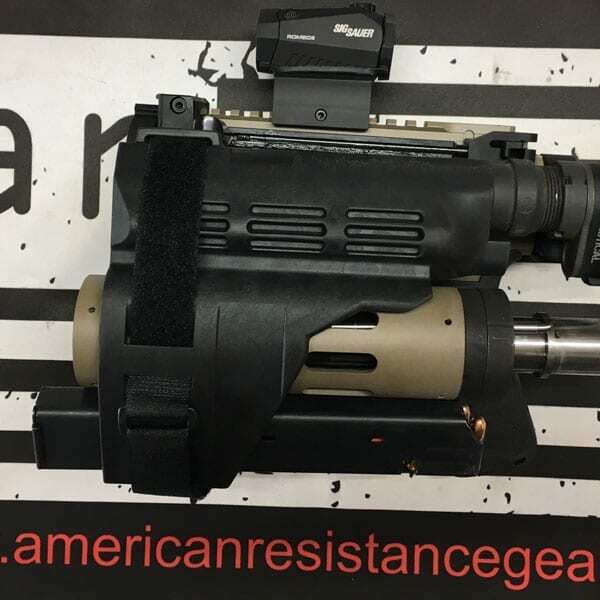 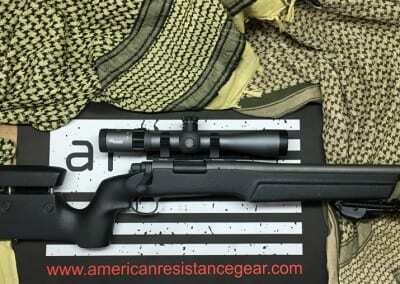 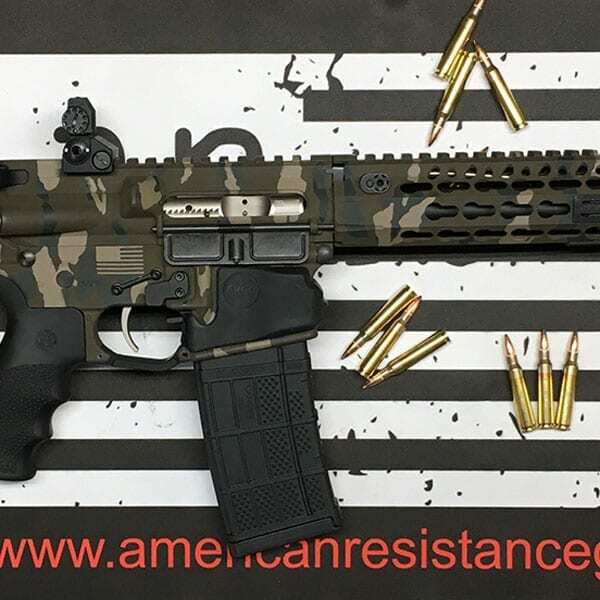 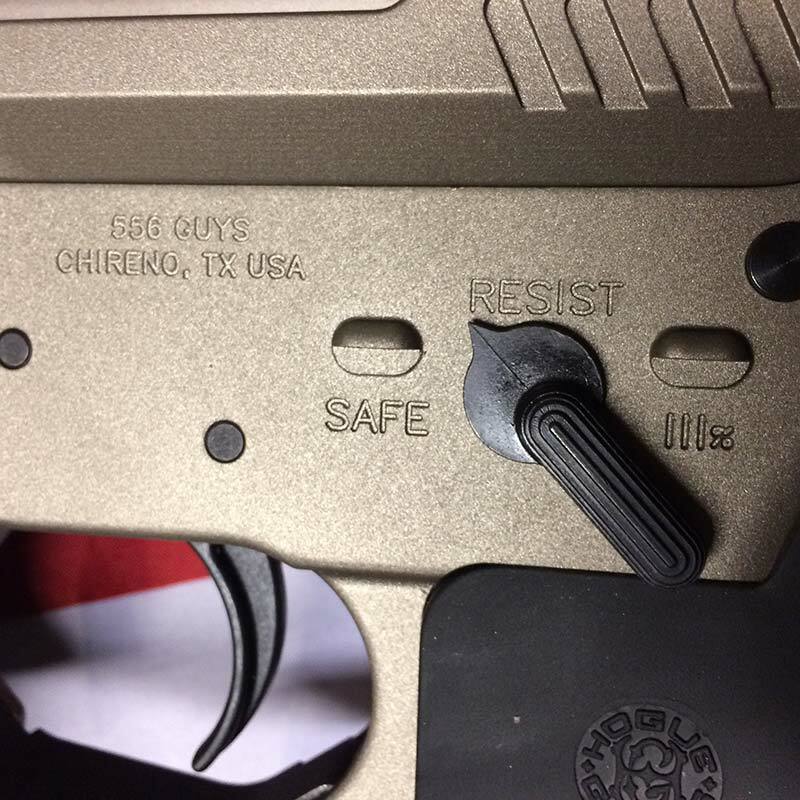 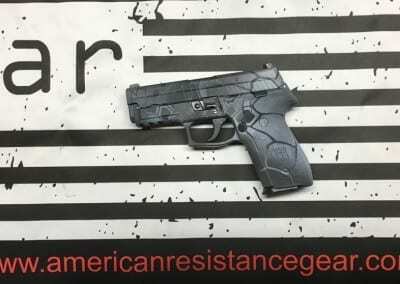 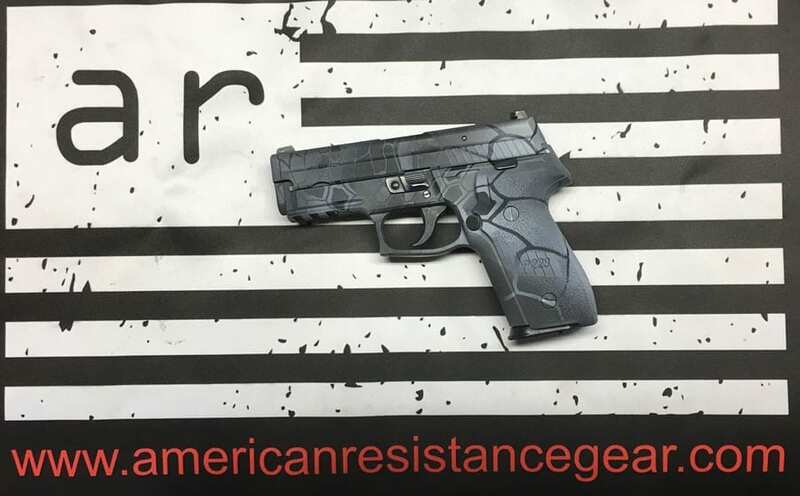 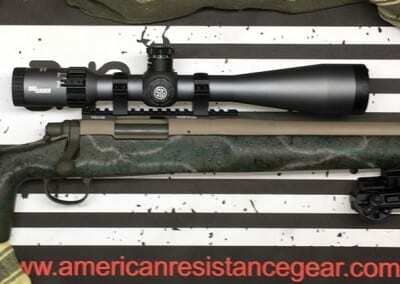 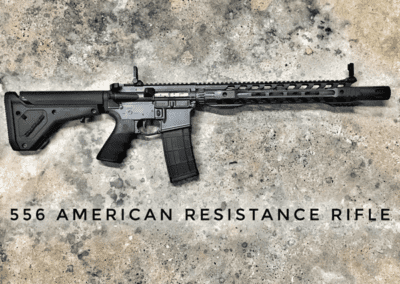 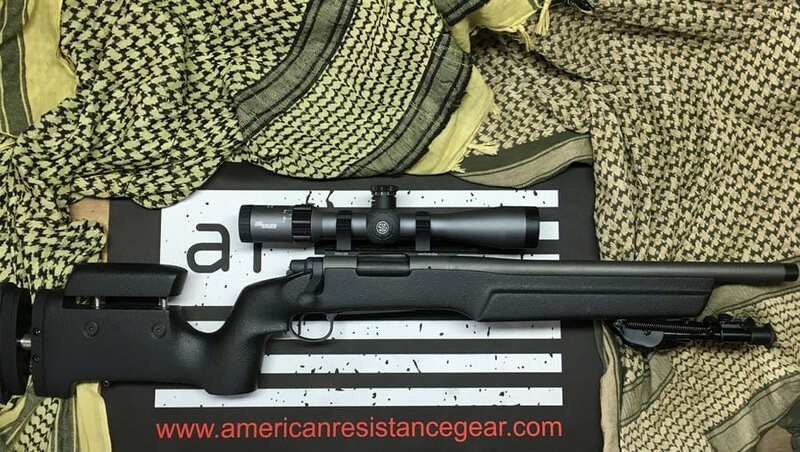 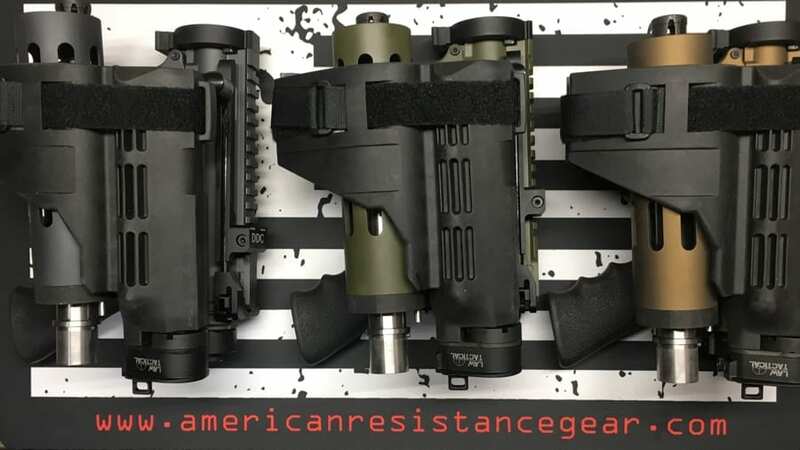 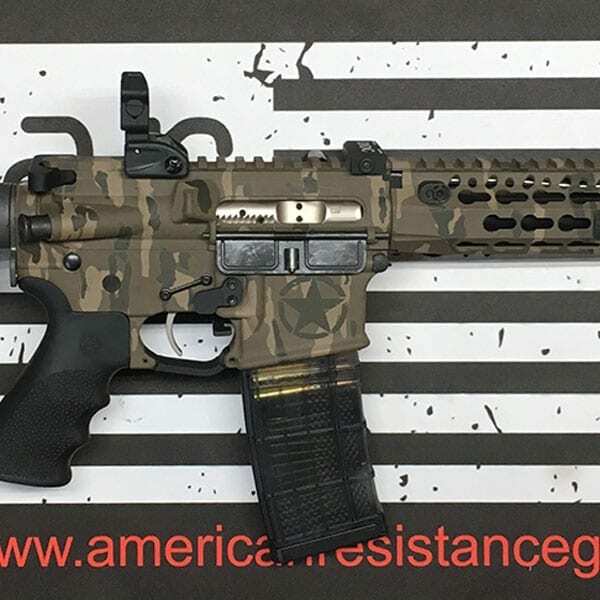 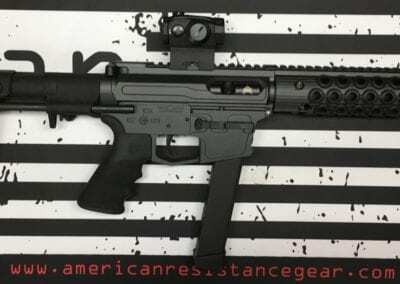 American Resistance is a FFL/07 SOT. 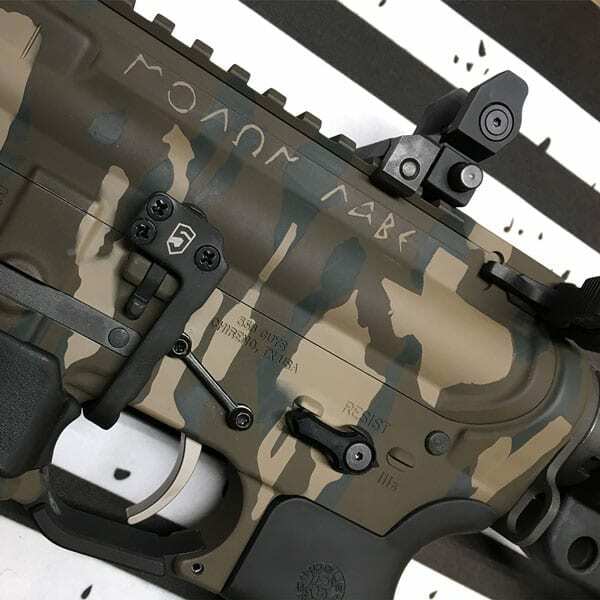 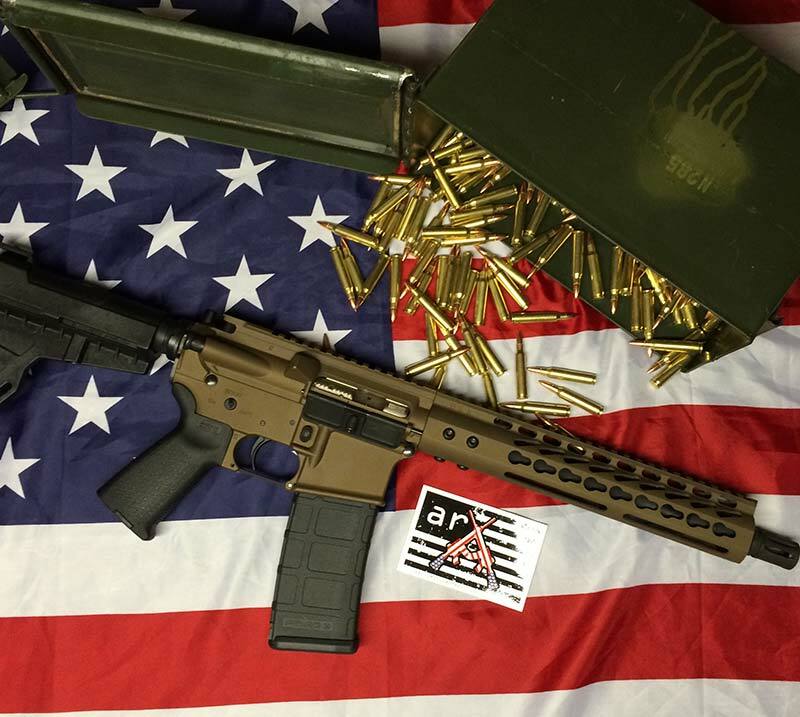 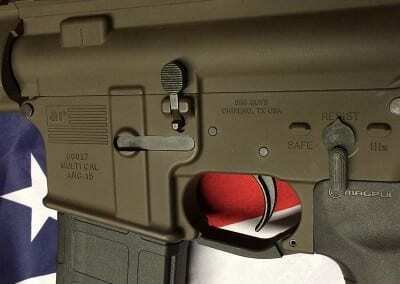 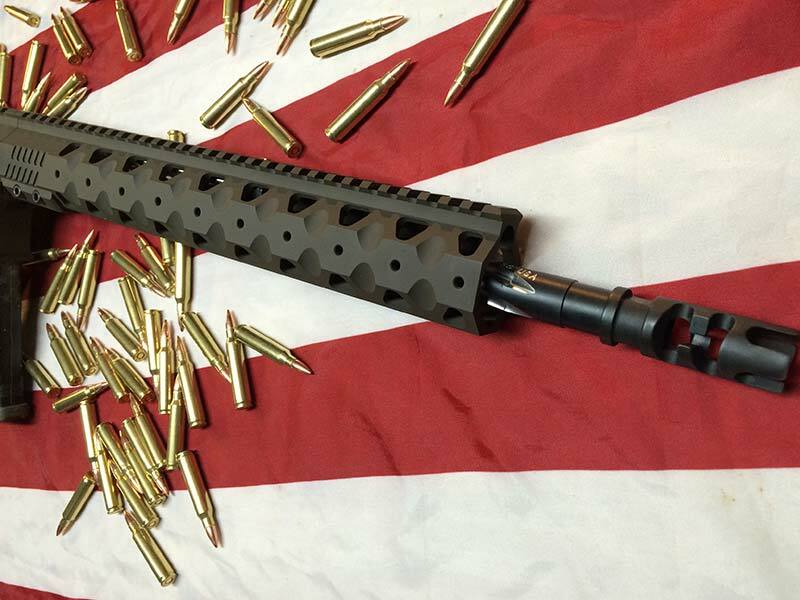 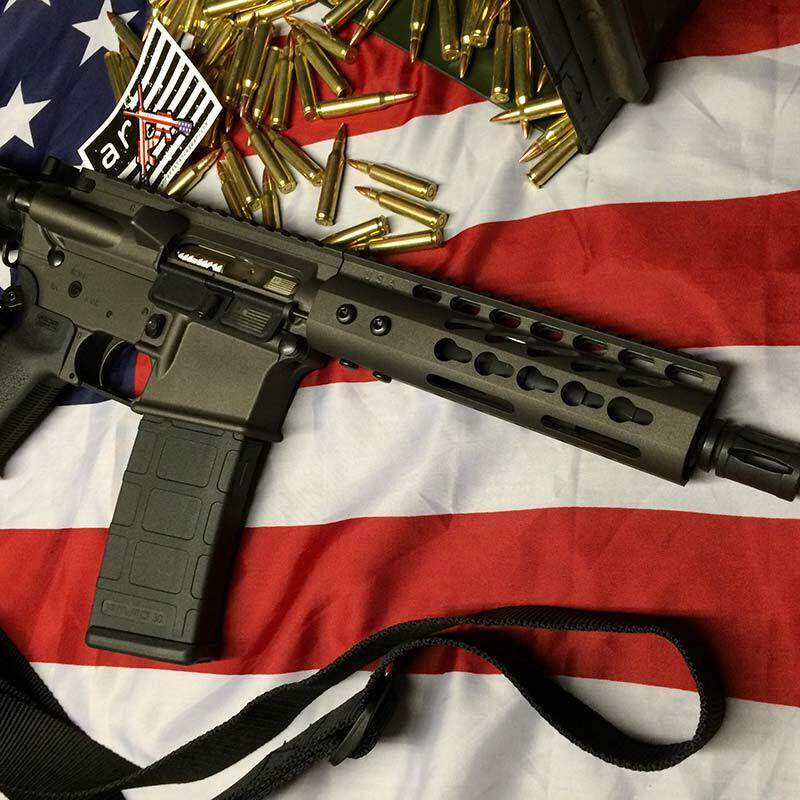 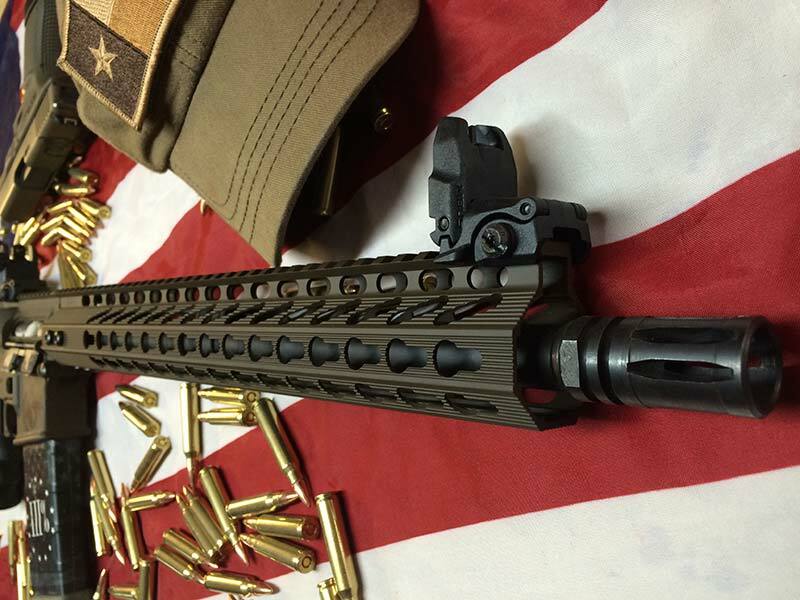 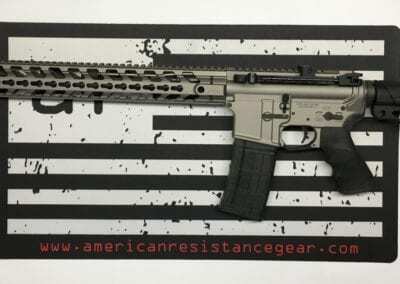 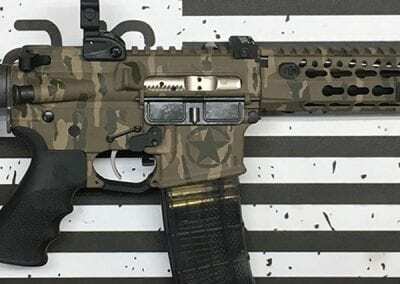 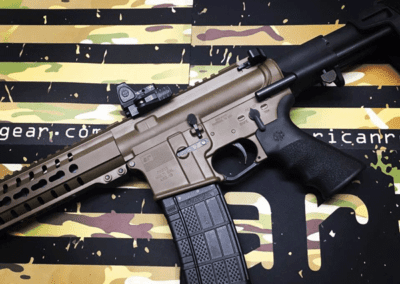 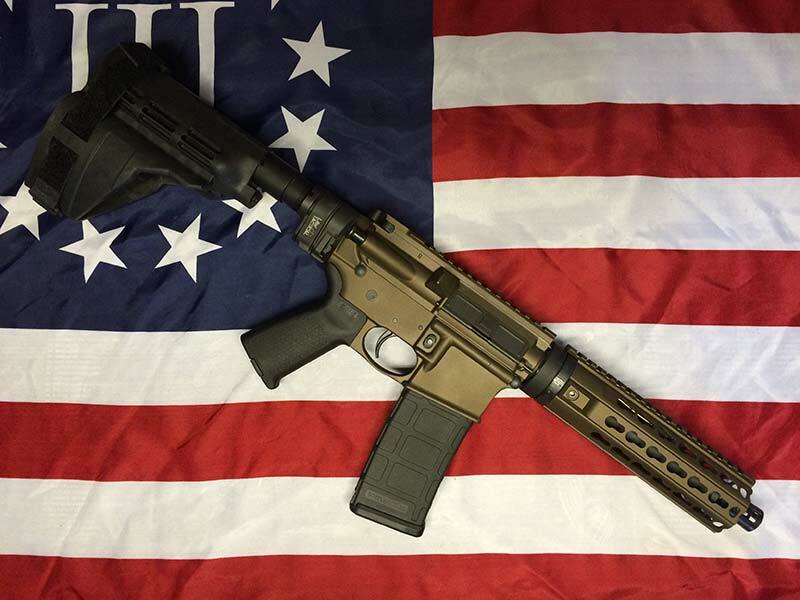 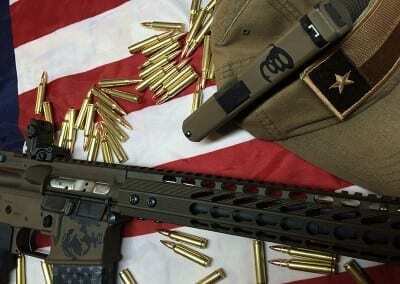 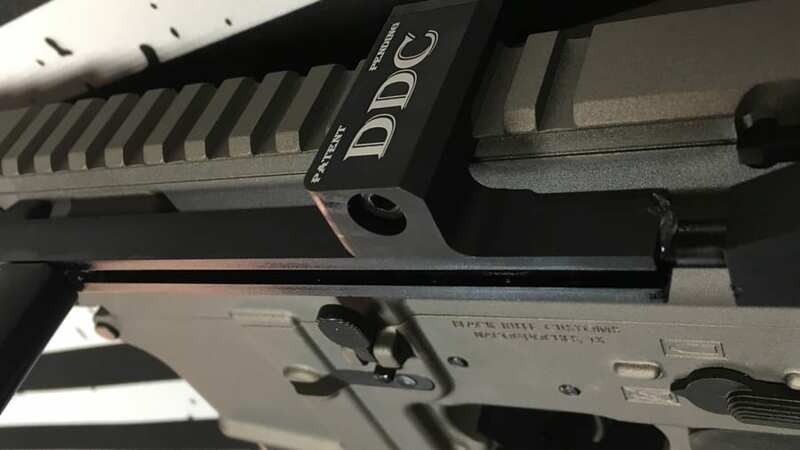 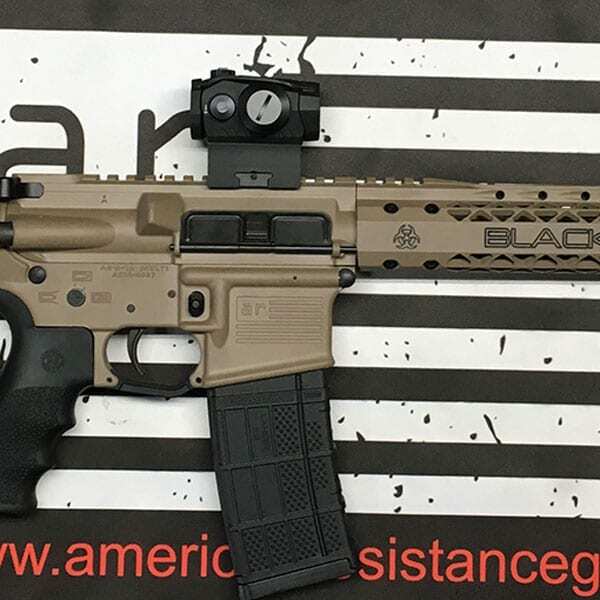 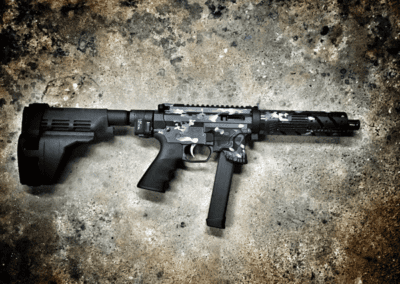 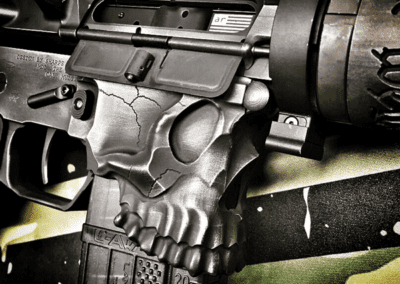 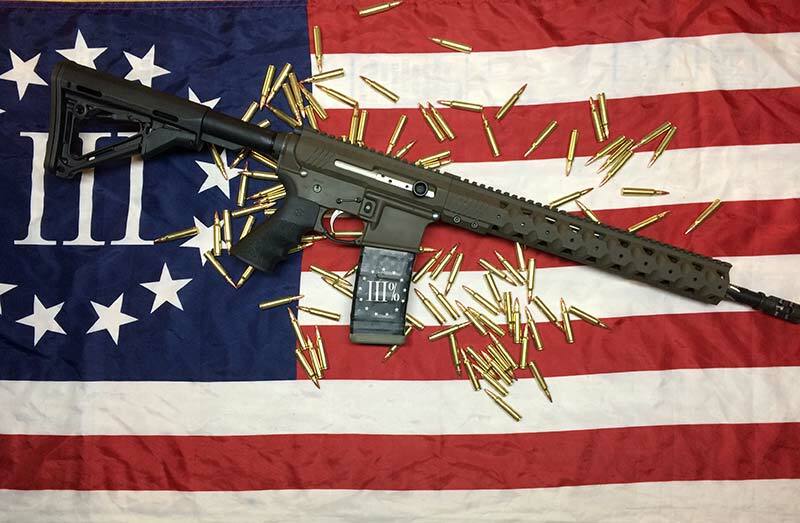 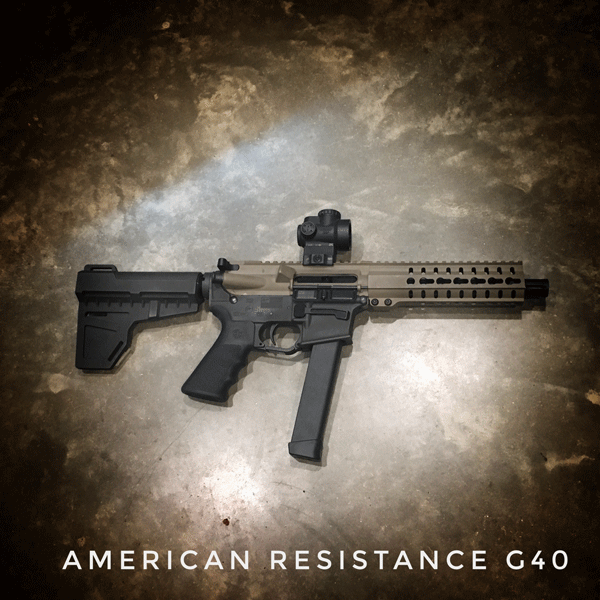 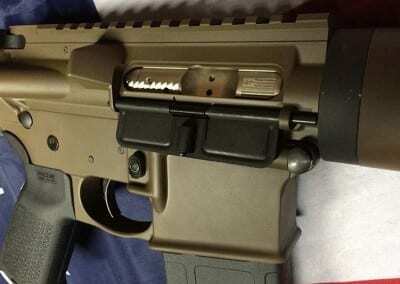 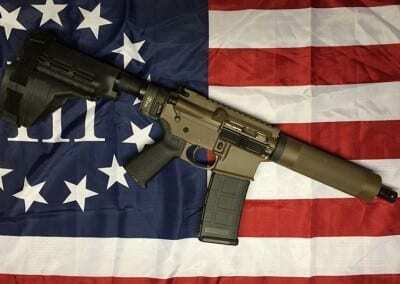 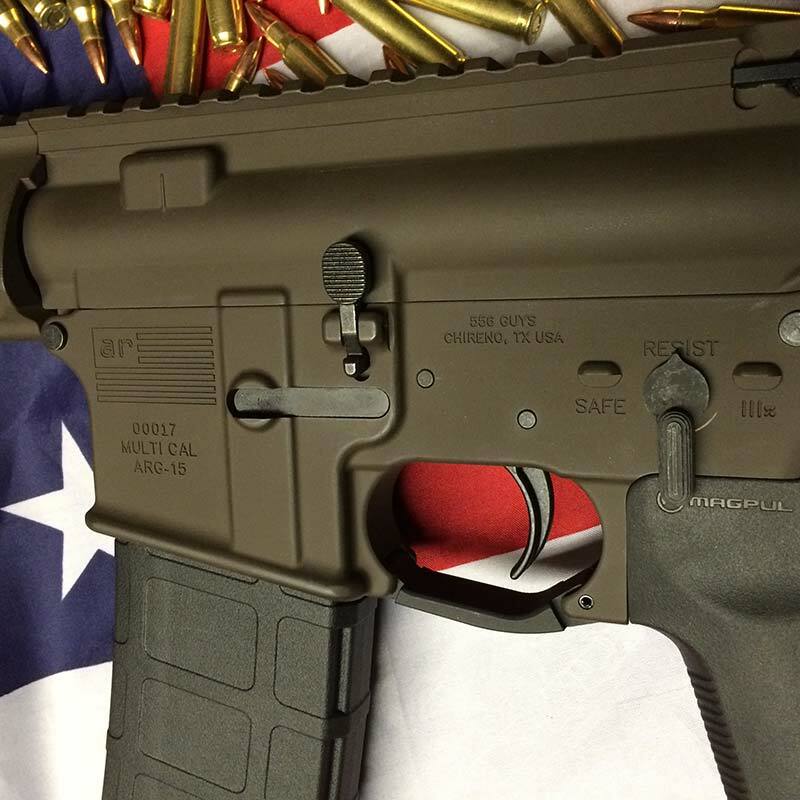 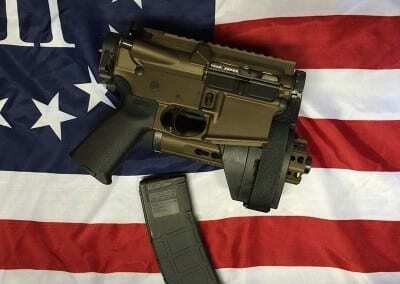 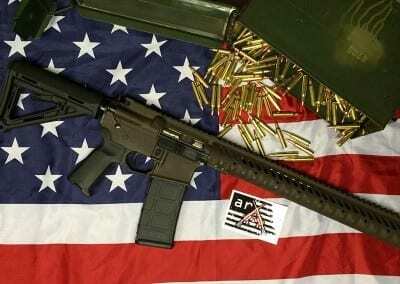 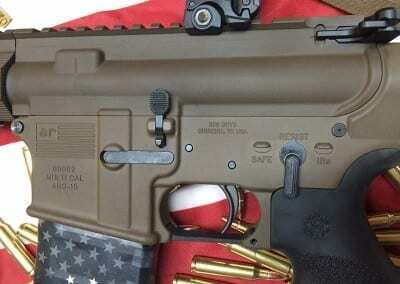 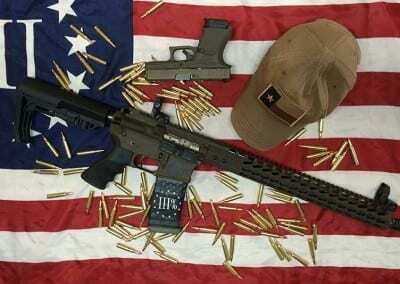 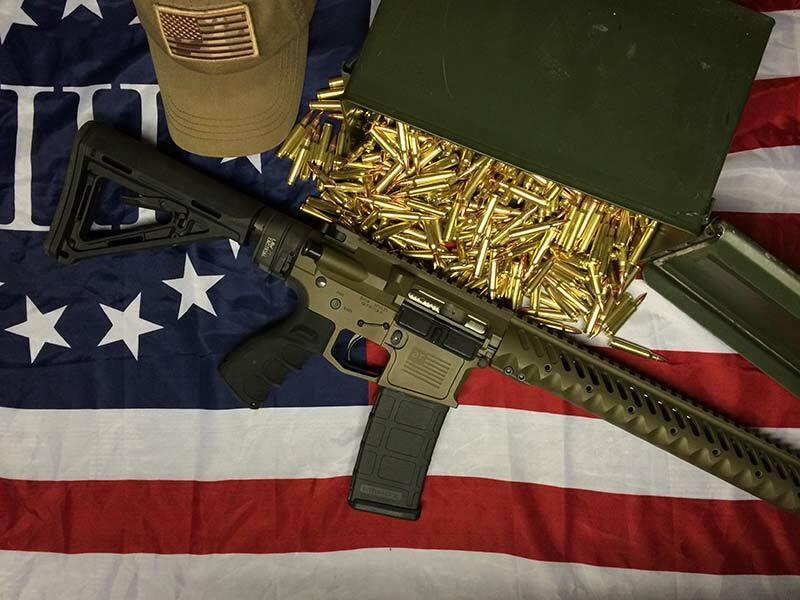 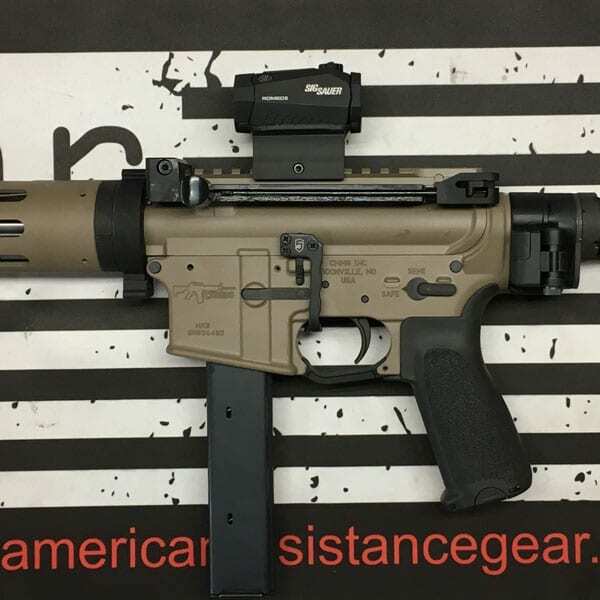 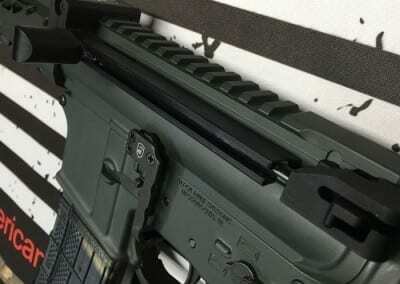 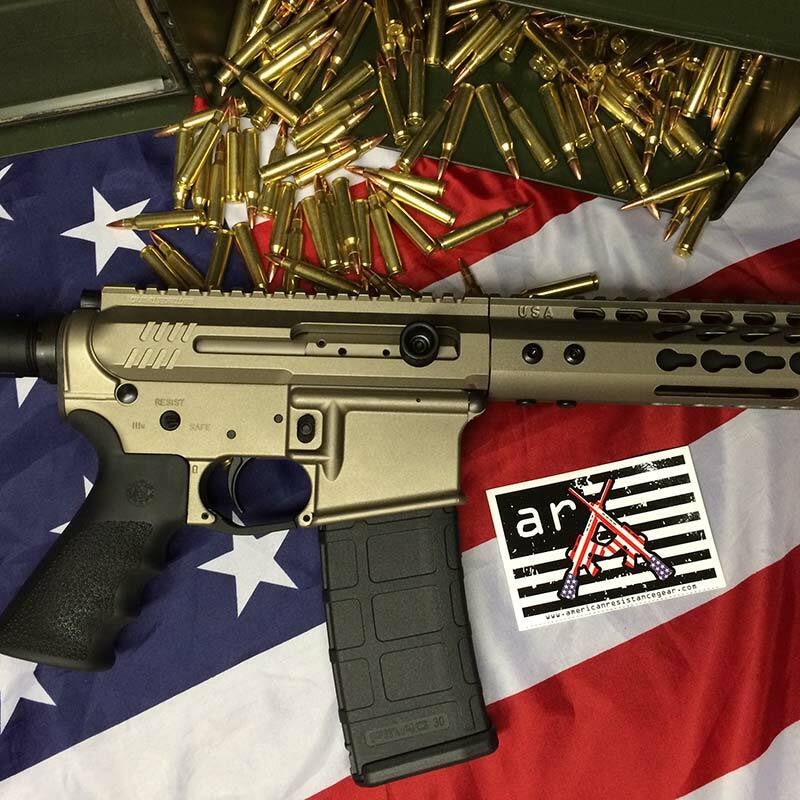 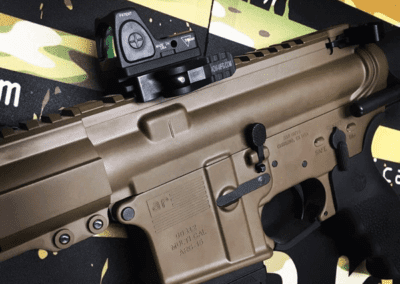 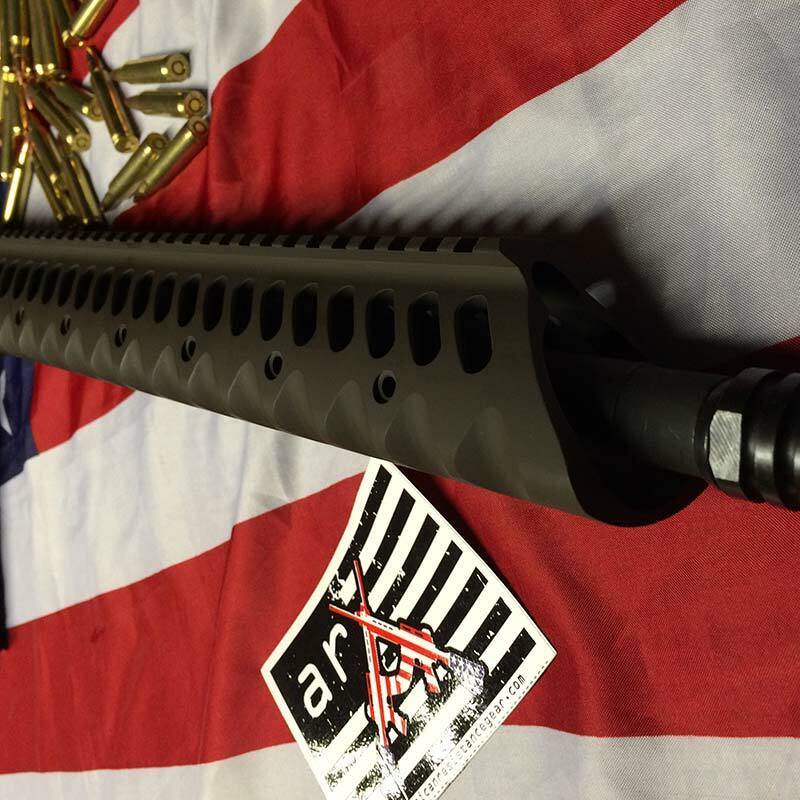 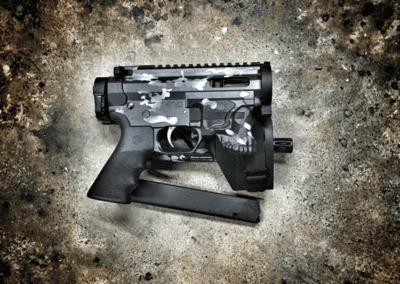 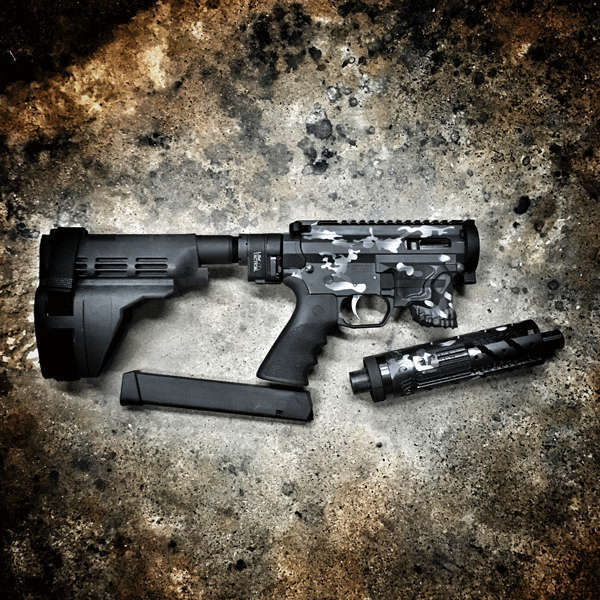 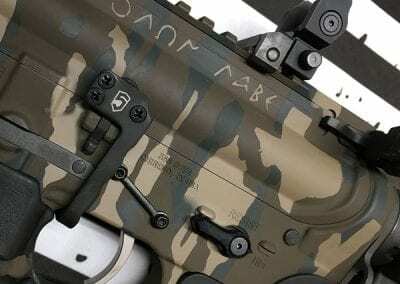 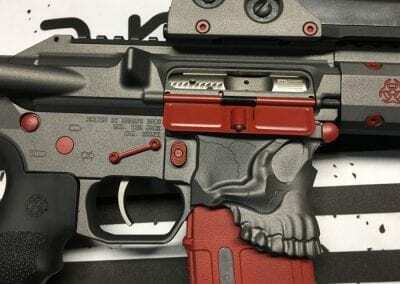 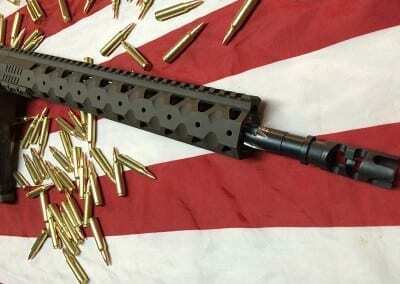 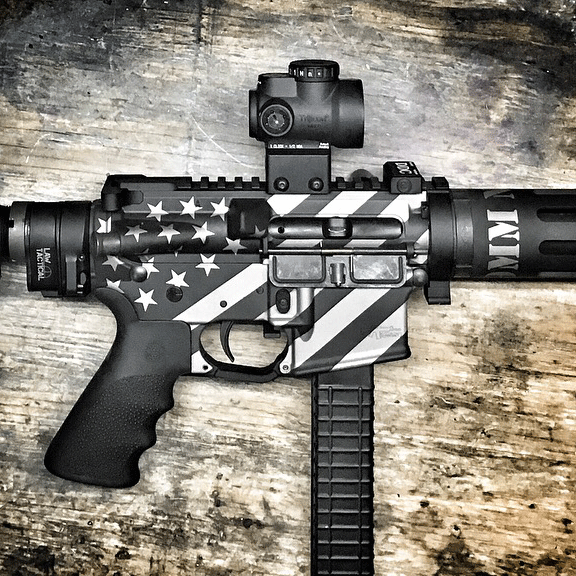 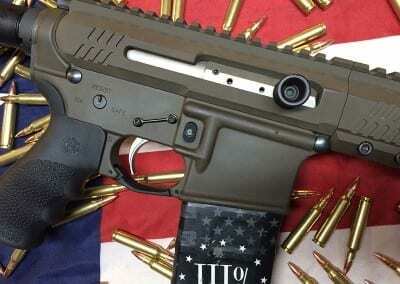 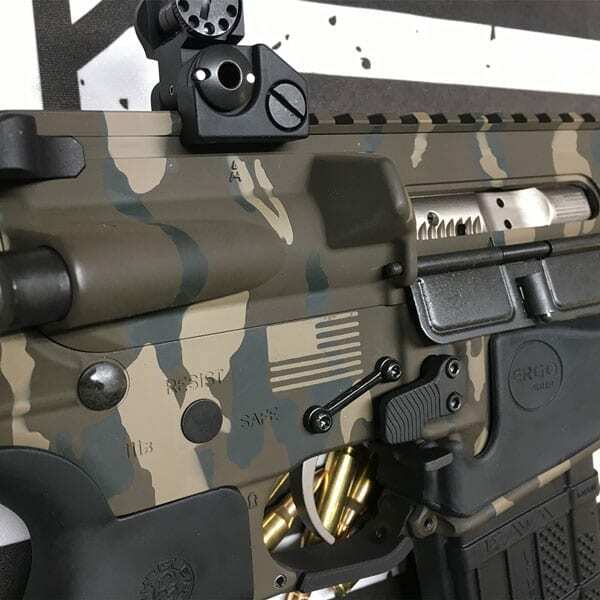 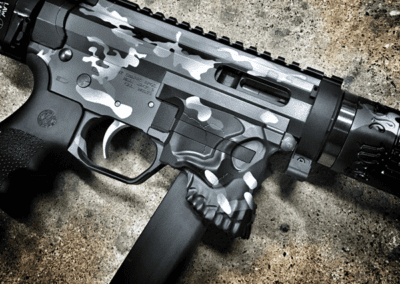 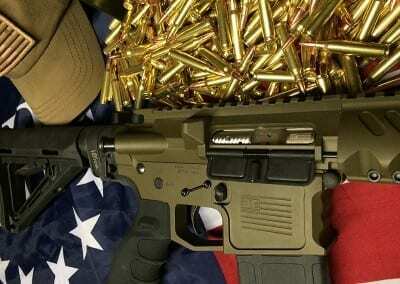 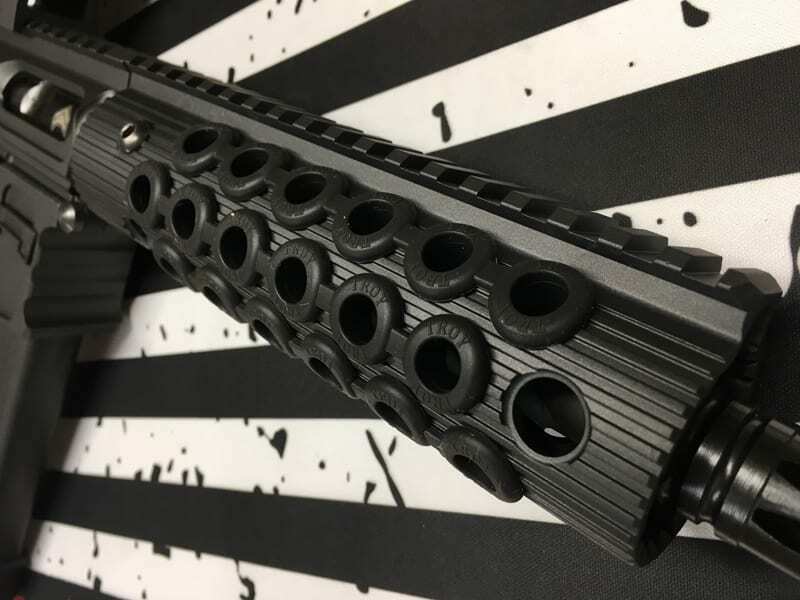 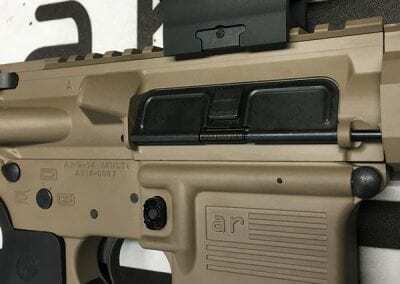 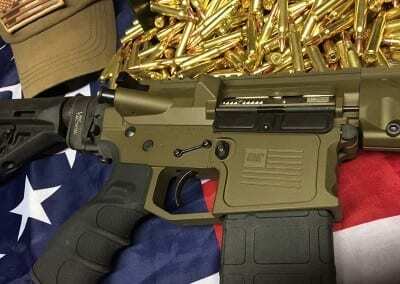 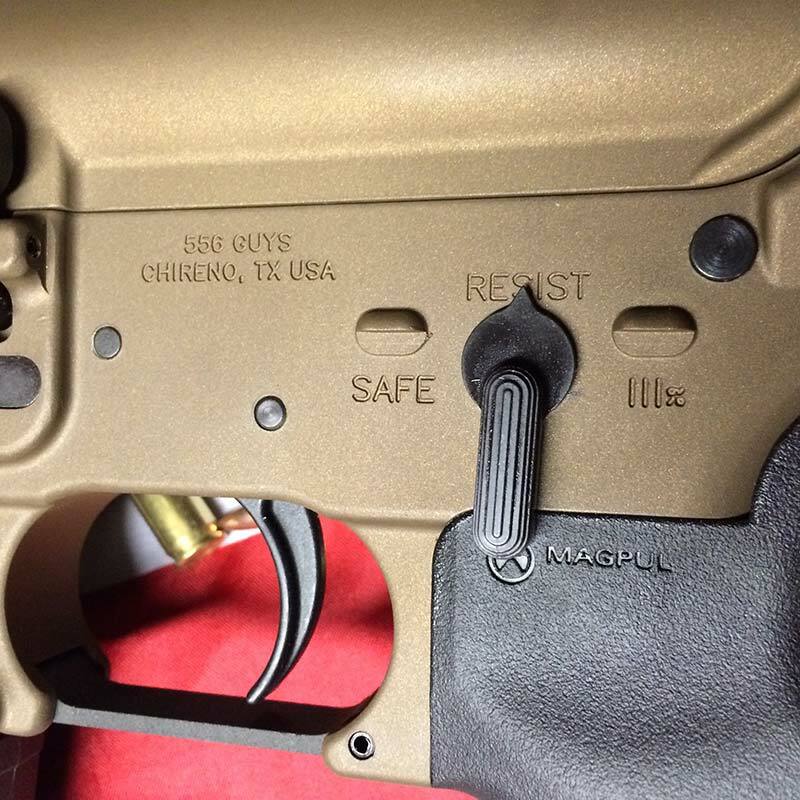 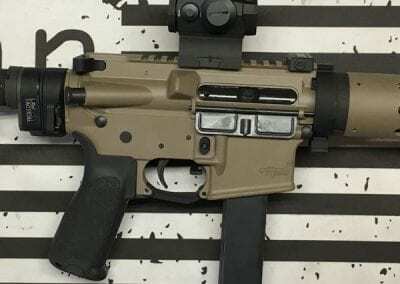 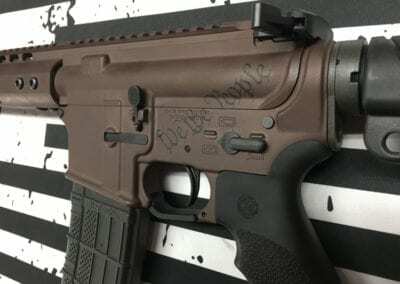 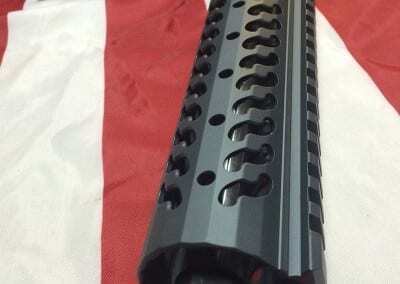 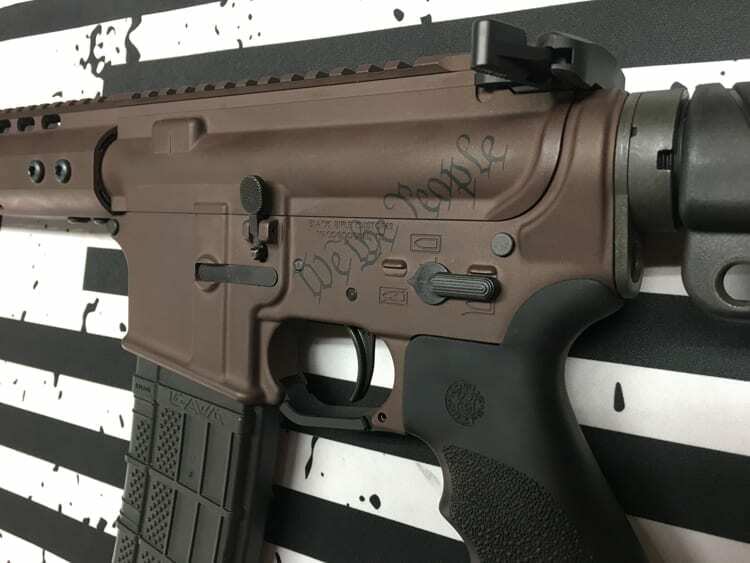 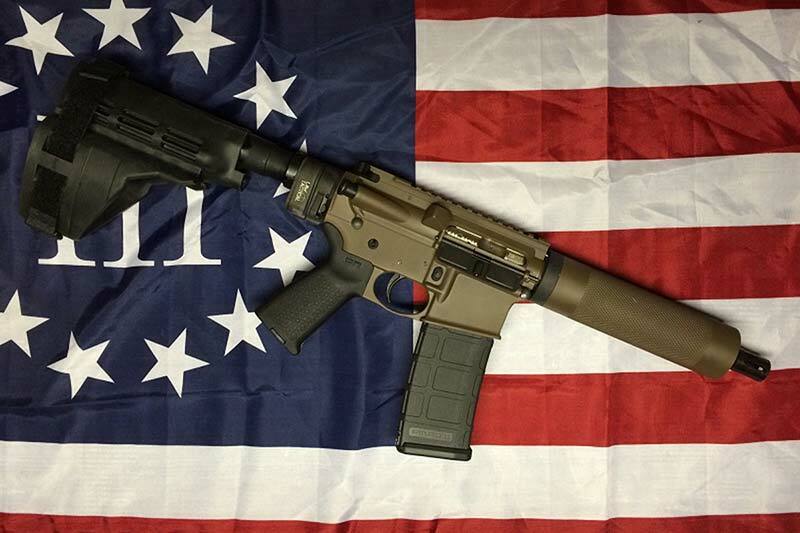 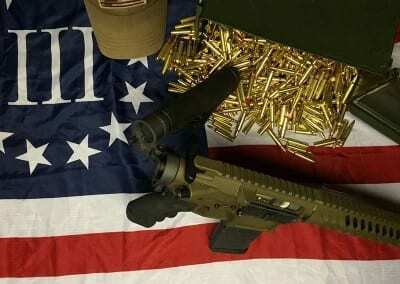 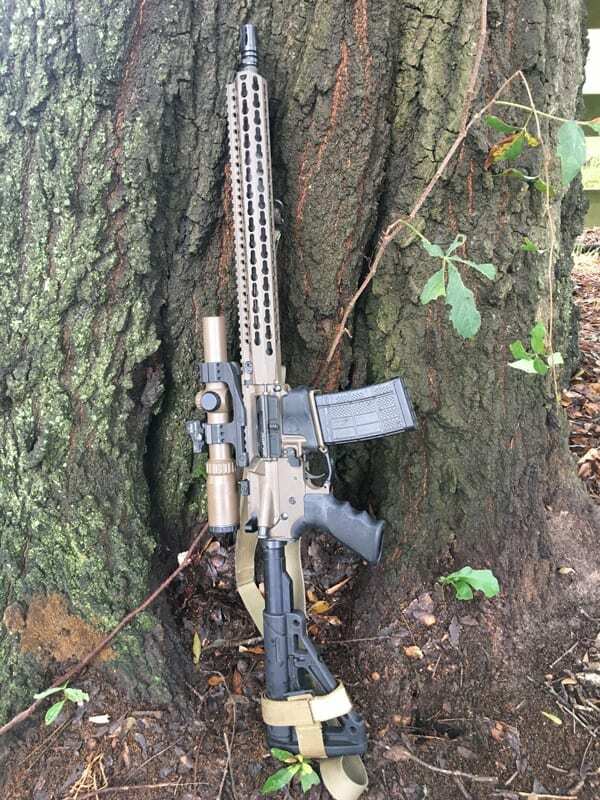 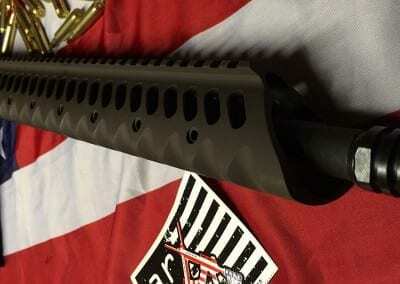 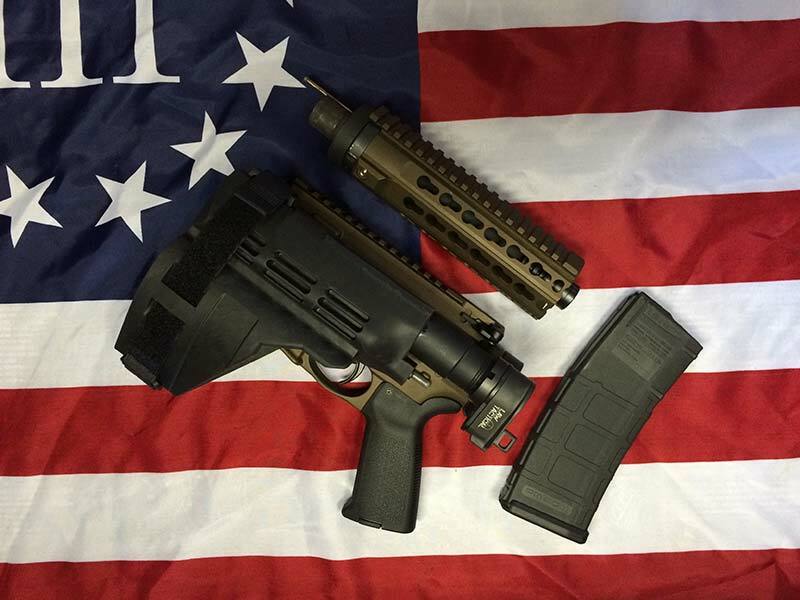 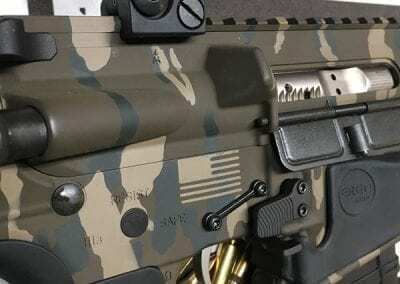 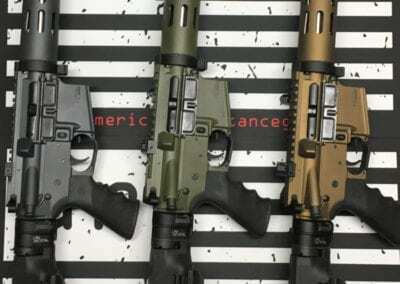 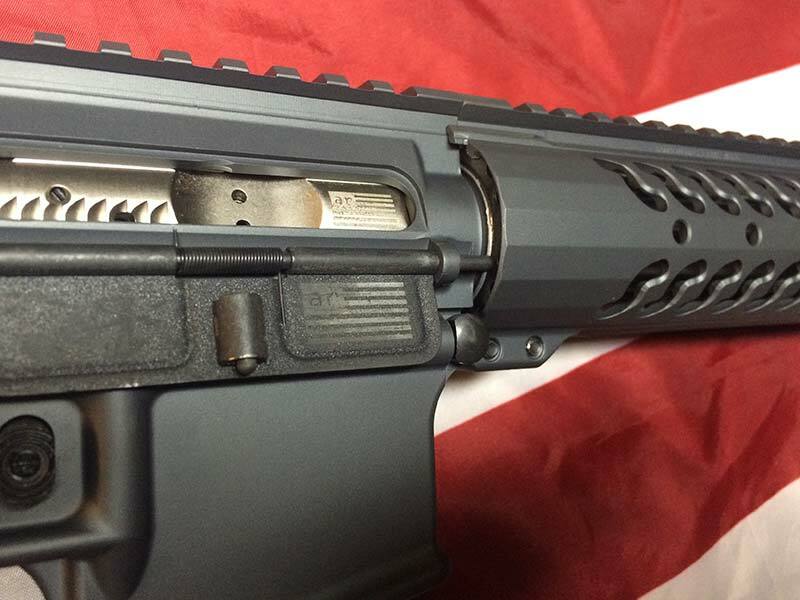 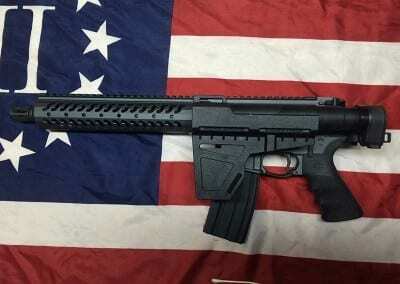 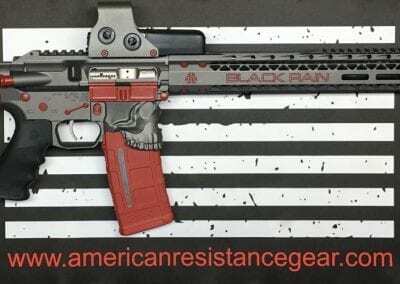 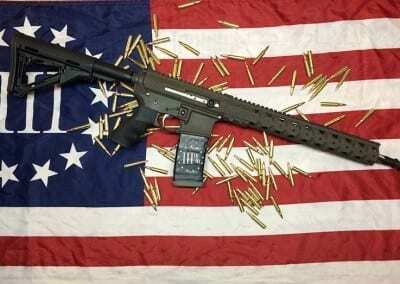 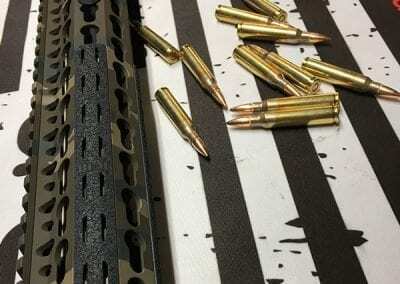 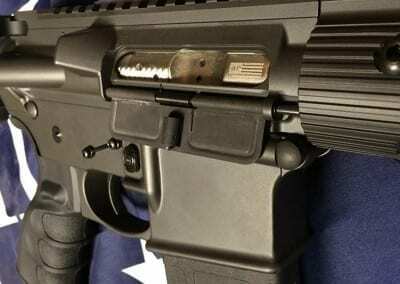 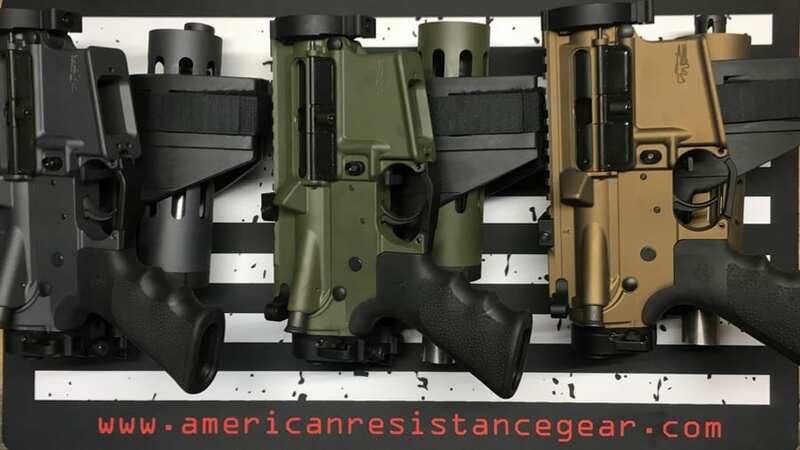 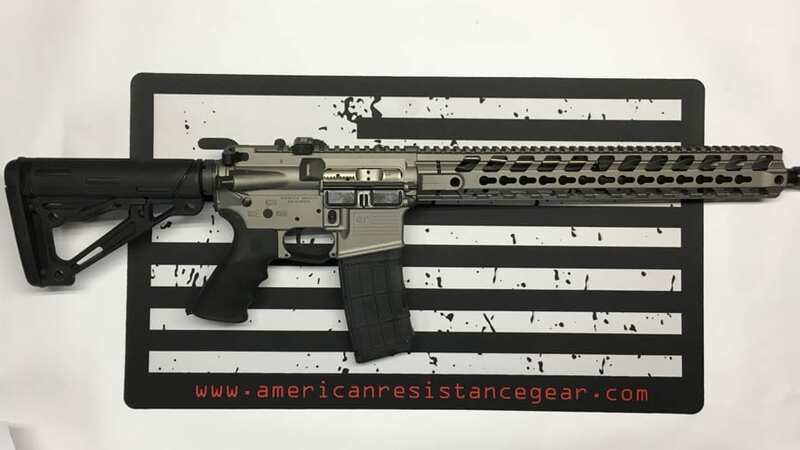 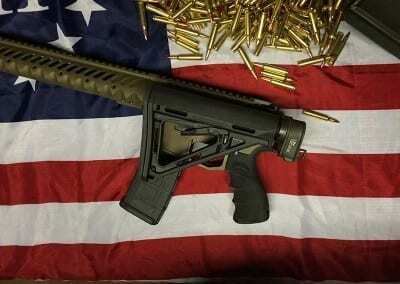 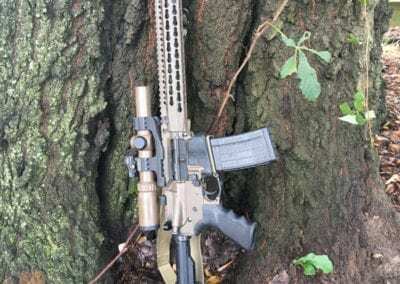 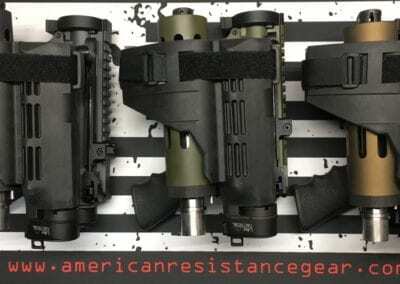 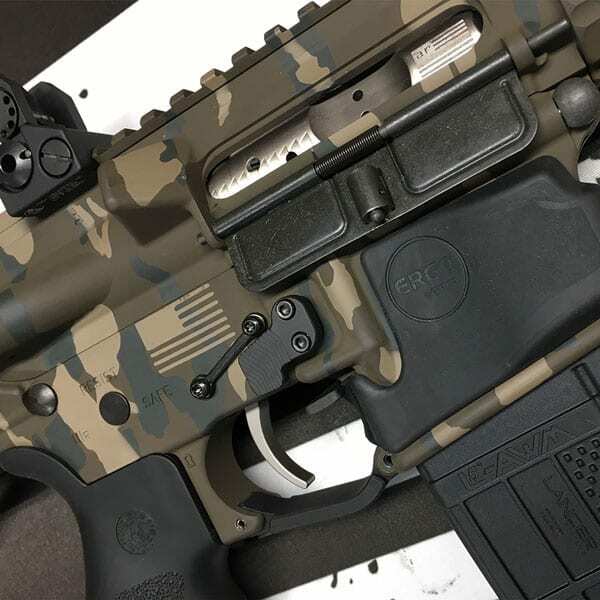 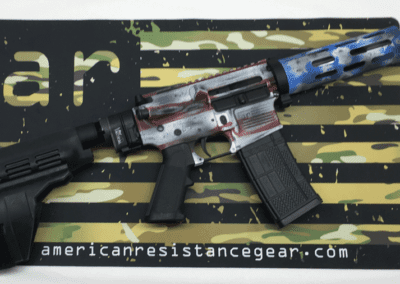 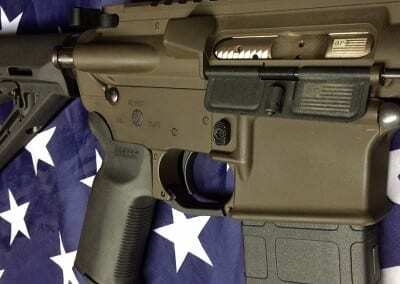 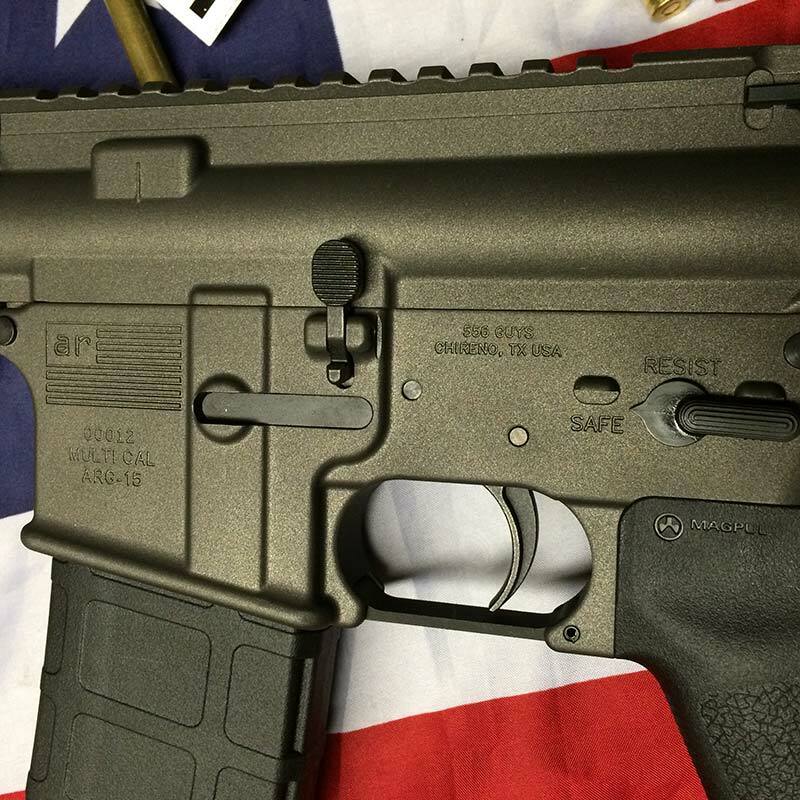 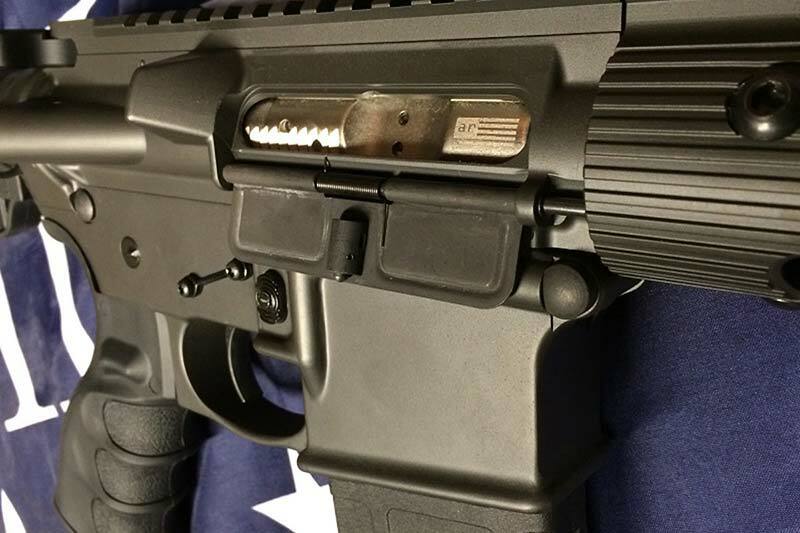 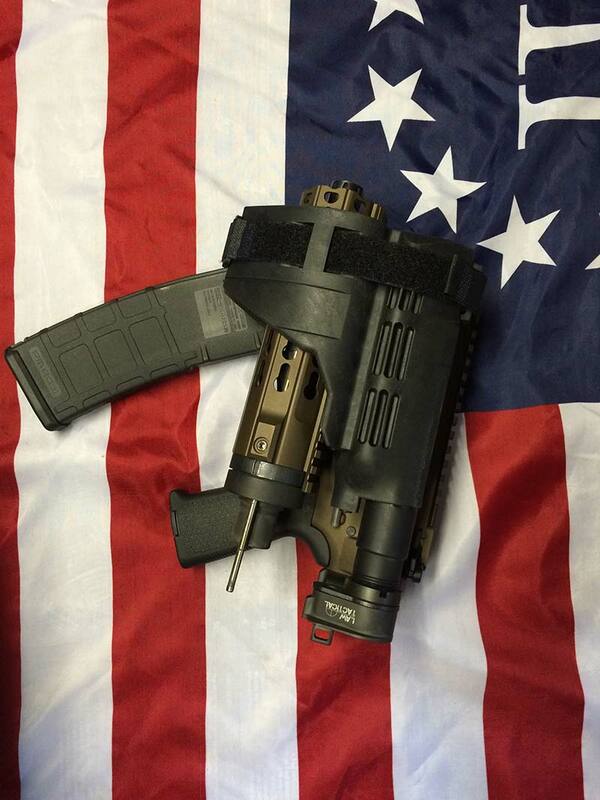 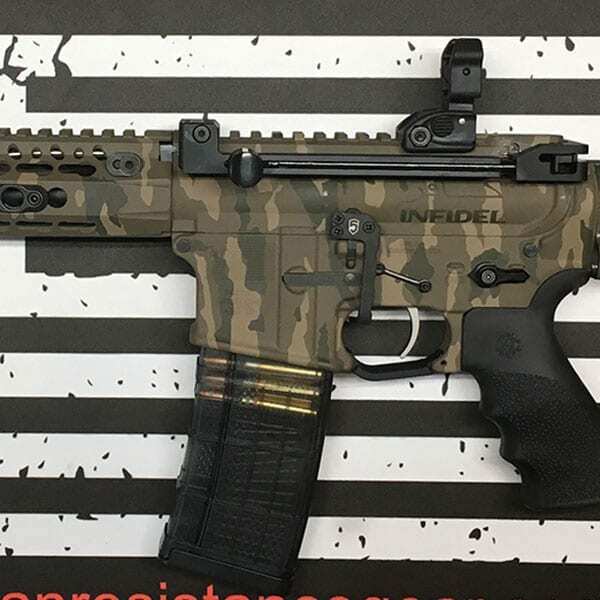 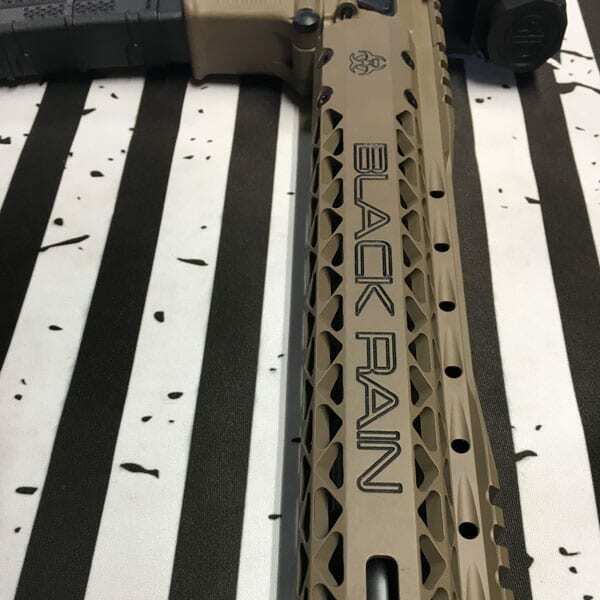 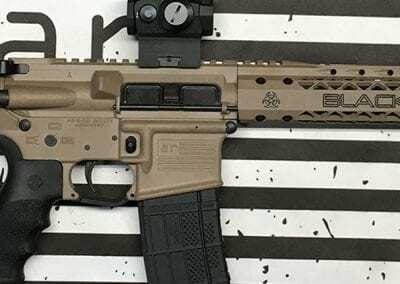 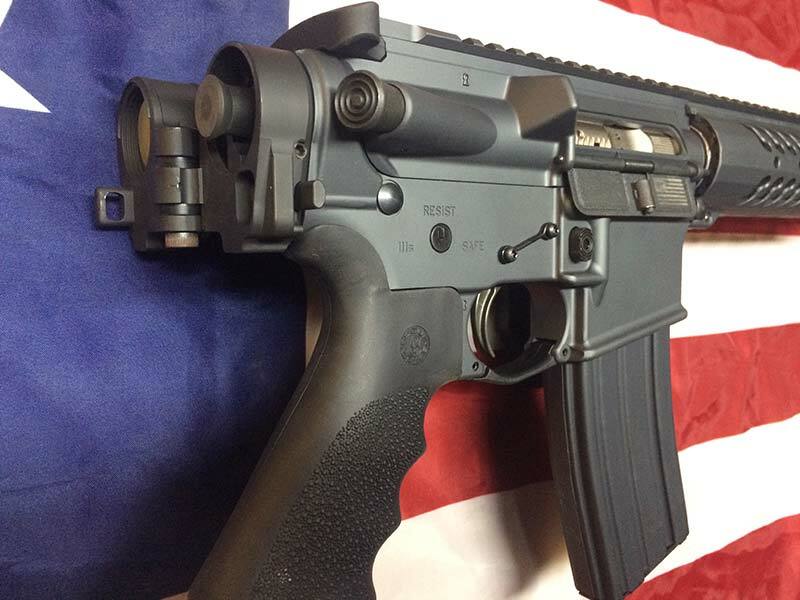 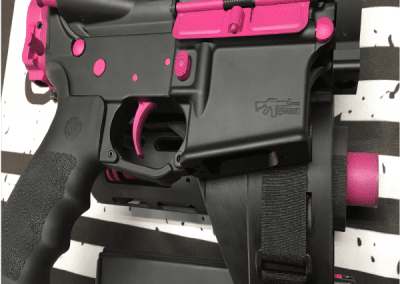 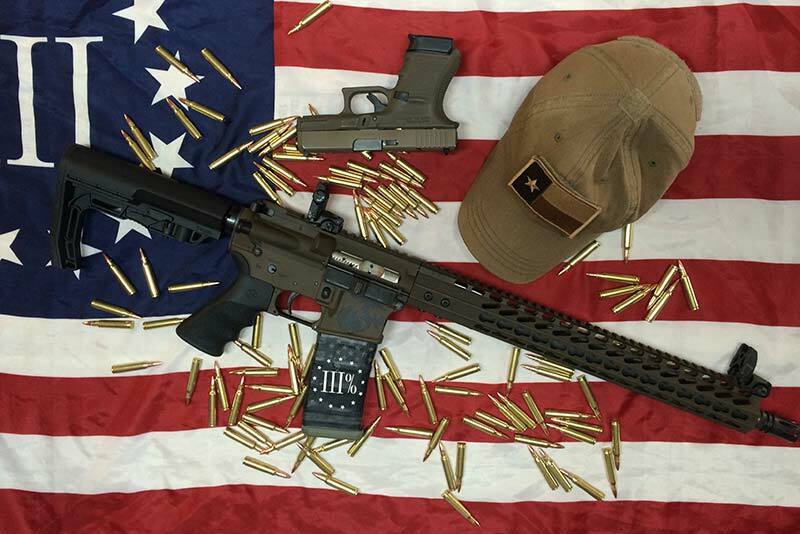 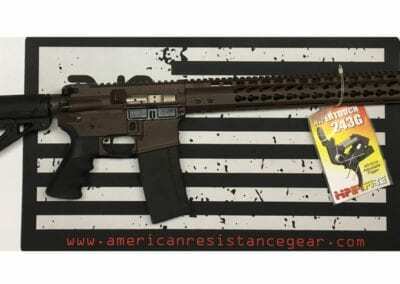 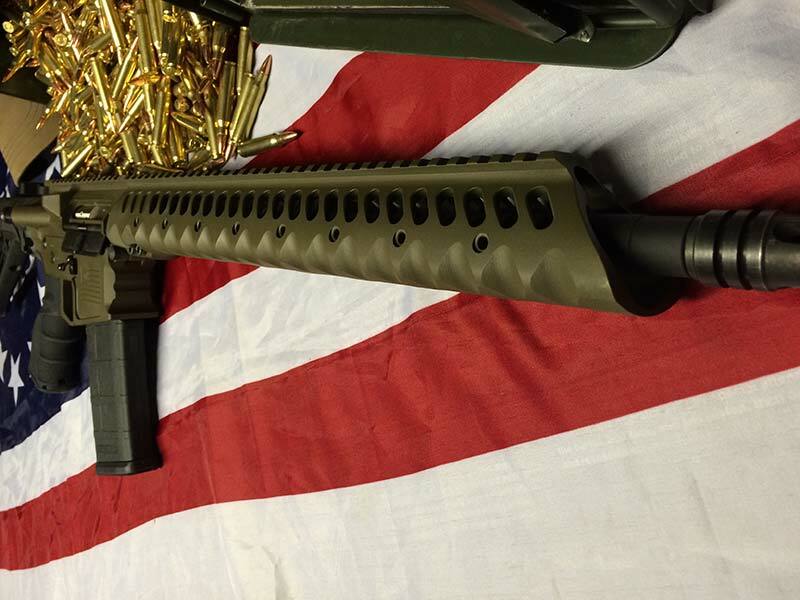 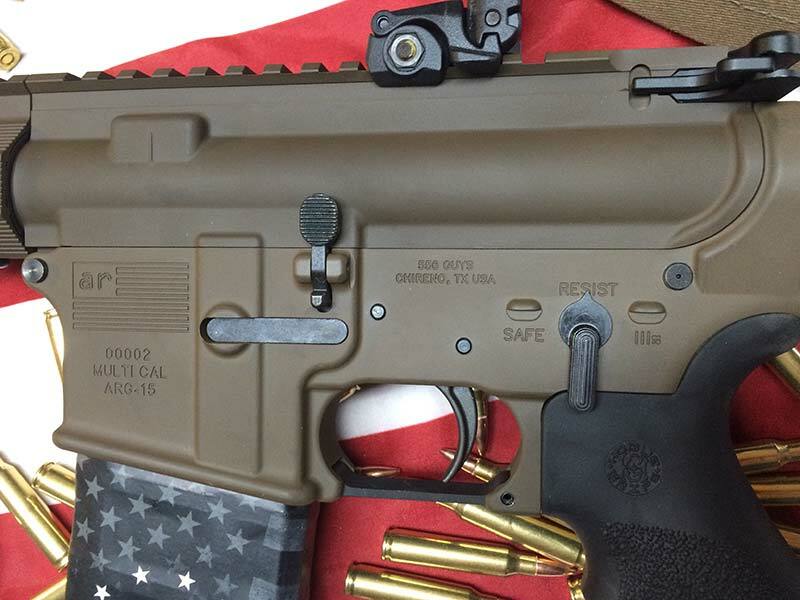 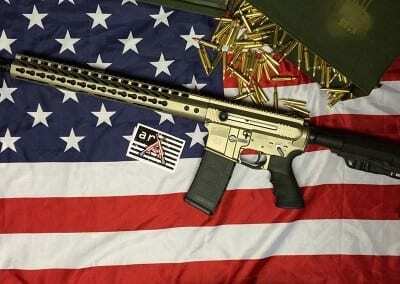 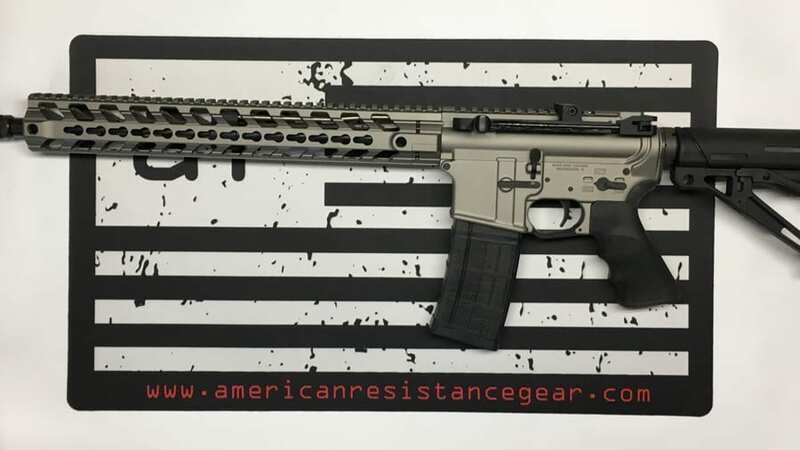 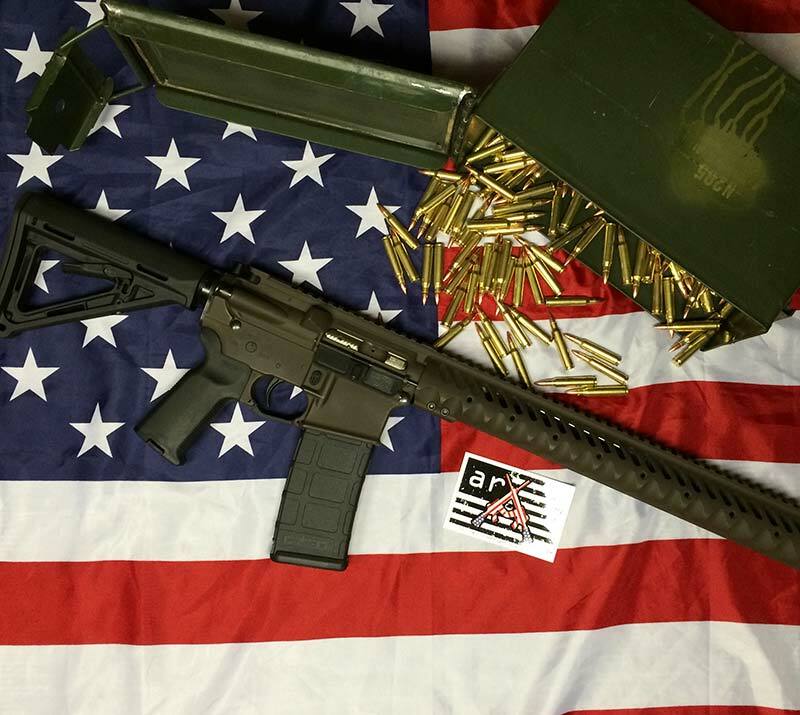 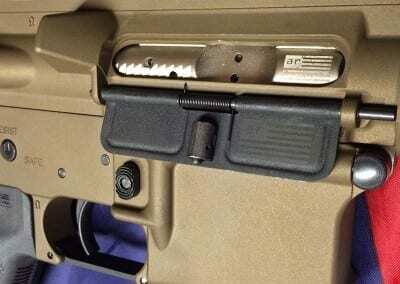 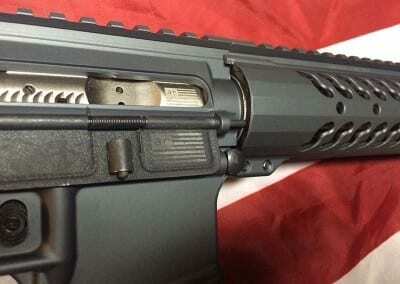 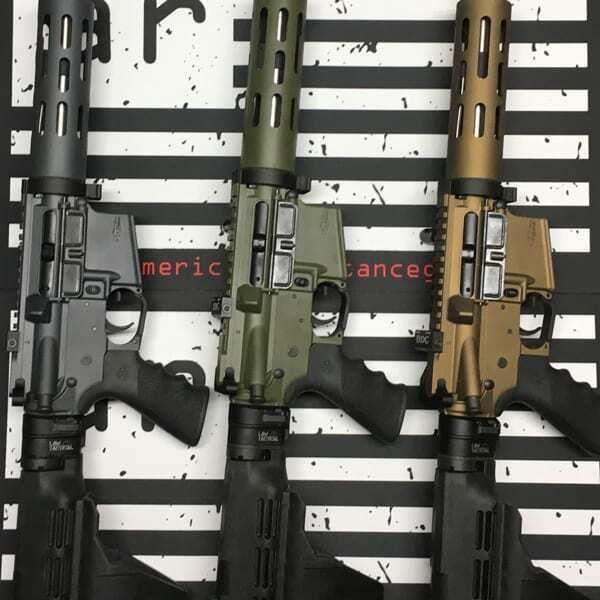 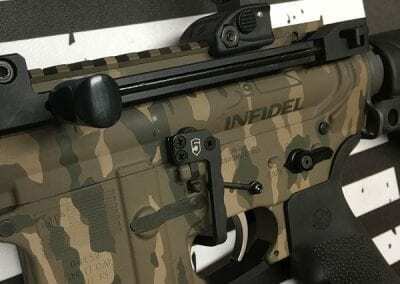 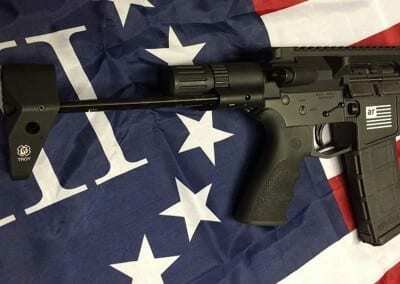 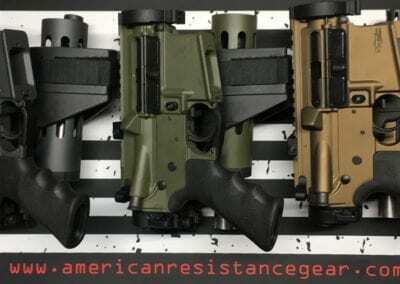 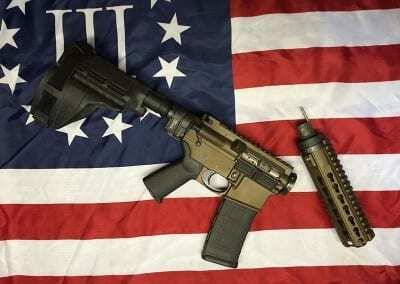 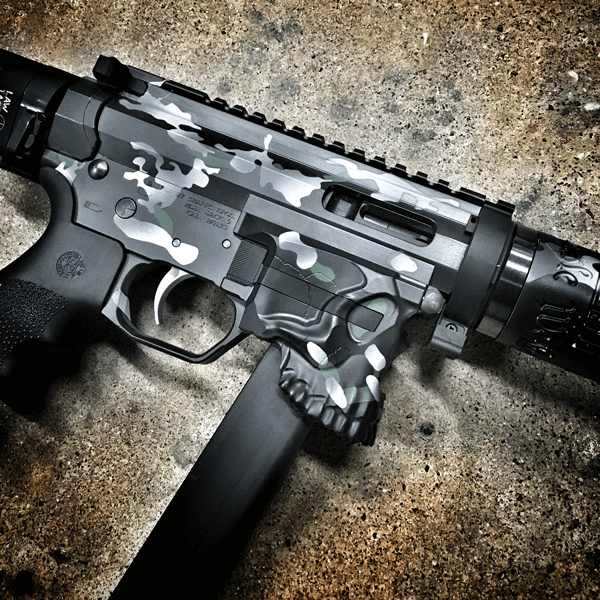 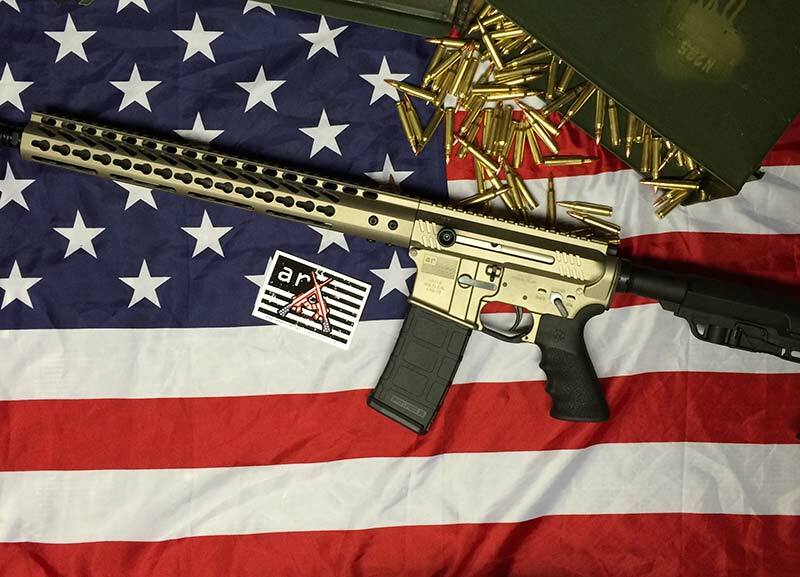 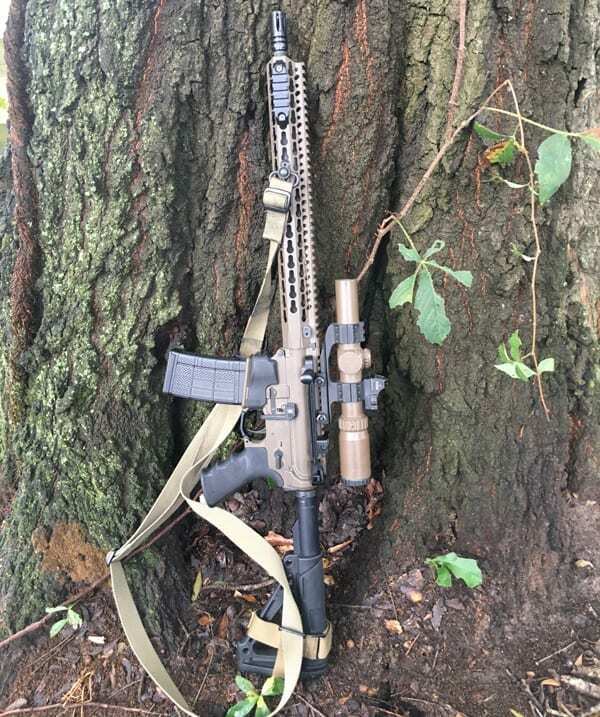 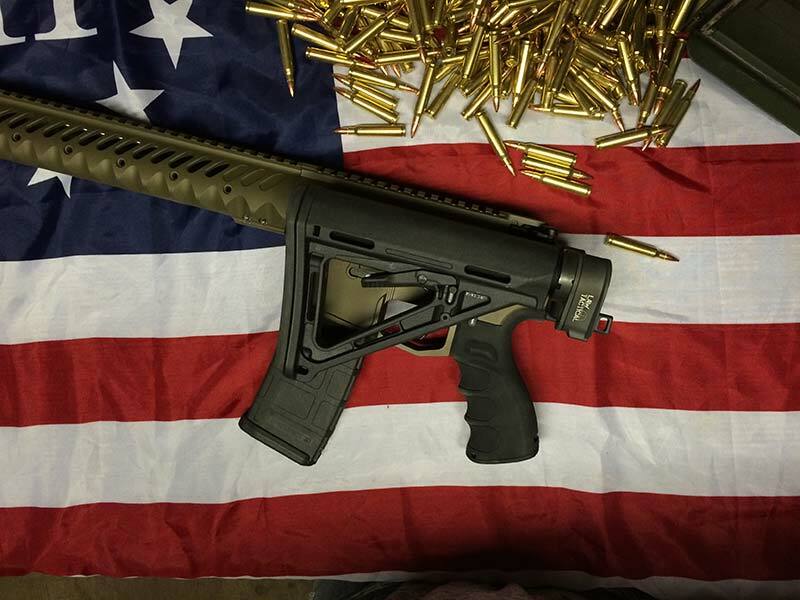 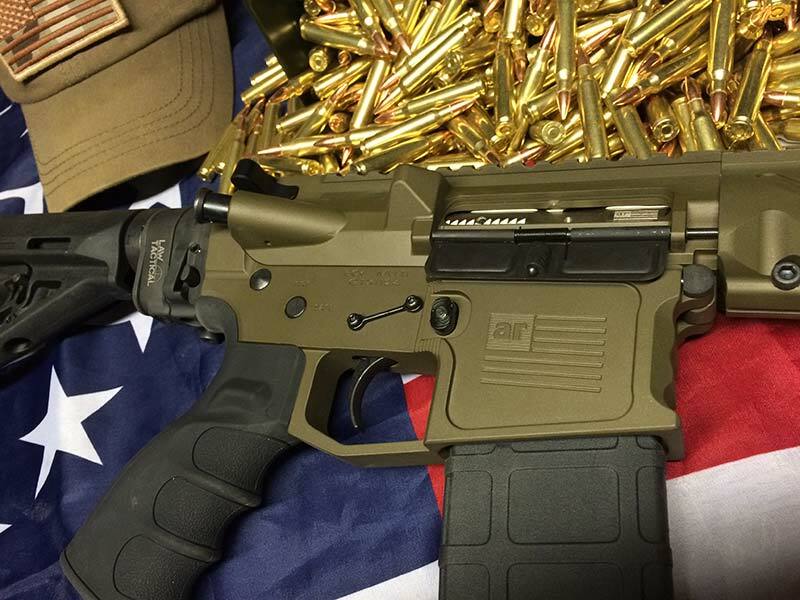 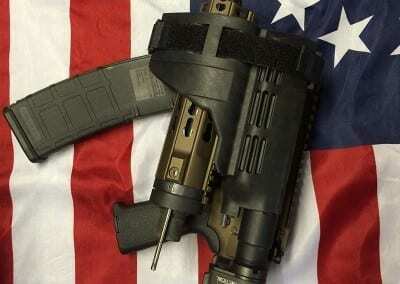 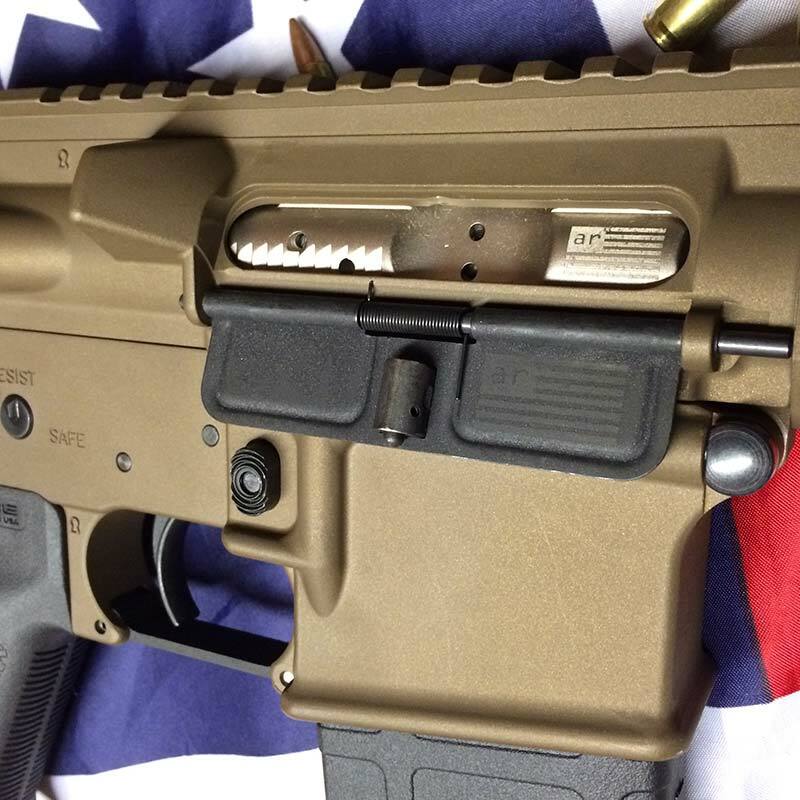 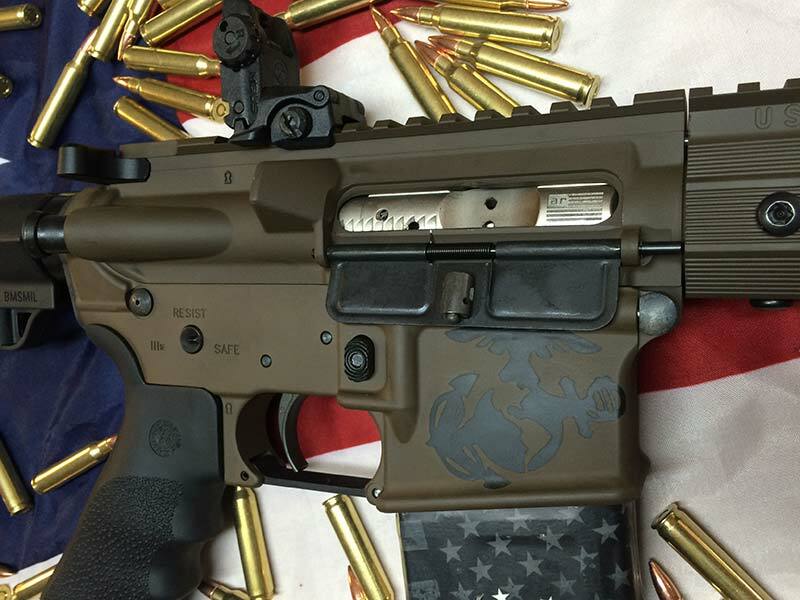 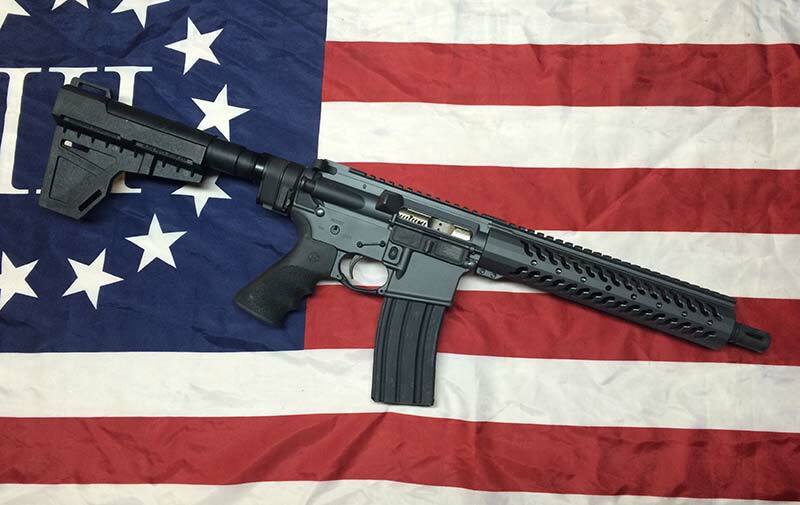 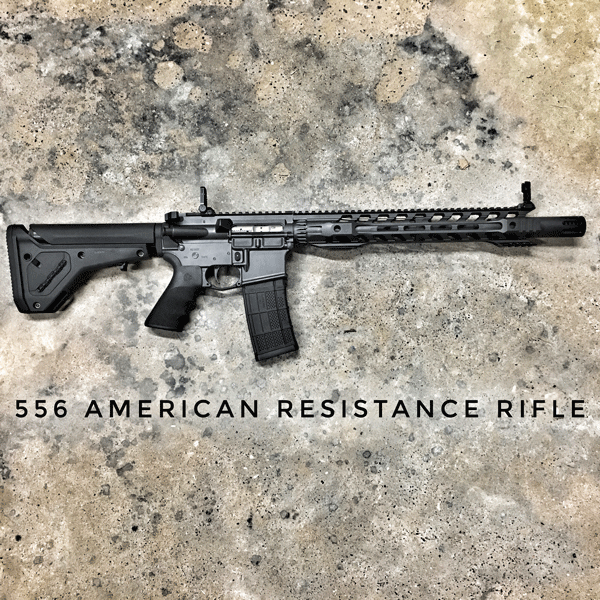 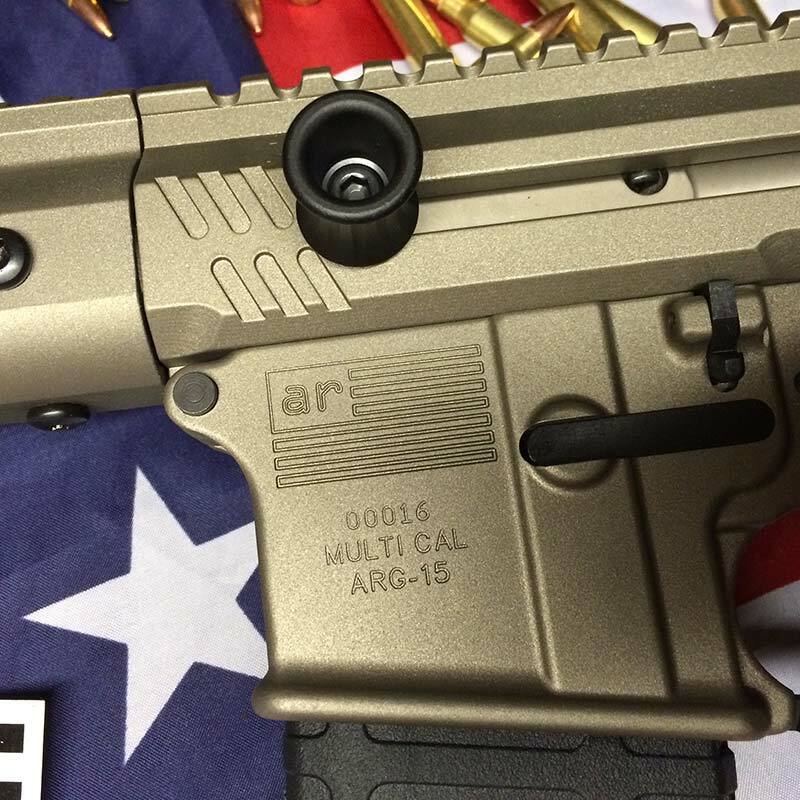 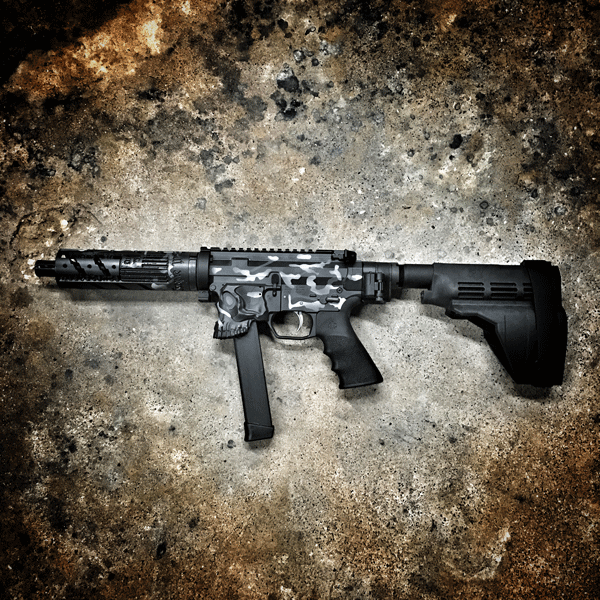 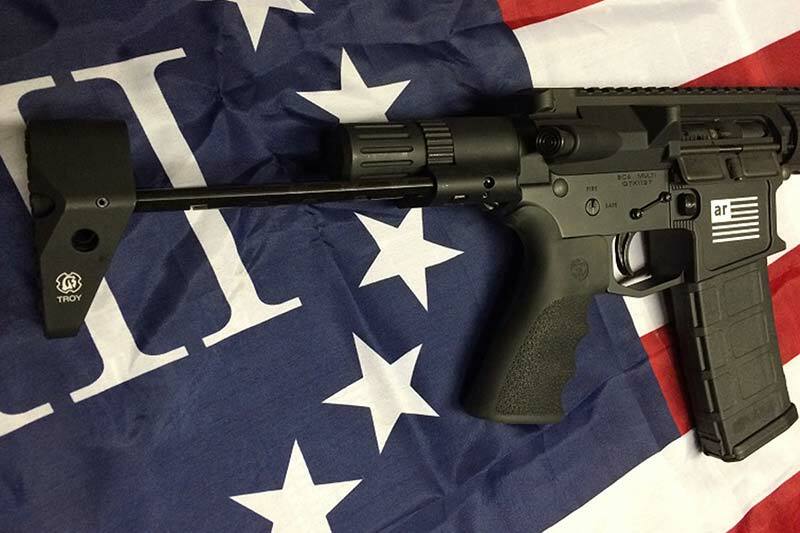 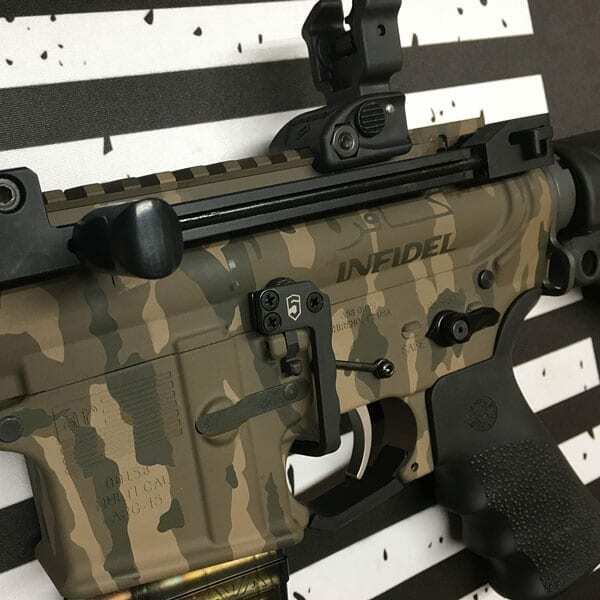 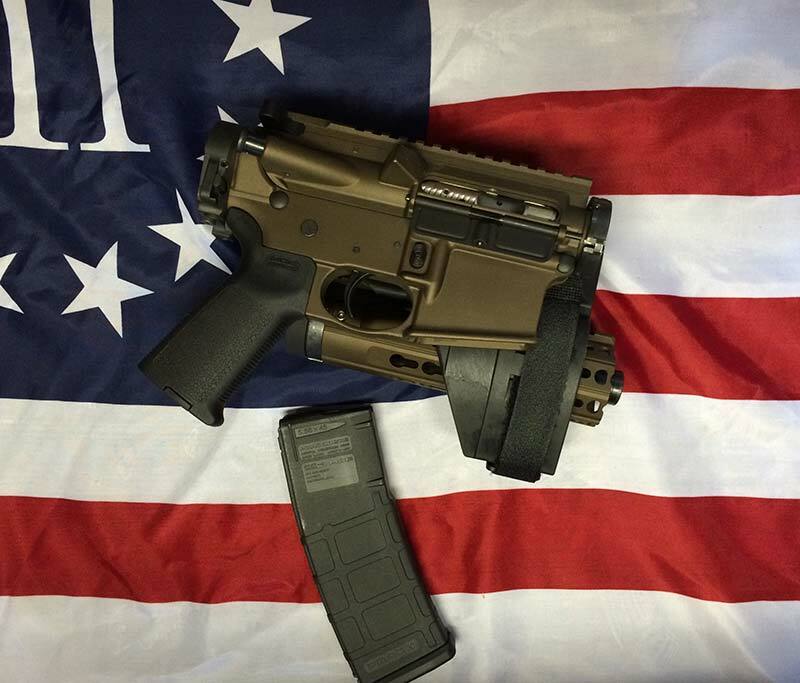 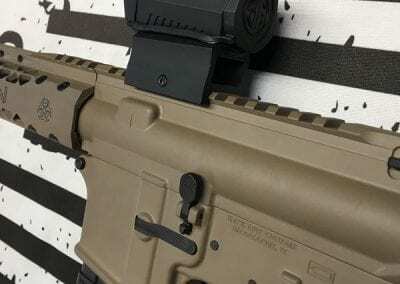 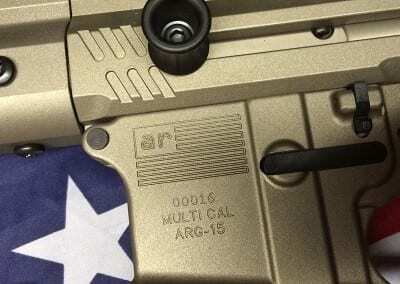 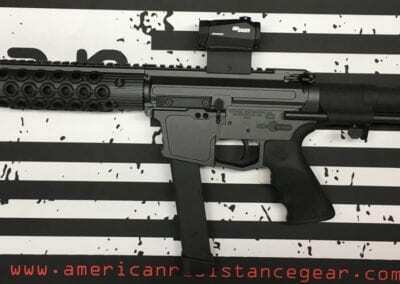 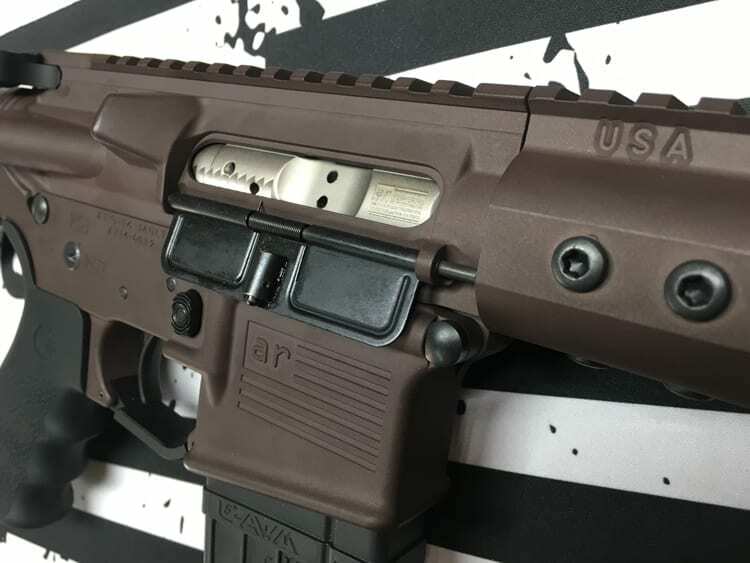 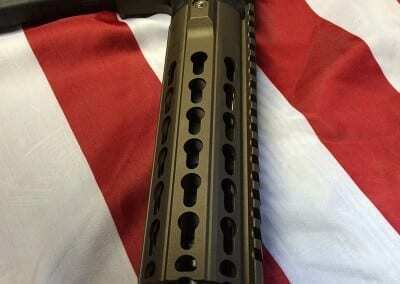 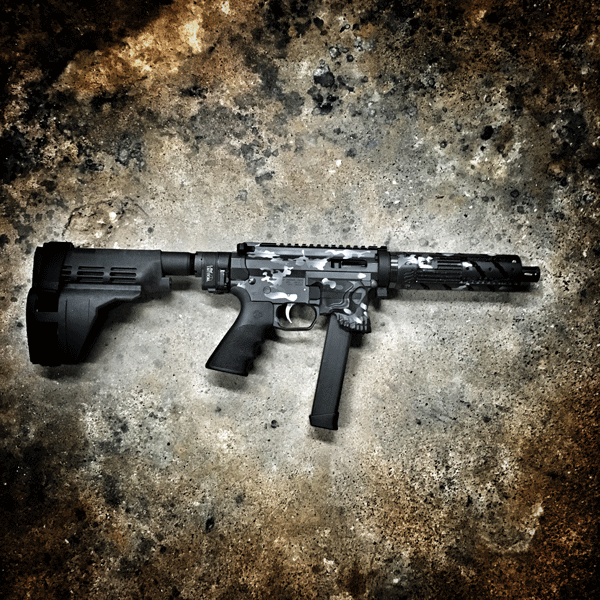 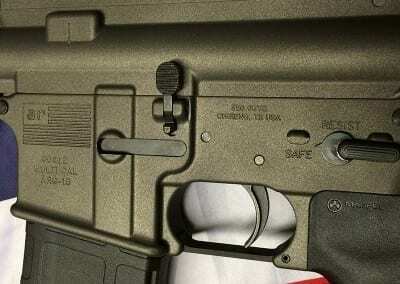 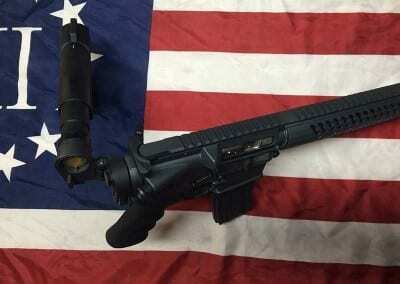 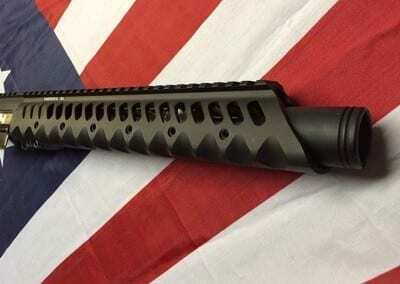 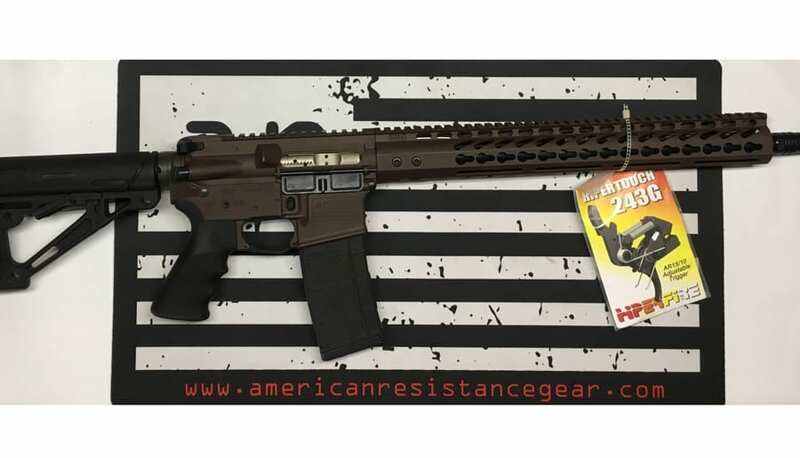 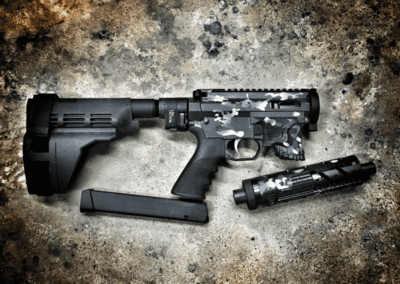 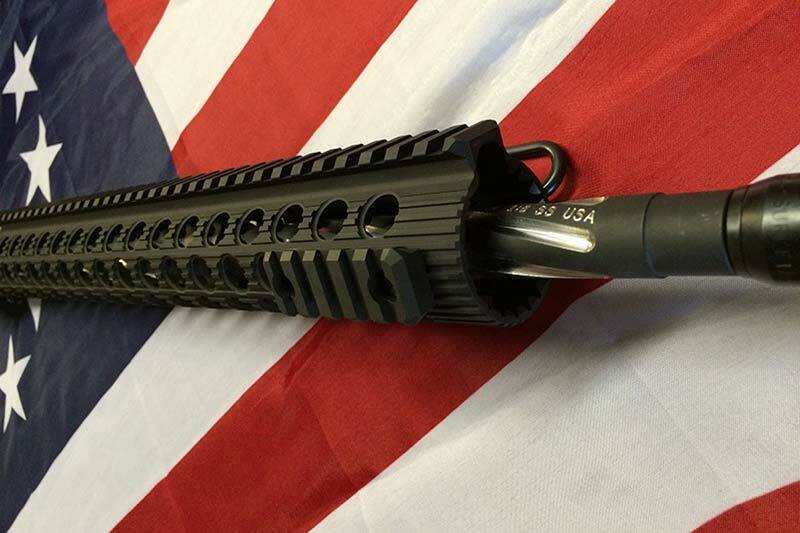 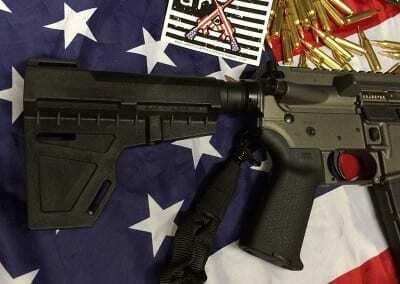 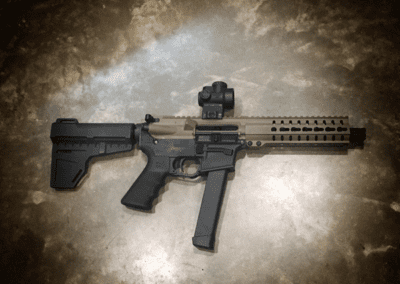 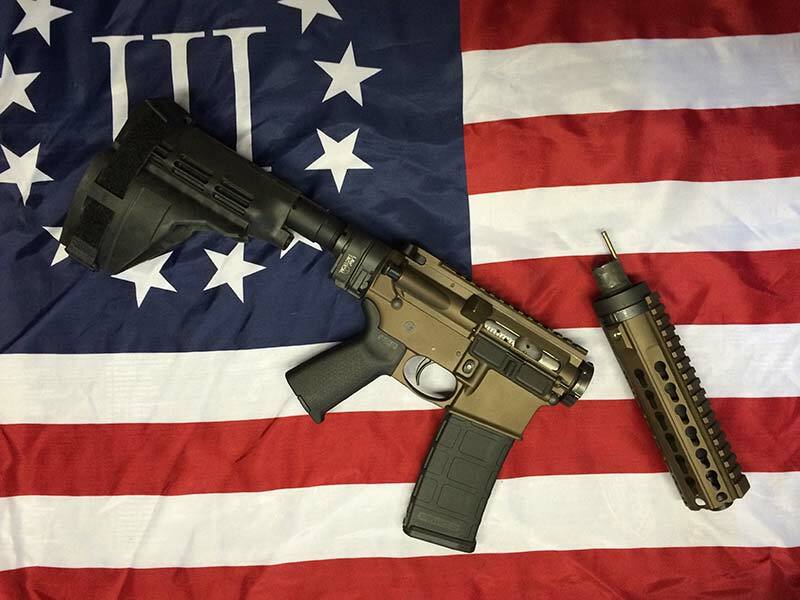 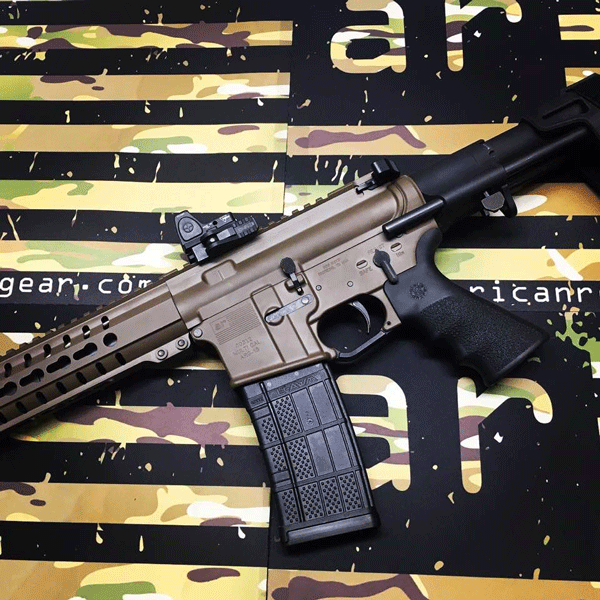 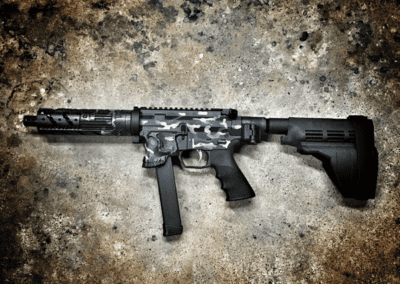 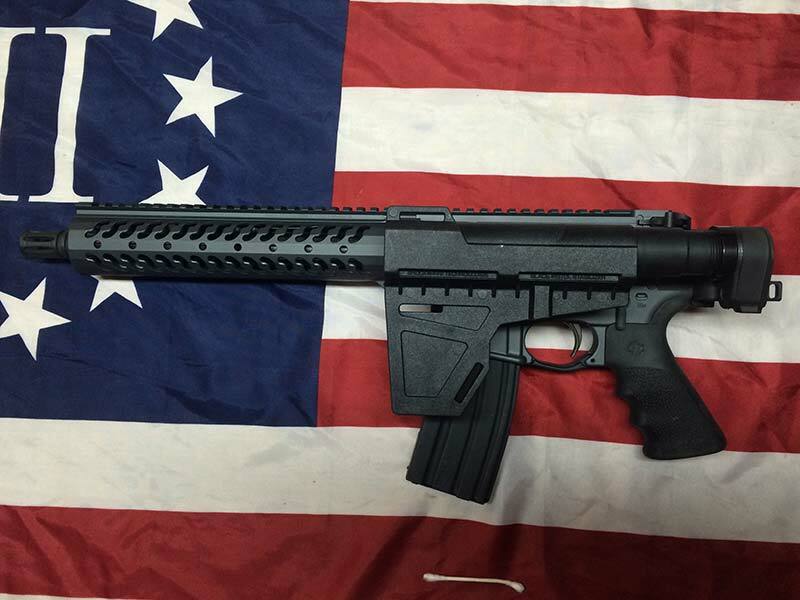 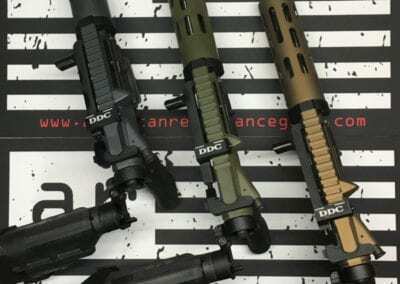 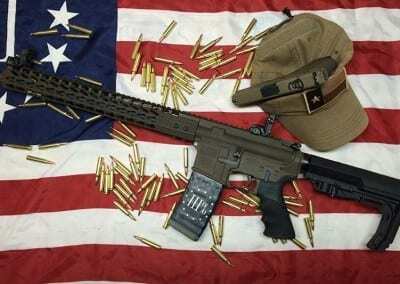 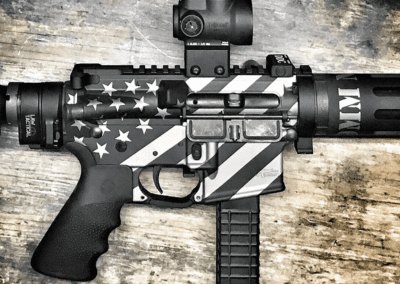 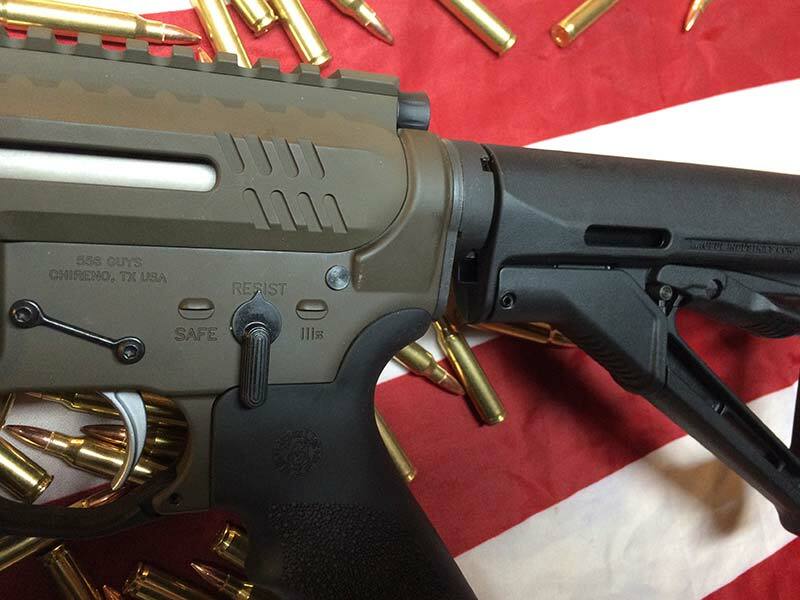 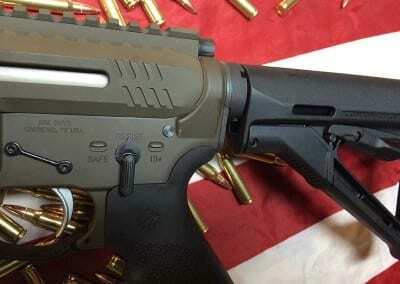 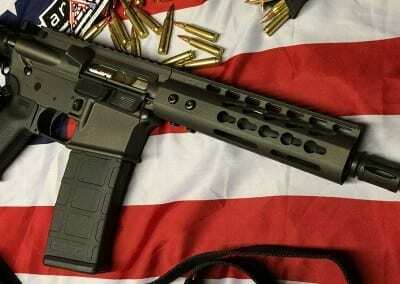 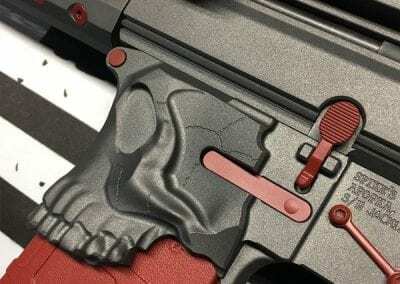 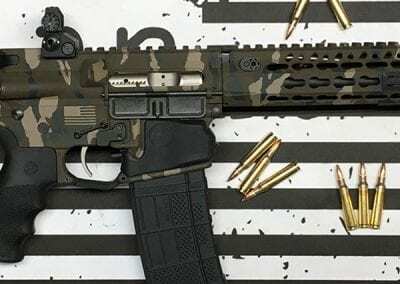 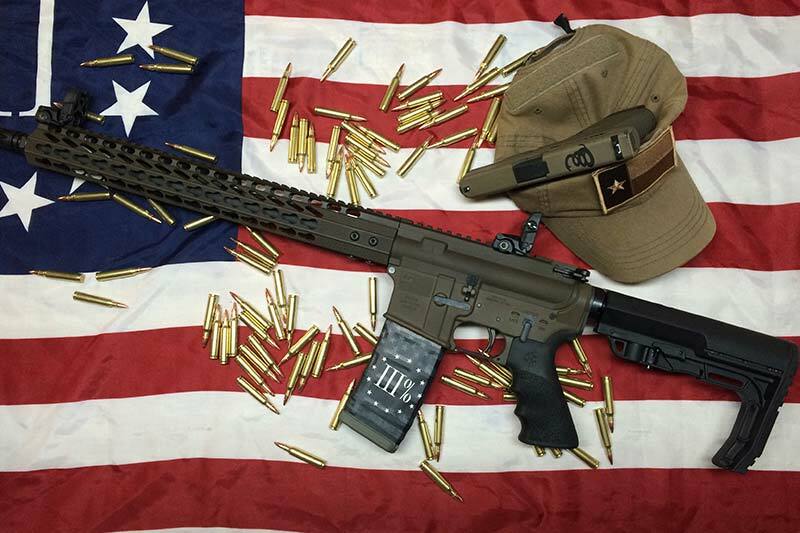 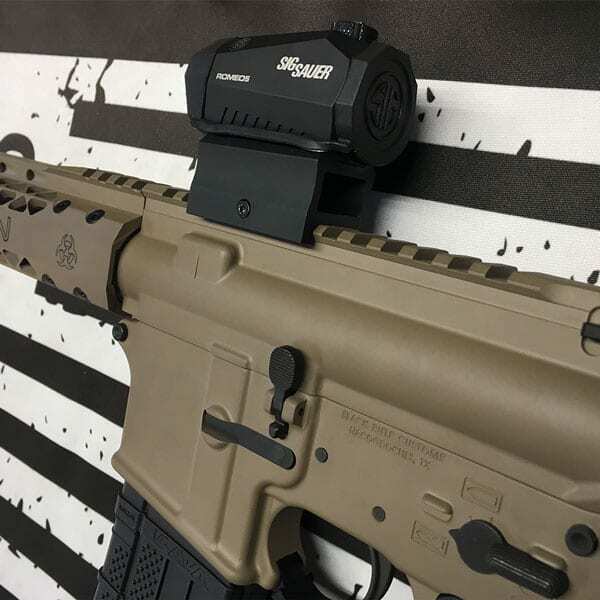 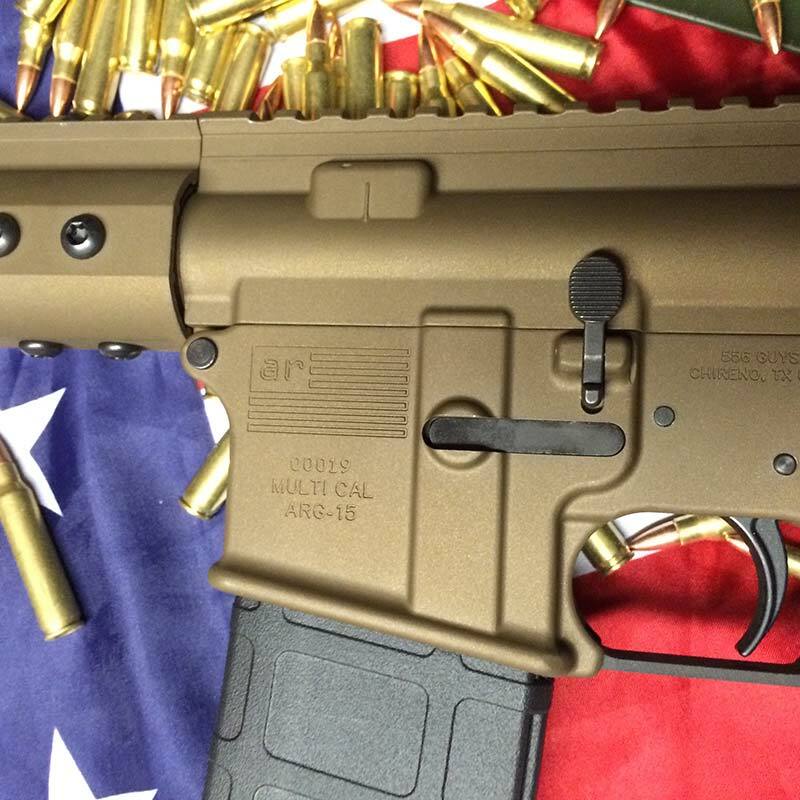 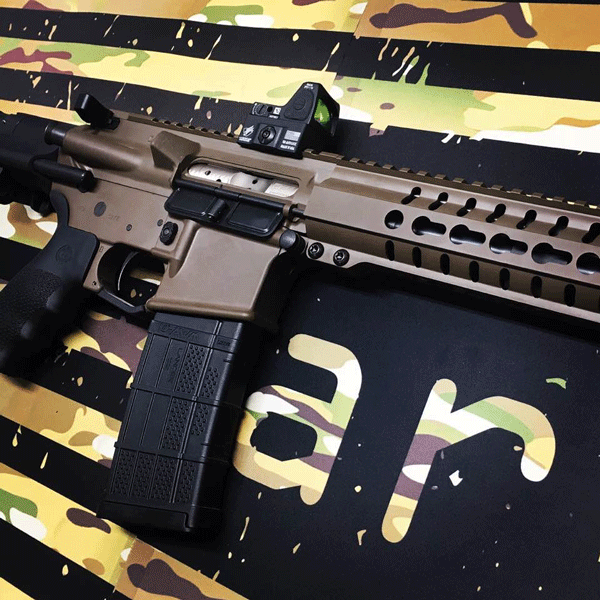 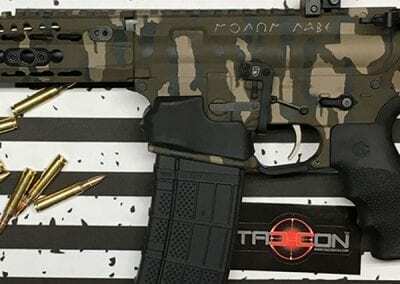 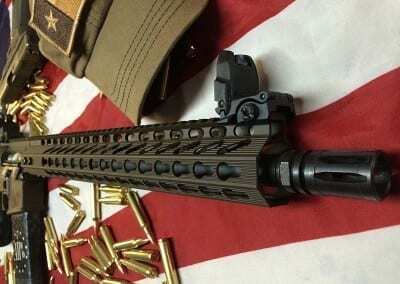 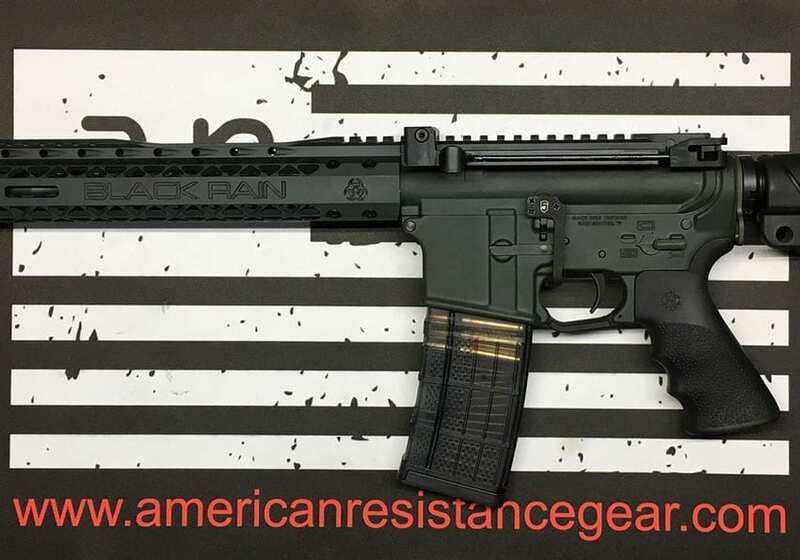 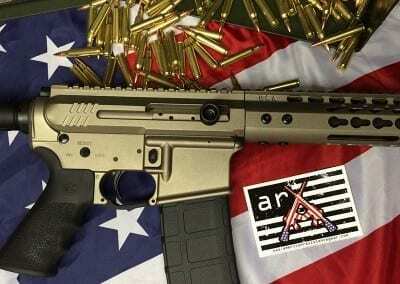 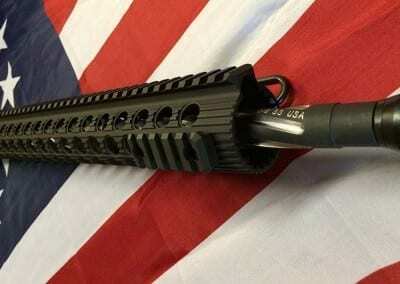 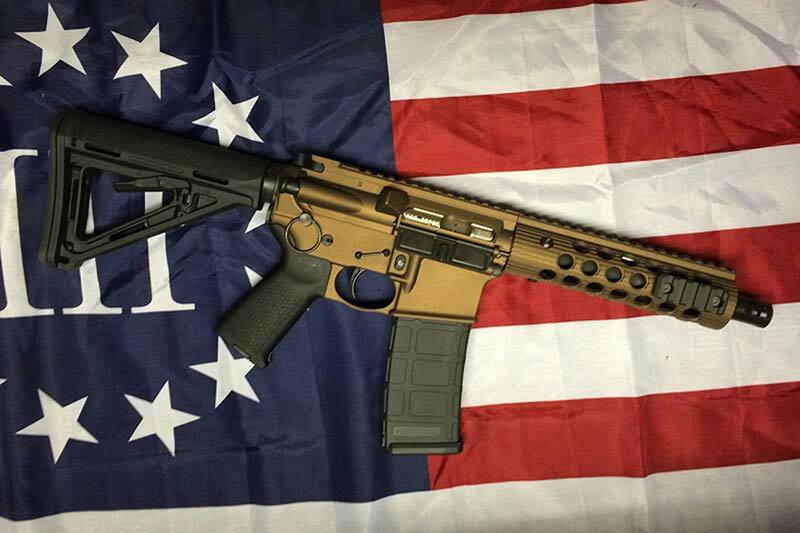 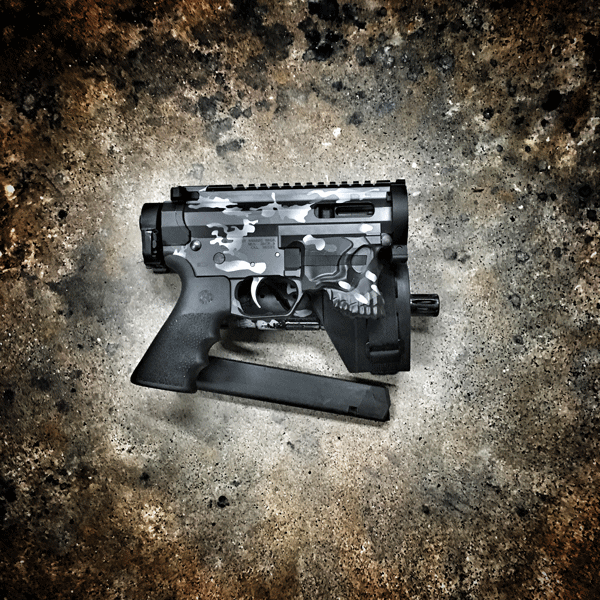 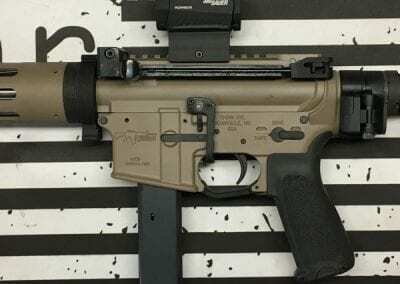 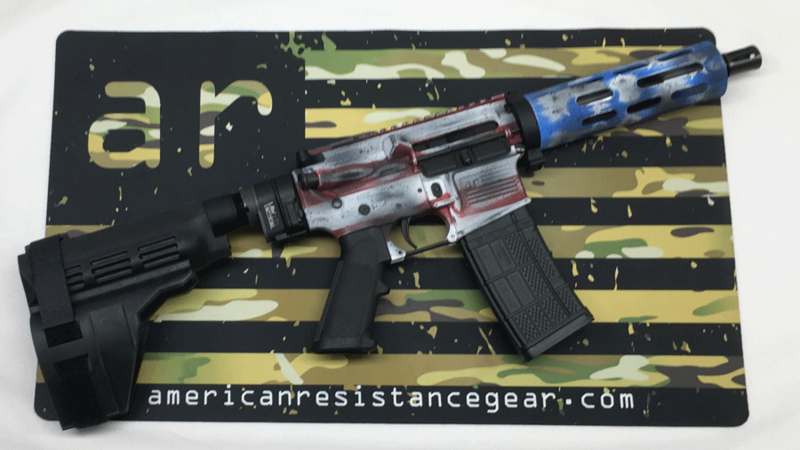 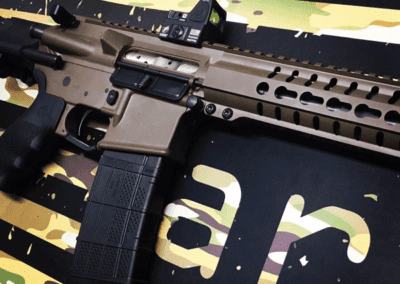 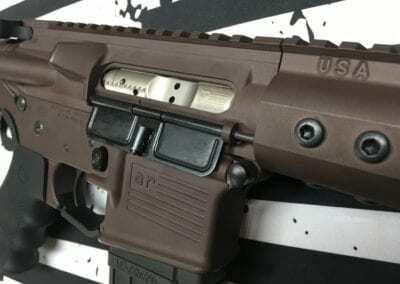 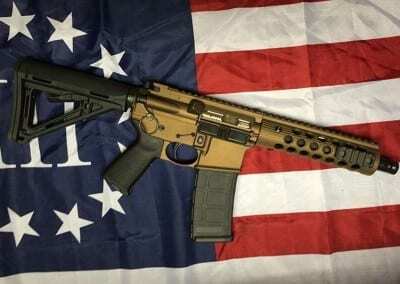 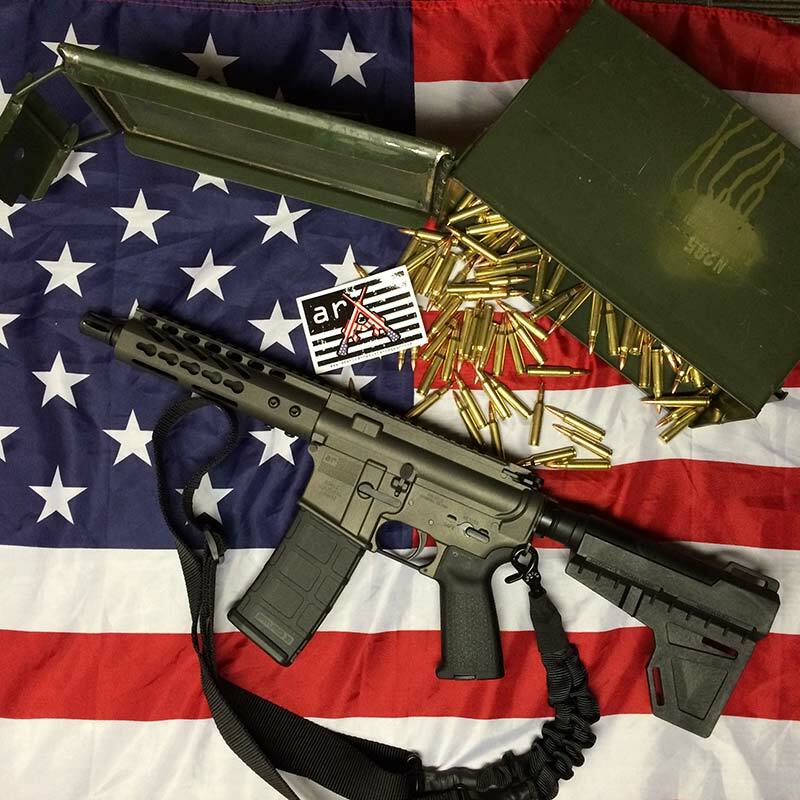 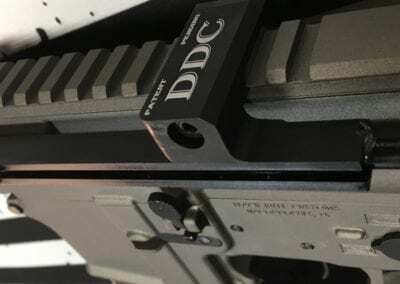 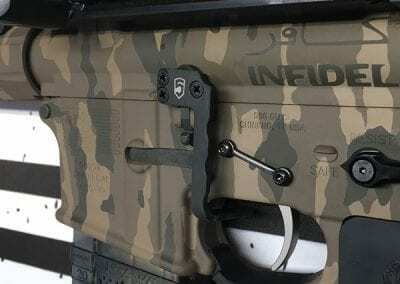 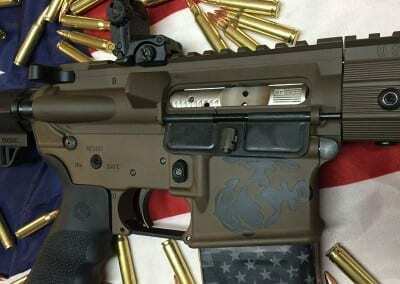 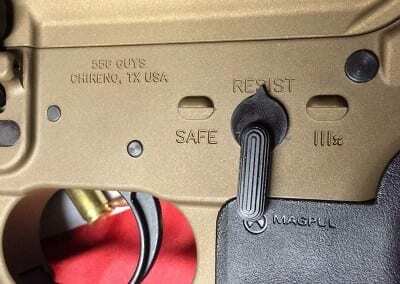 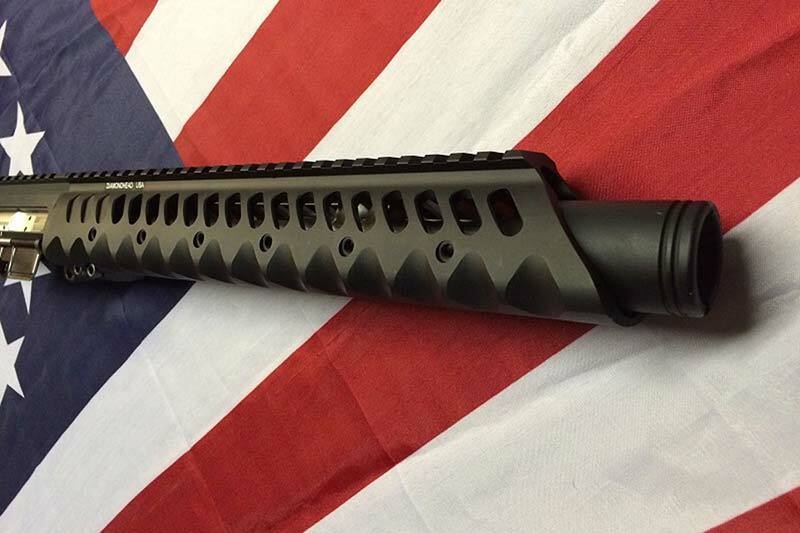 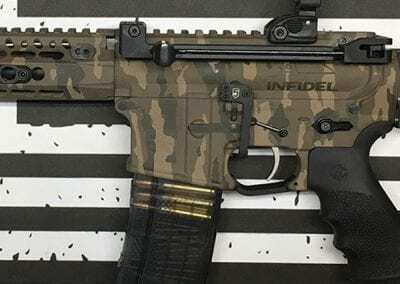 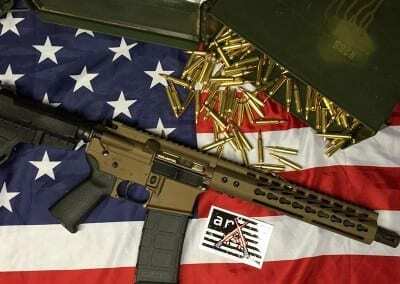 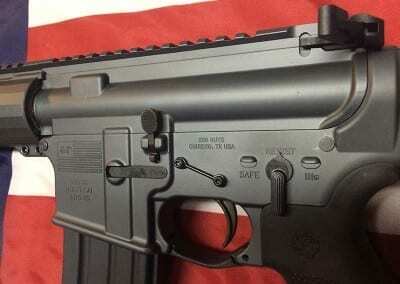 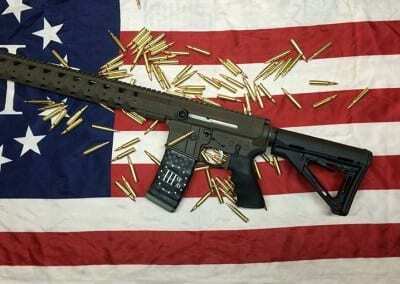 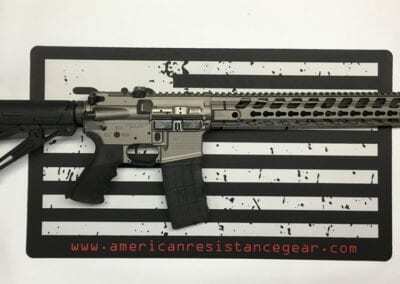 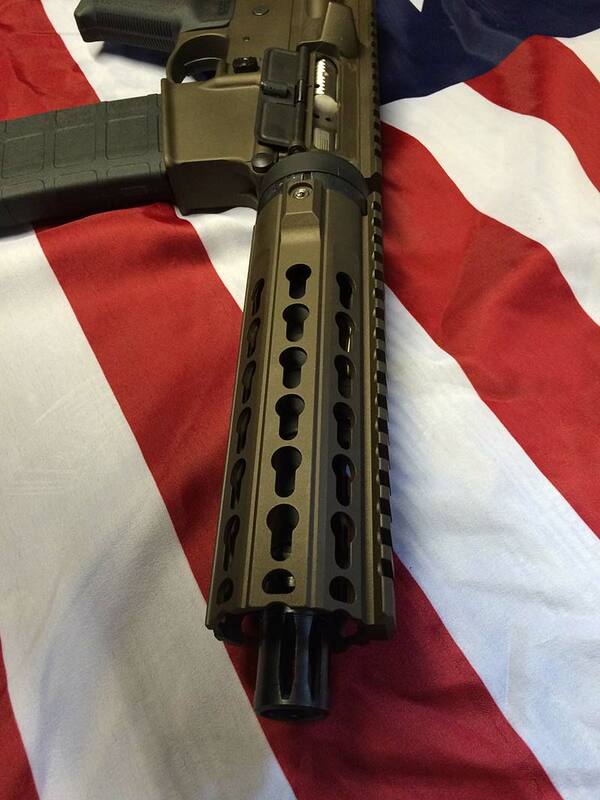 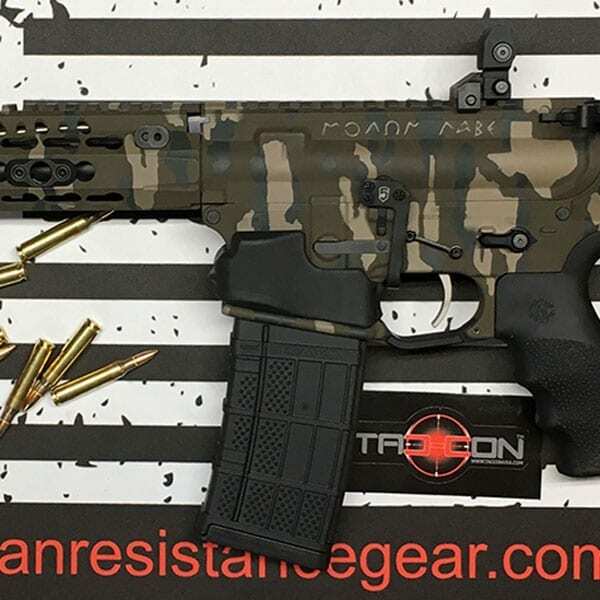 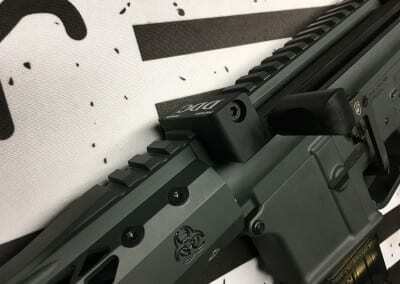 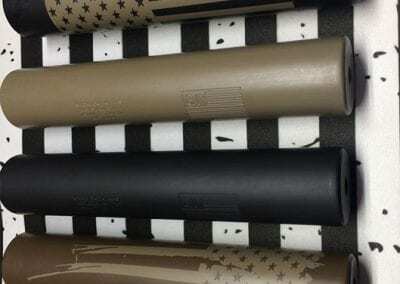 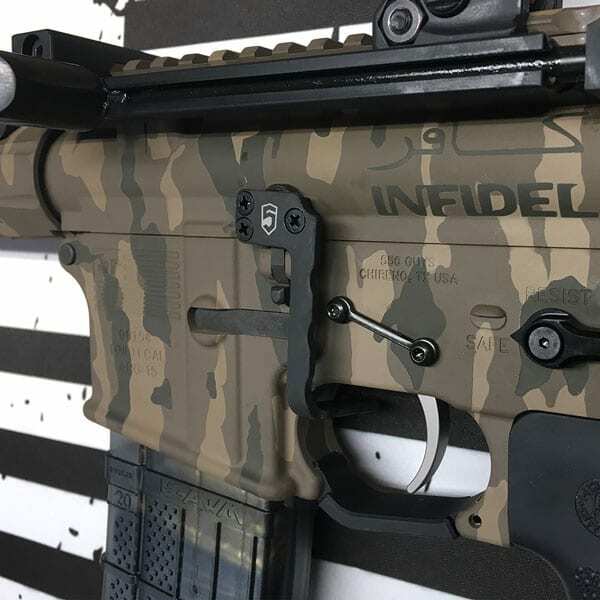 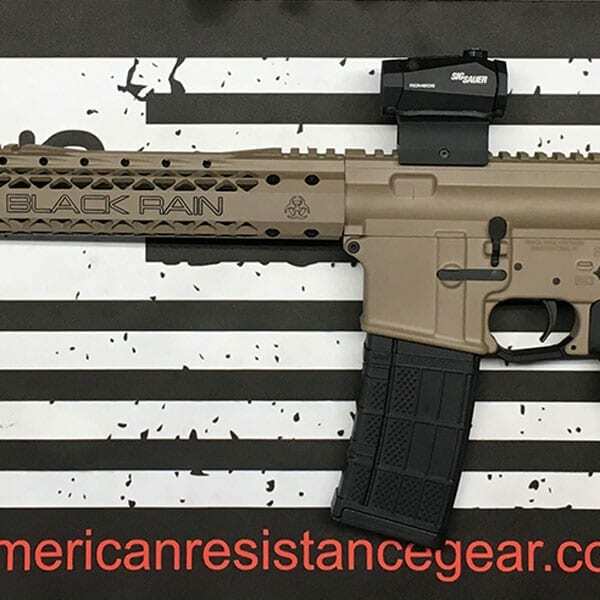 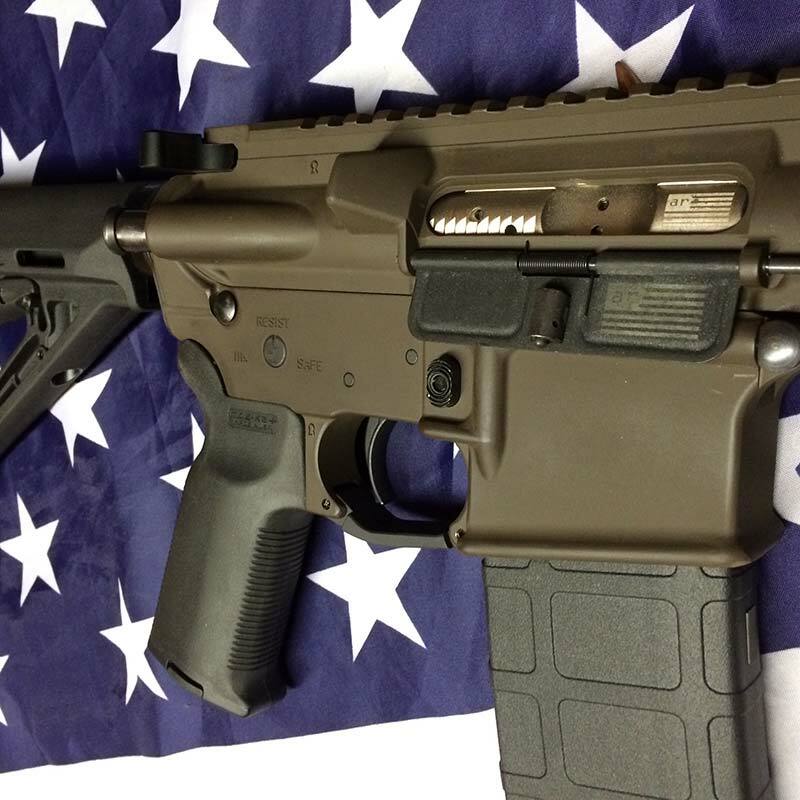 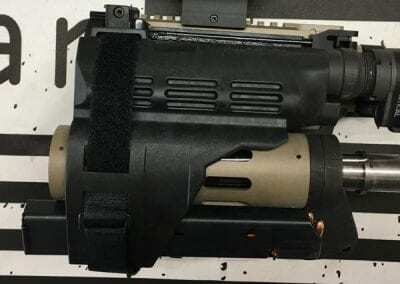 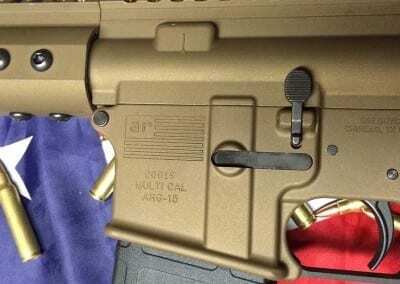 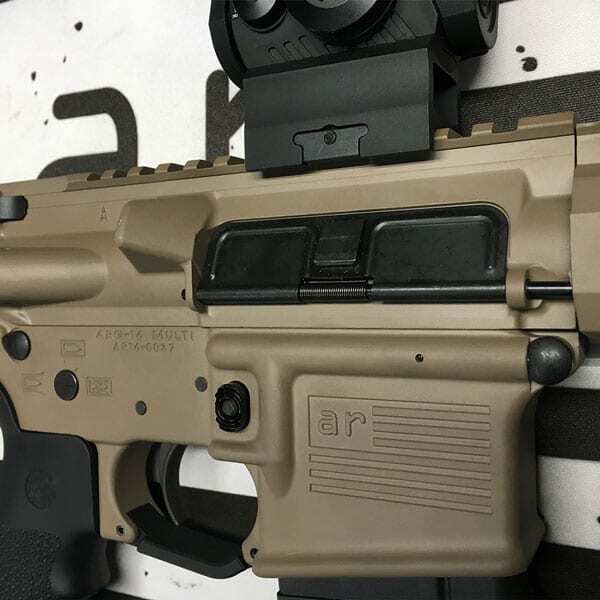 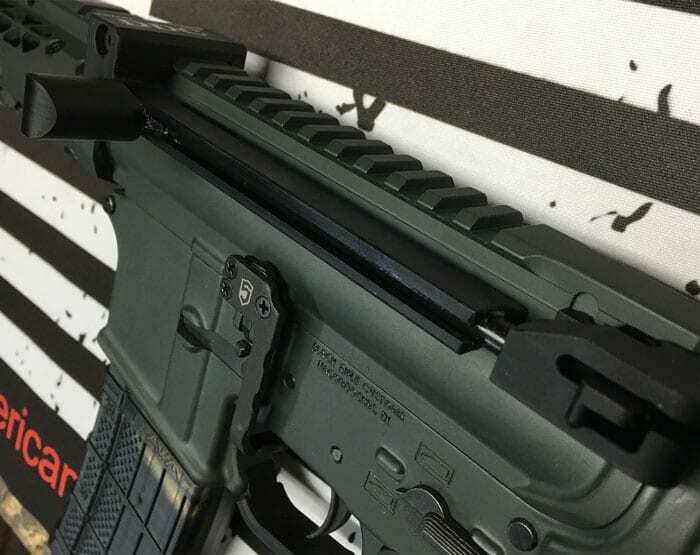 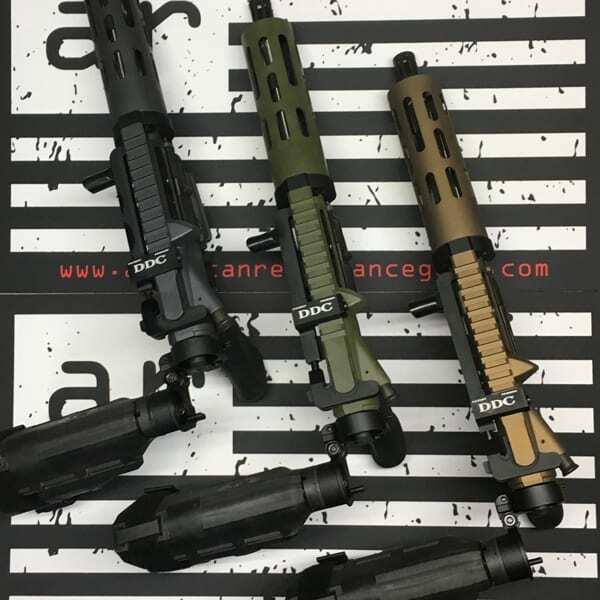 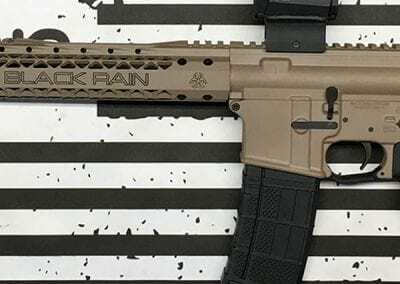 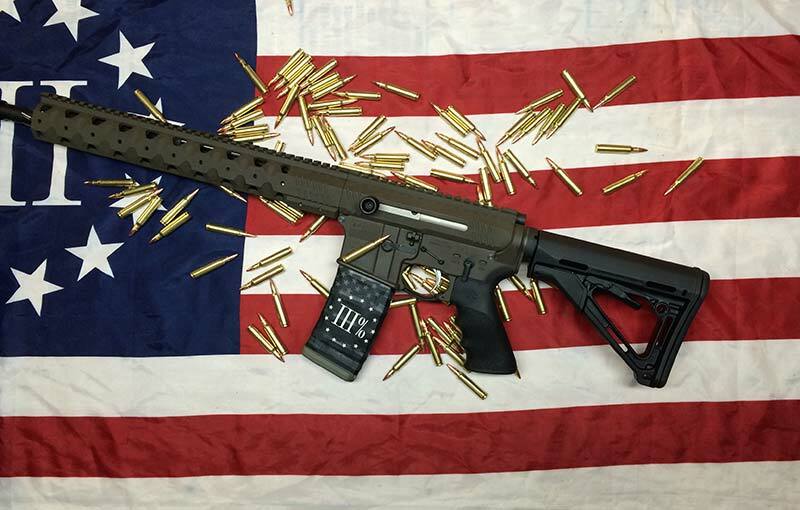 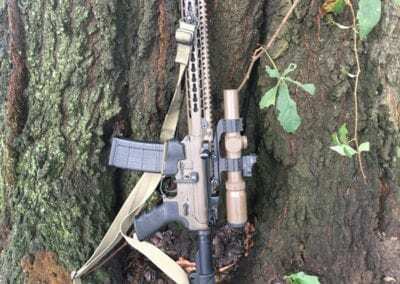 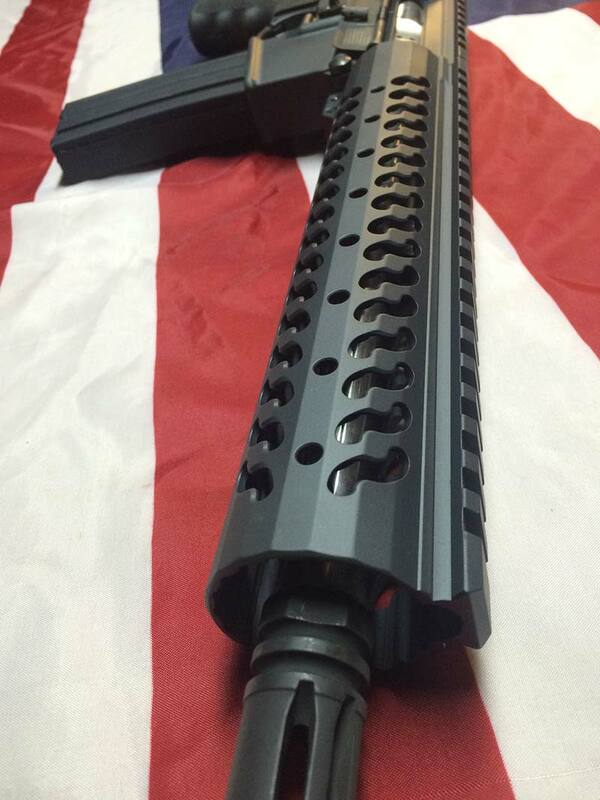 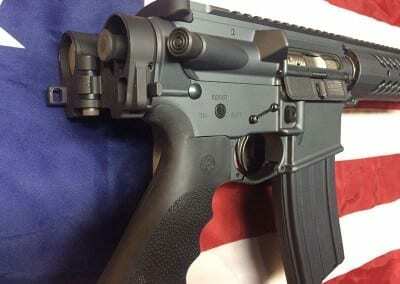 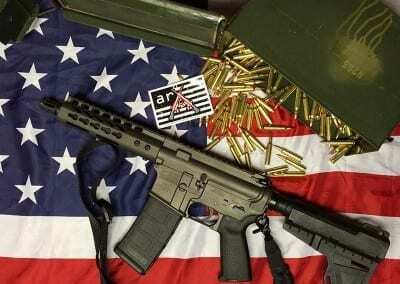 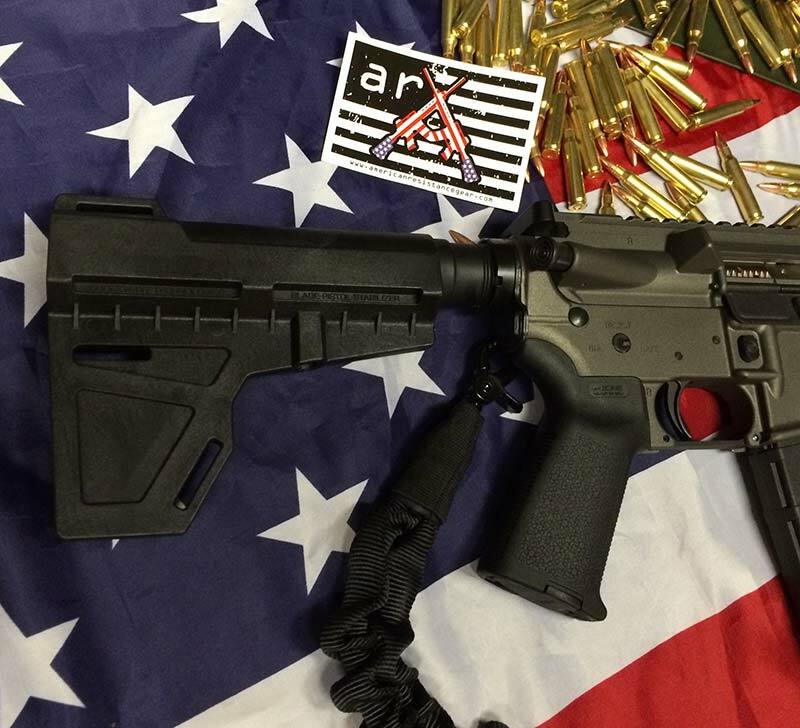 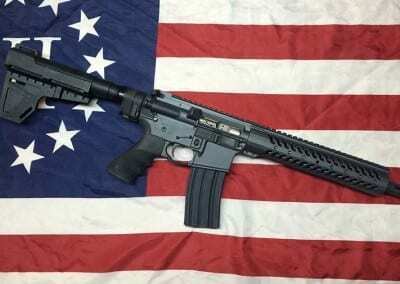 We are a custom manufacturer of AR15’s, and customize many other firearms. 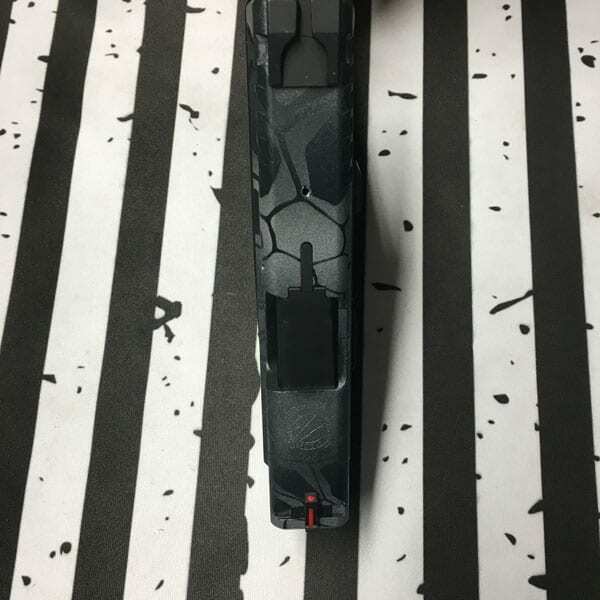 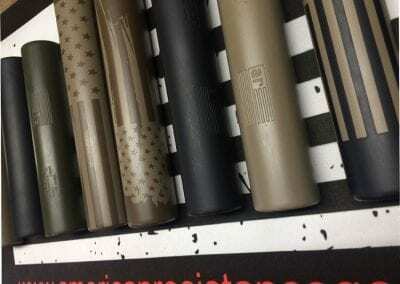 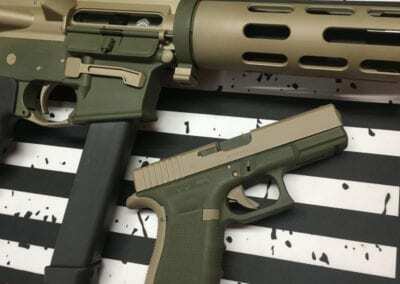 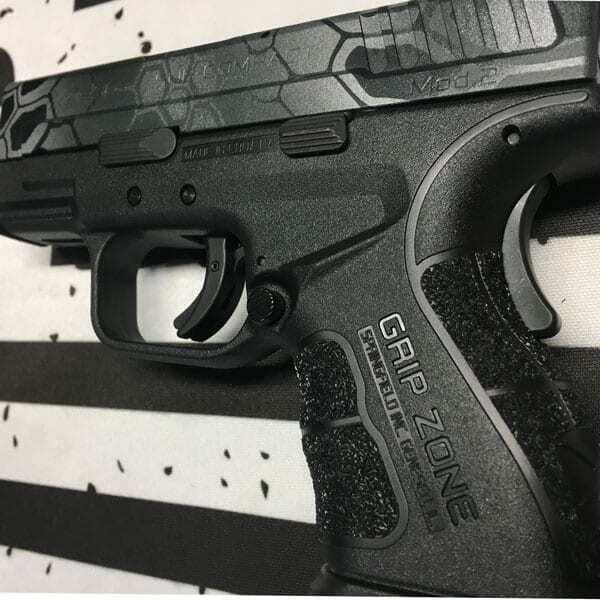 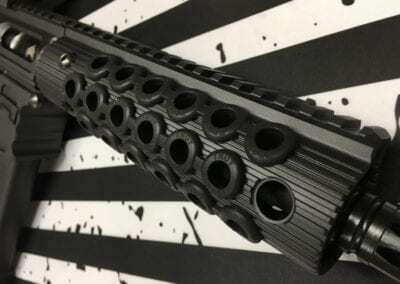 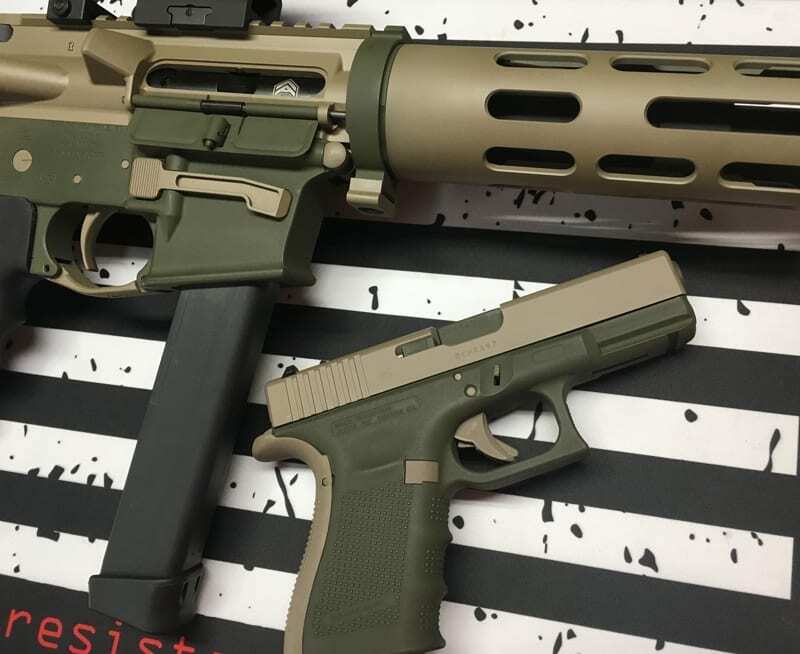 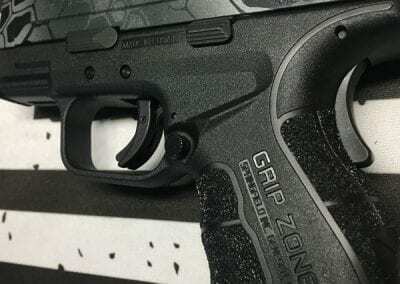 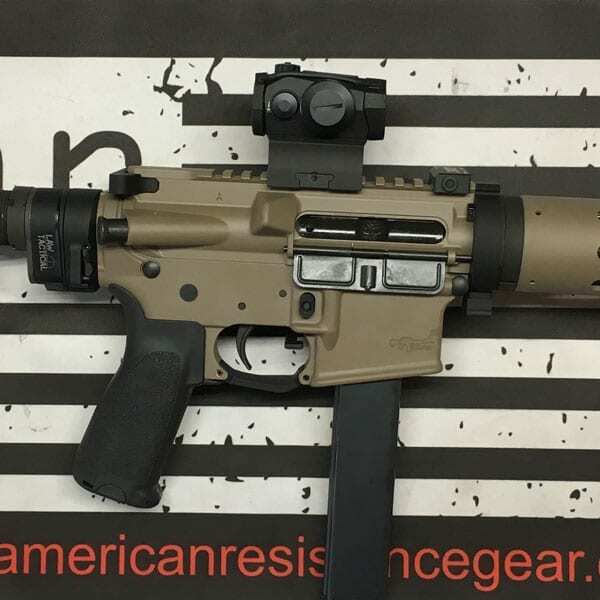 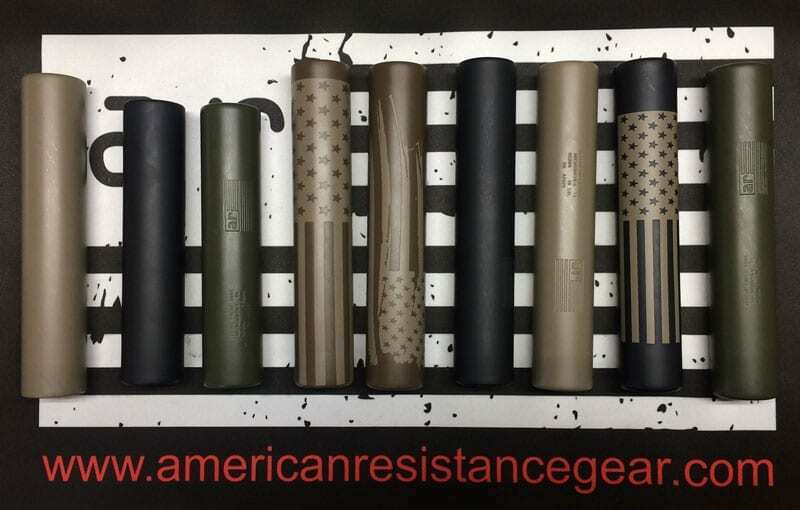 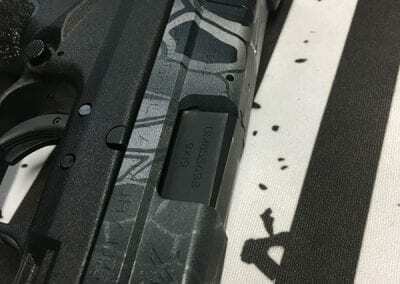 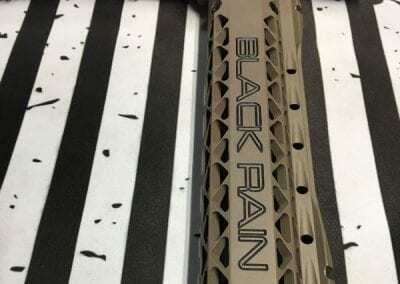 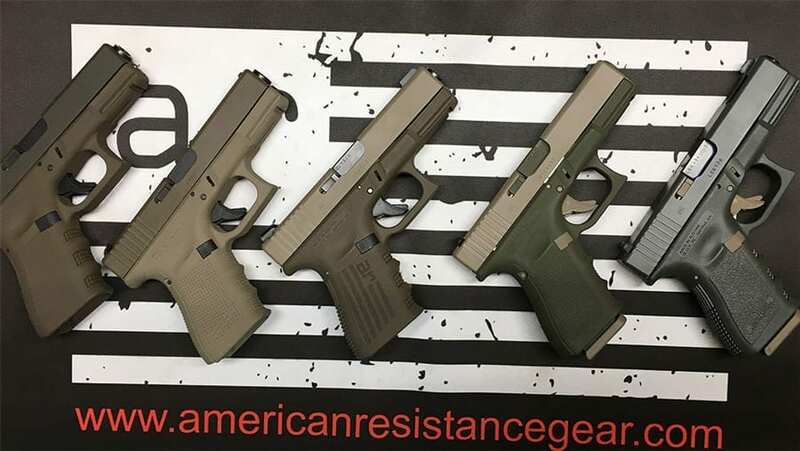 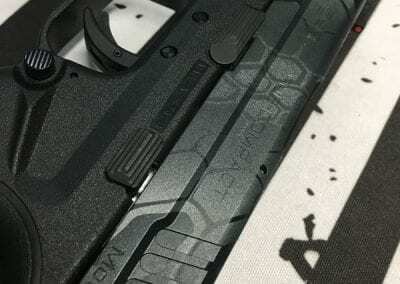 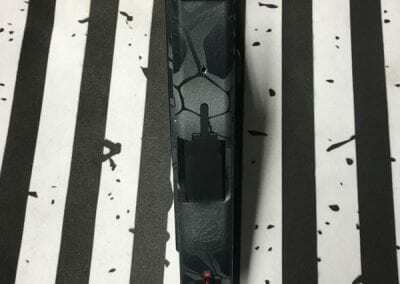 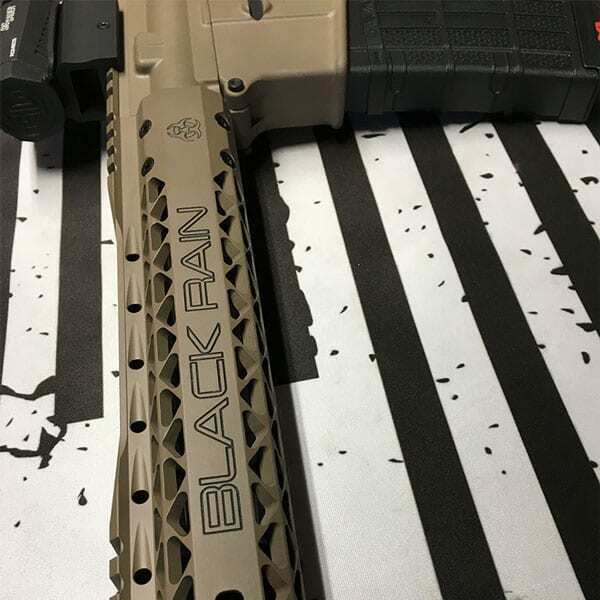 Check out our Custom Glock 19gen3 slides & suppressors! 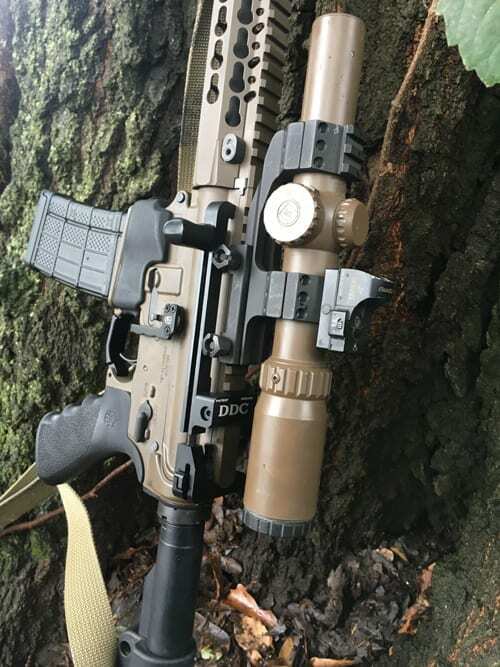 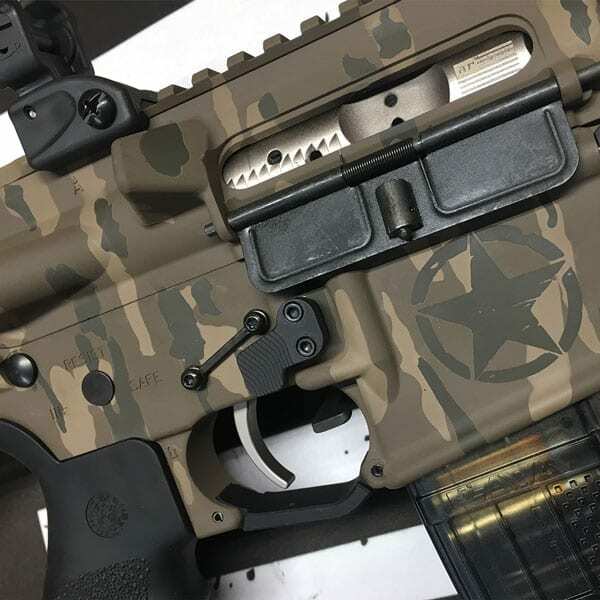 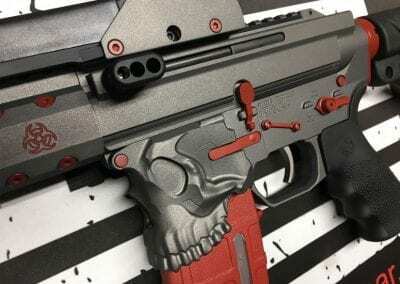 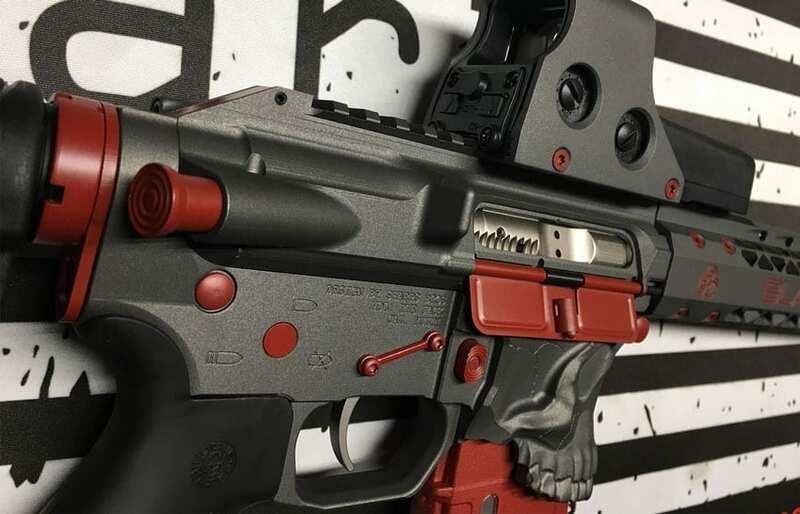 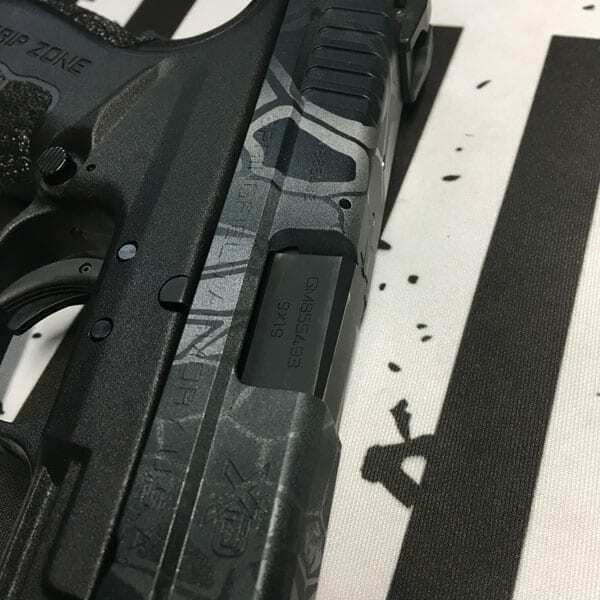 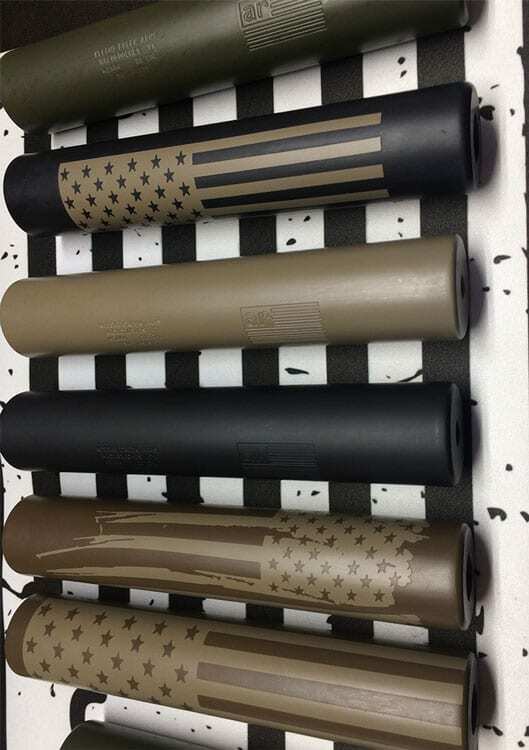 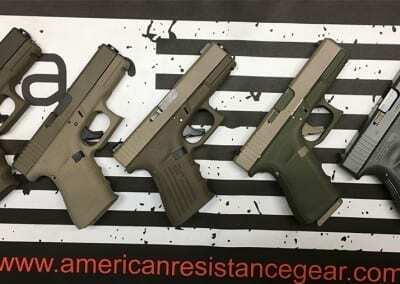 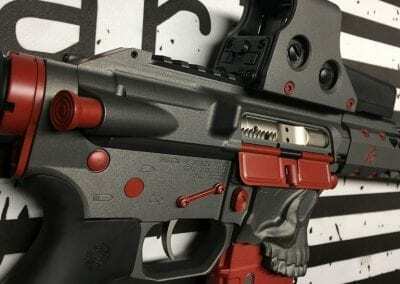 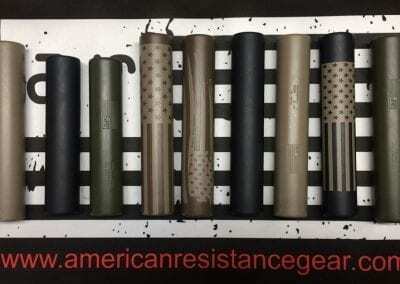 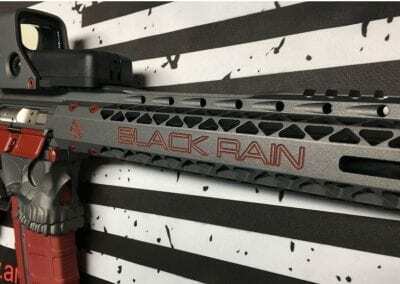 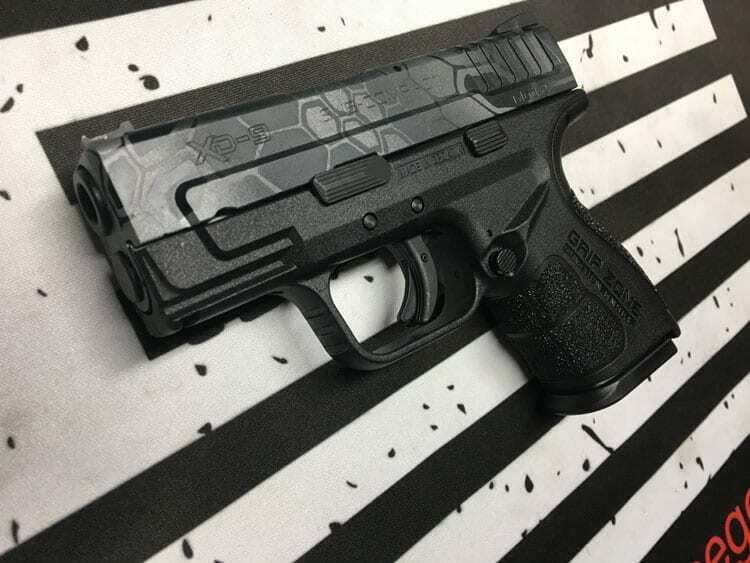 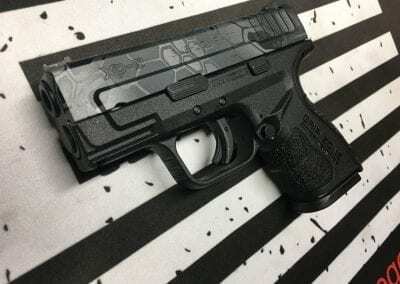 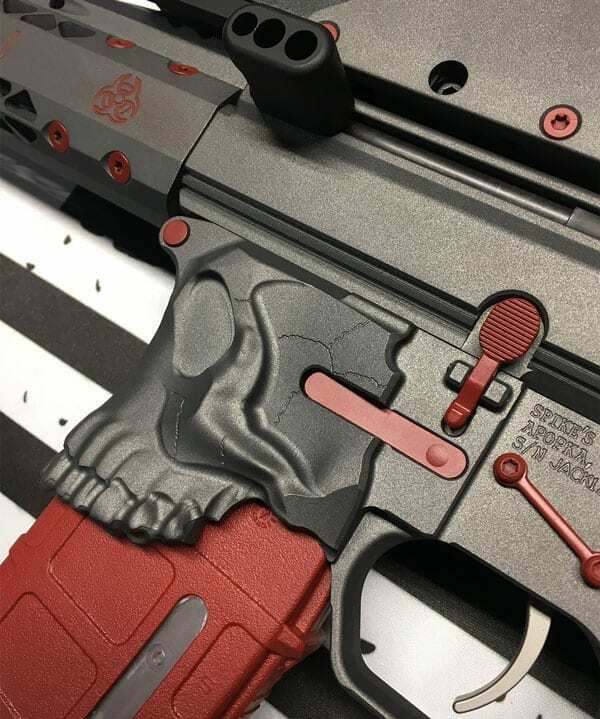 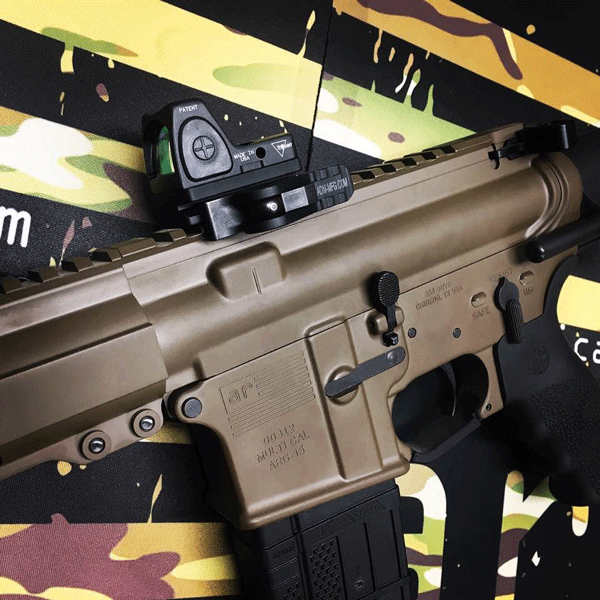 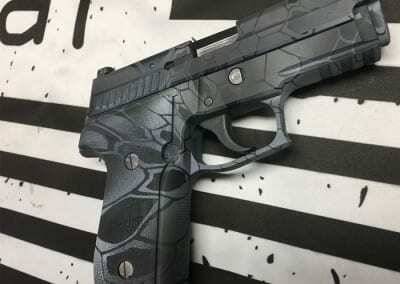 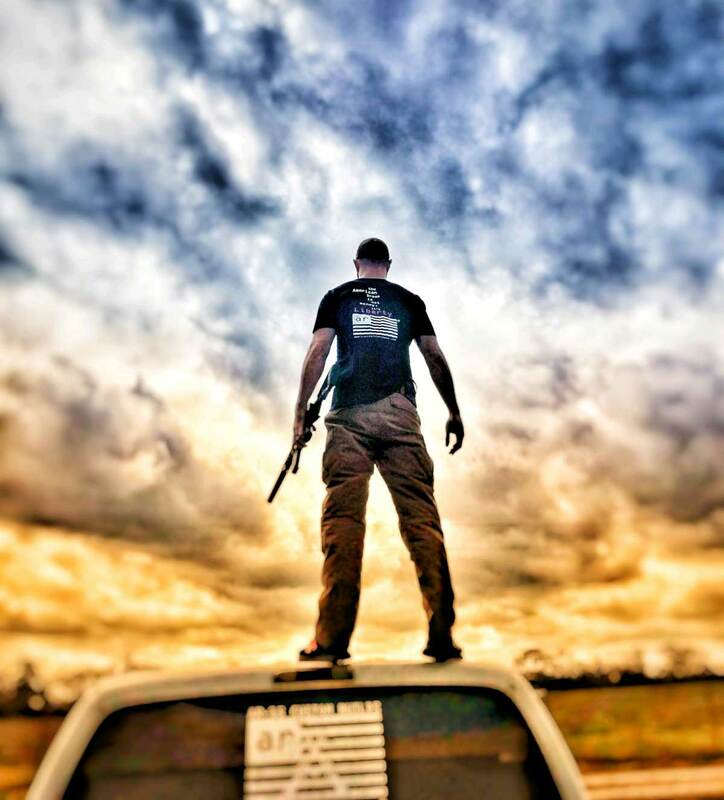 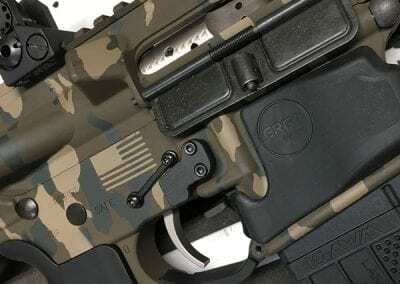 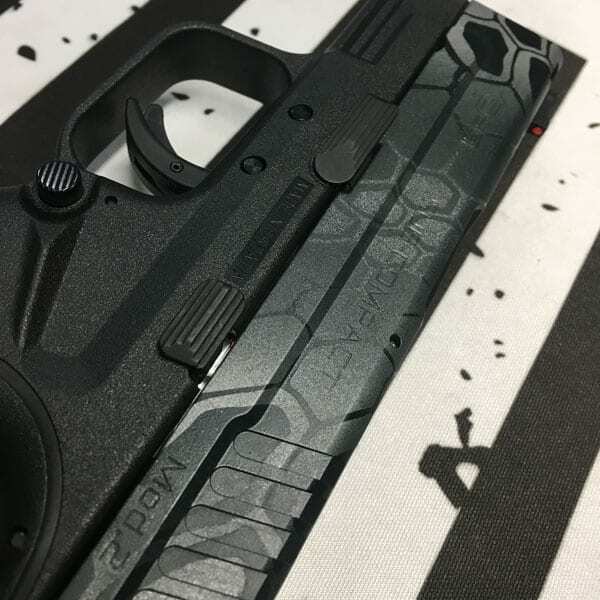 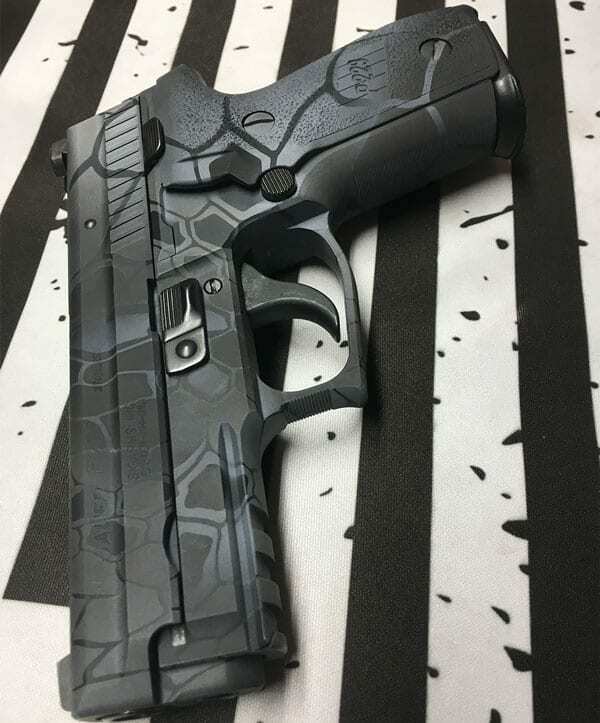 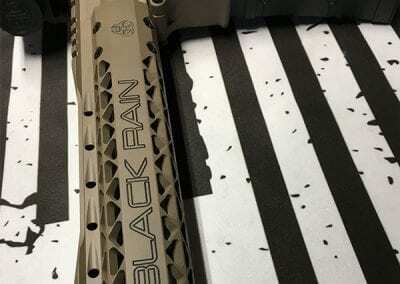 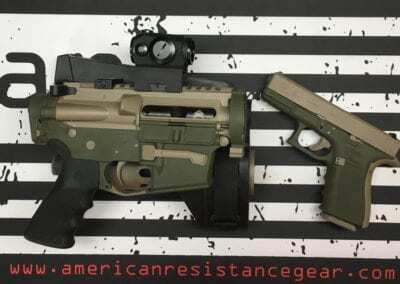 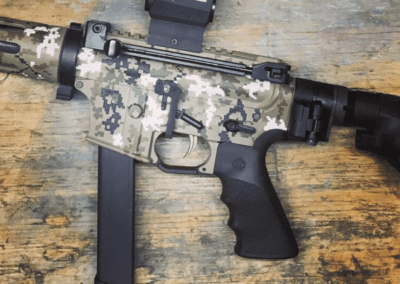 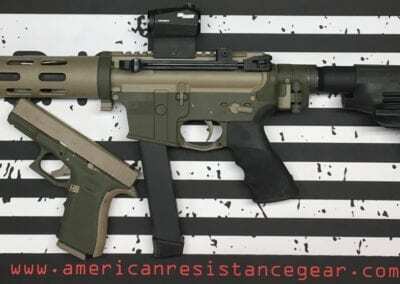 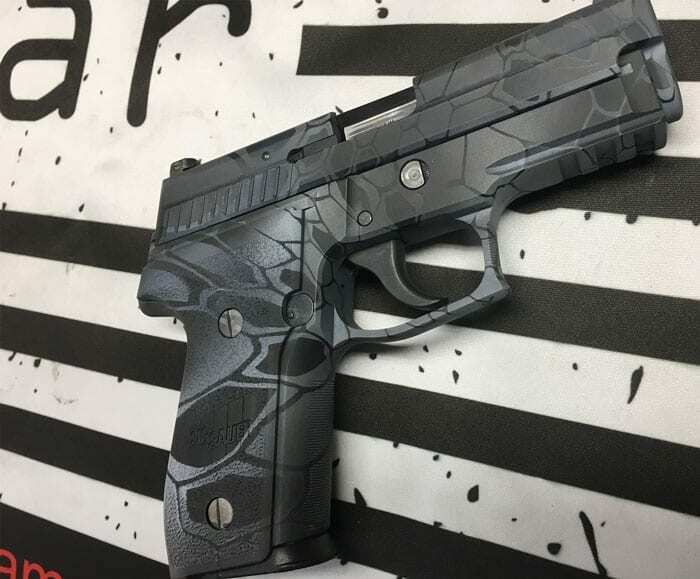 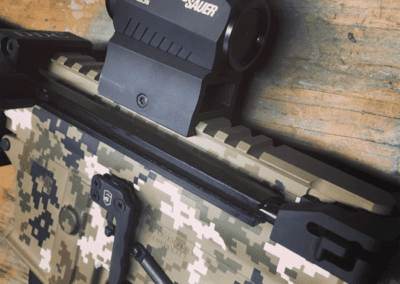 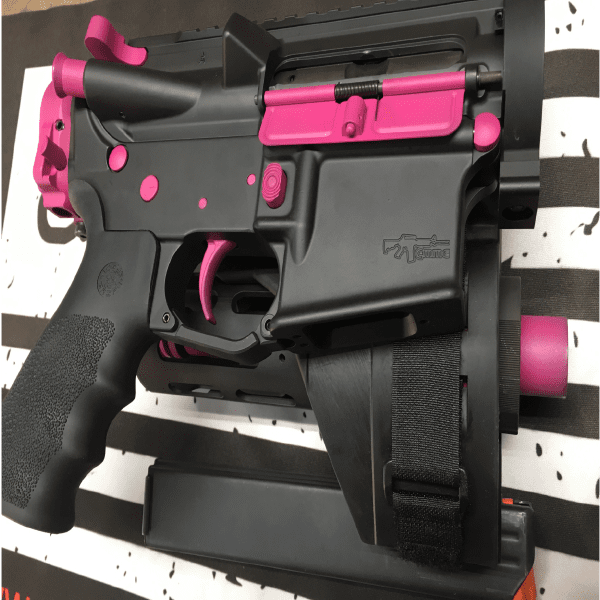 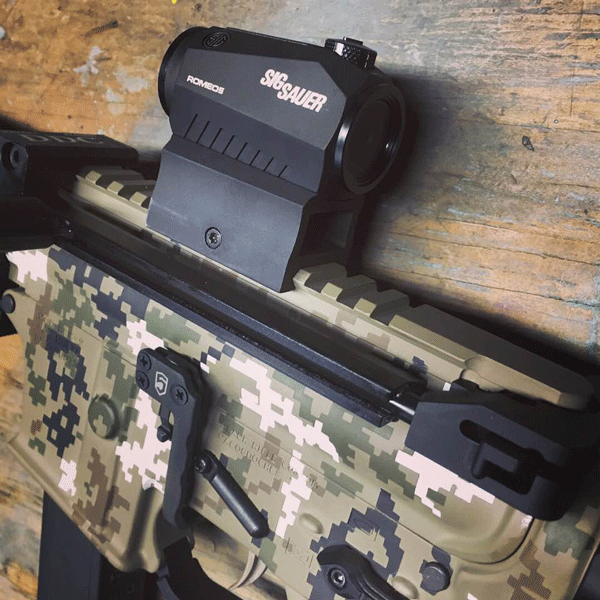 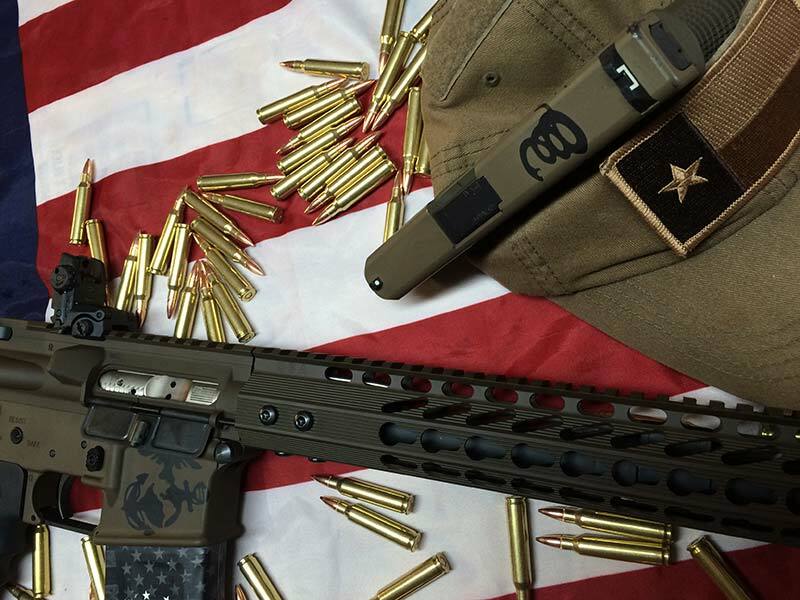 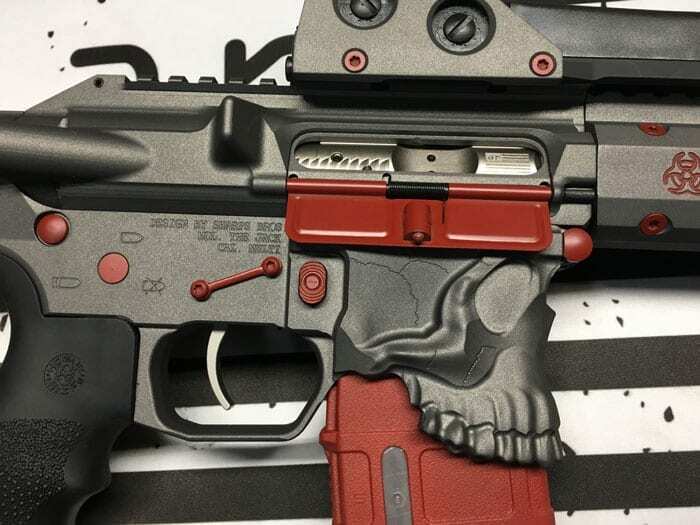 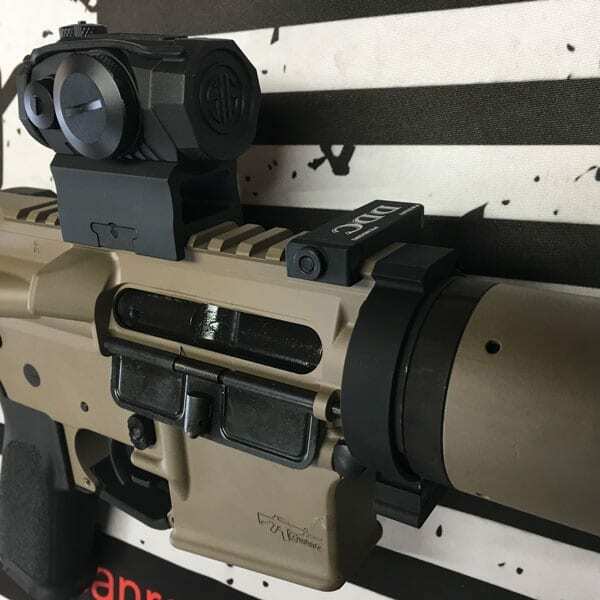 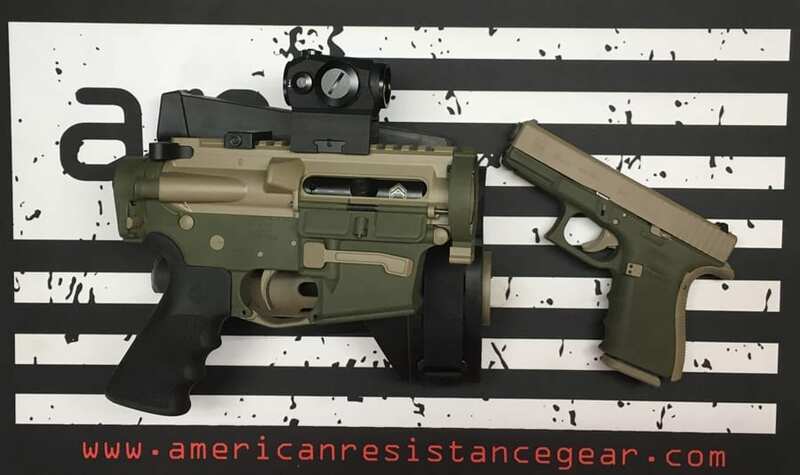 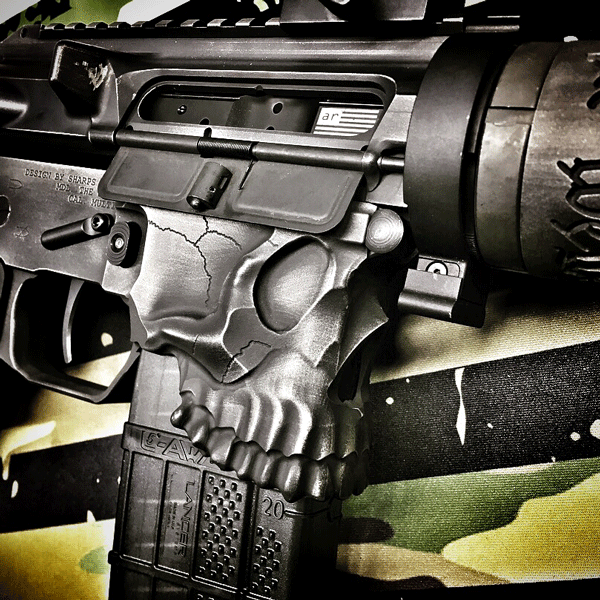 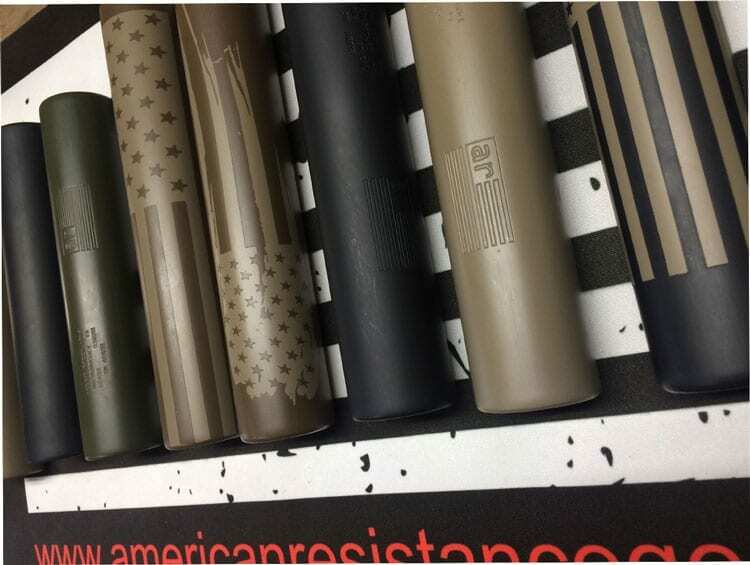 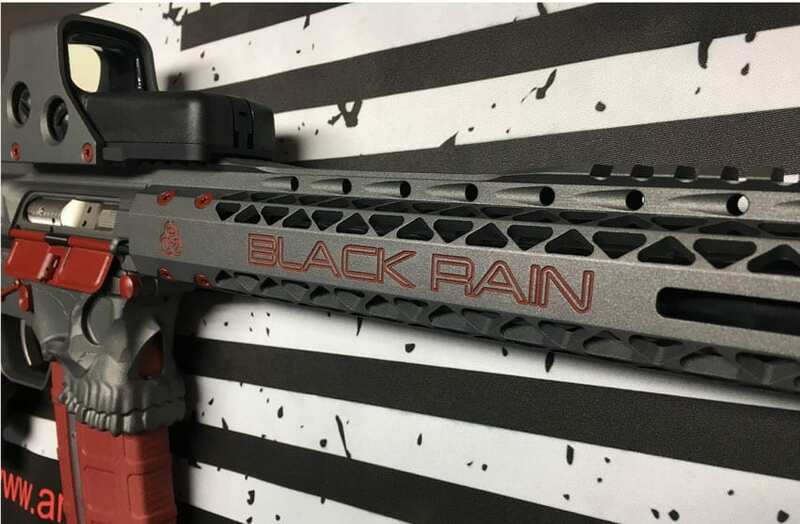 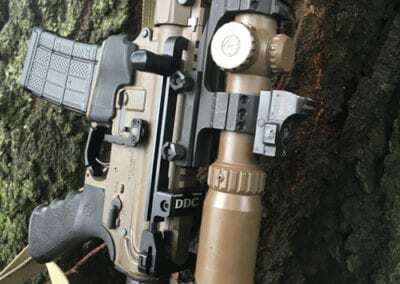 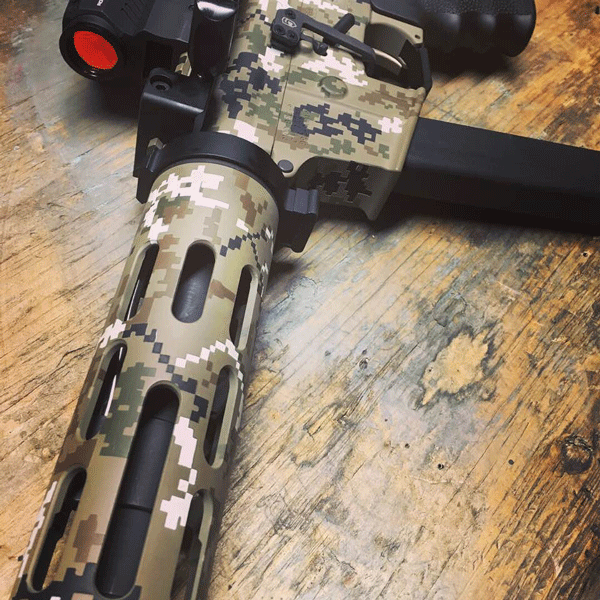 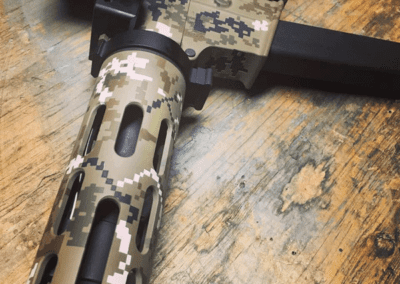 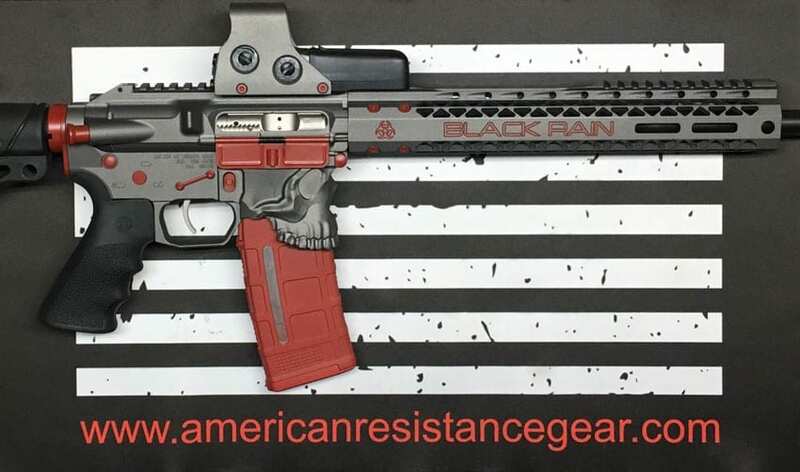 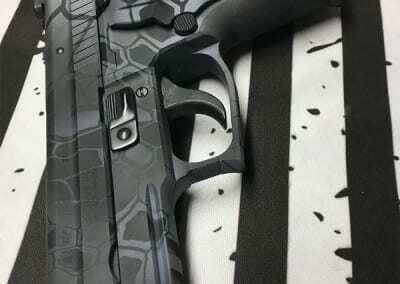 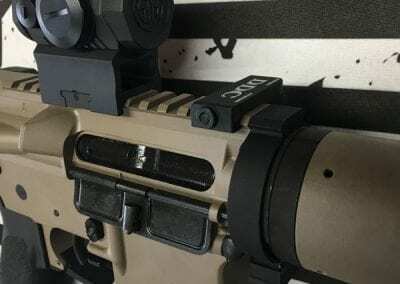 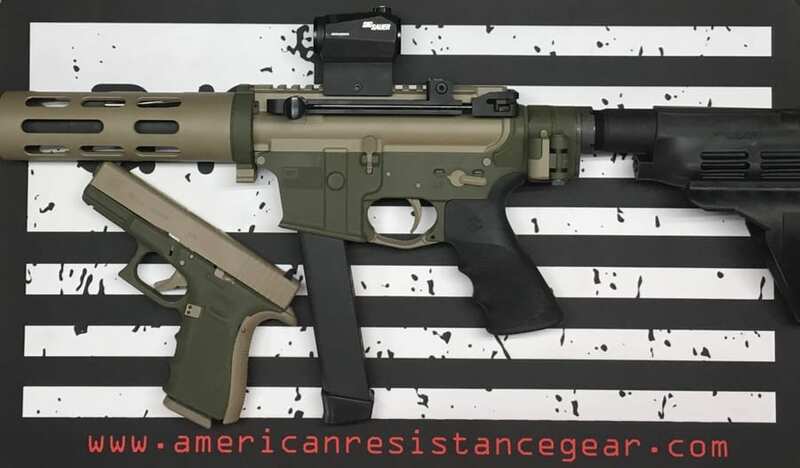 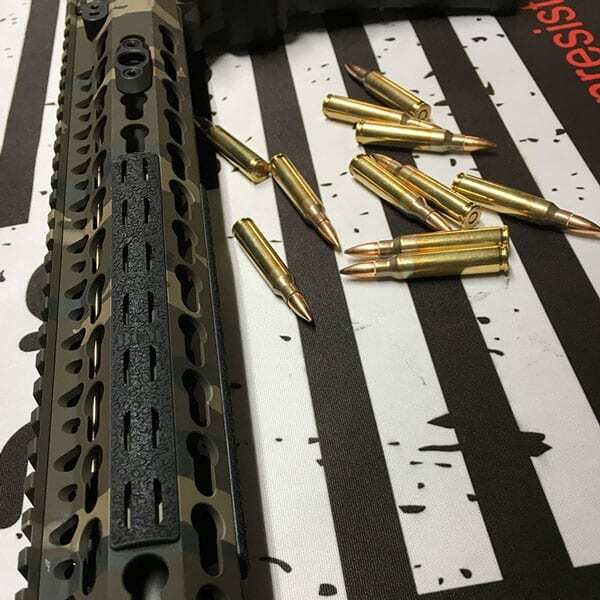 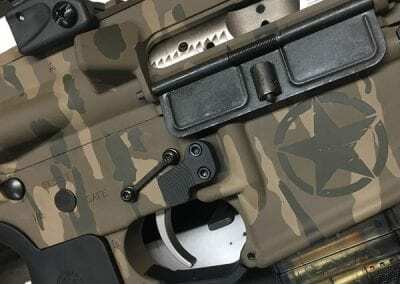 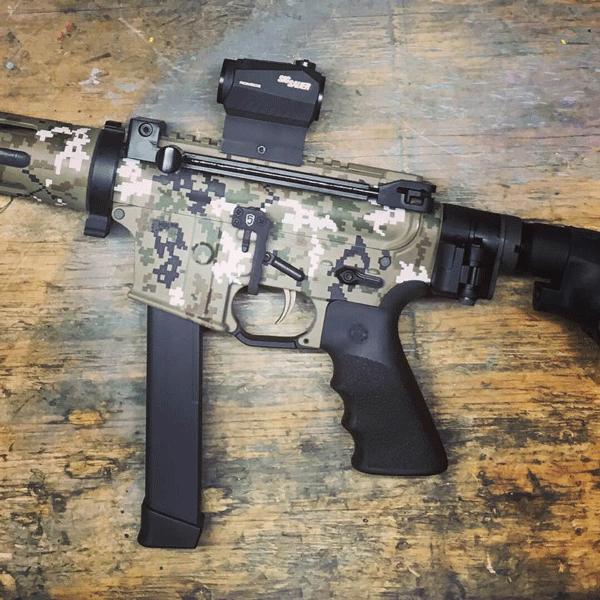 For information on custom builds and Cerakote work, please CONTACT US HERE. 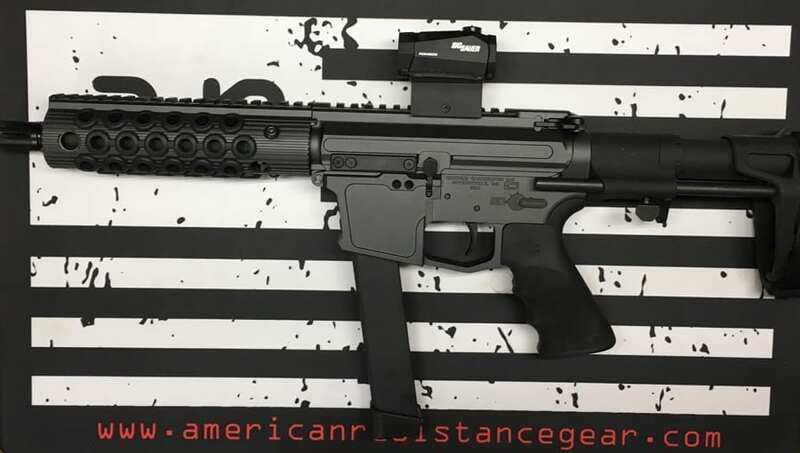 Typical turn around time is about one week.